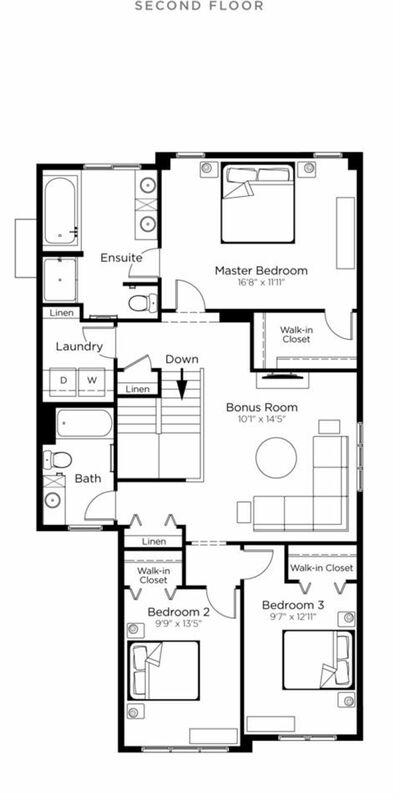 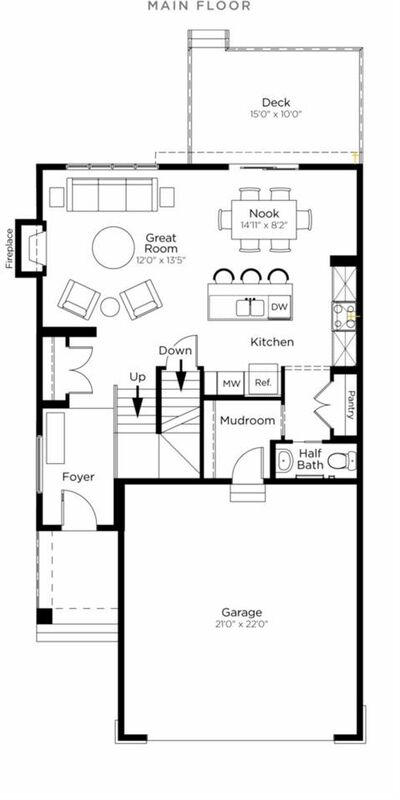 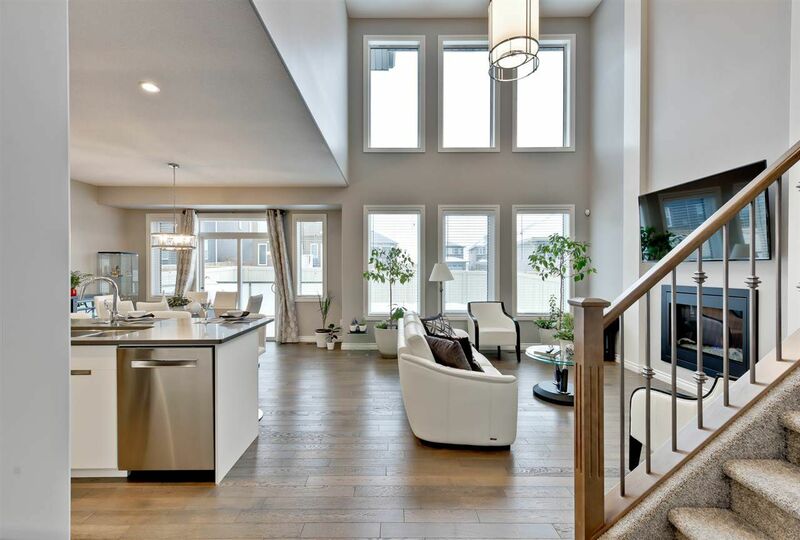 Keswick homes are located in southwest Edmonton in the Windermere district, between Heritage Valley and the North Saskatchewan River, south of Ellerslie Road and is an up and coming community, making this a perfect place to build your dream home near Windermere Golf Country Club along the River Ravine in the far southwest Edmonton. . 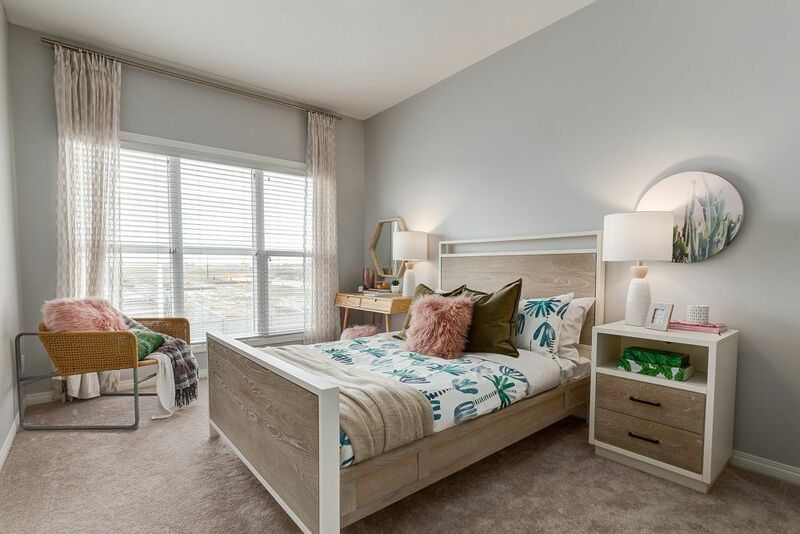 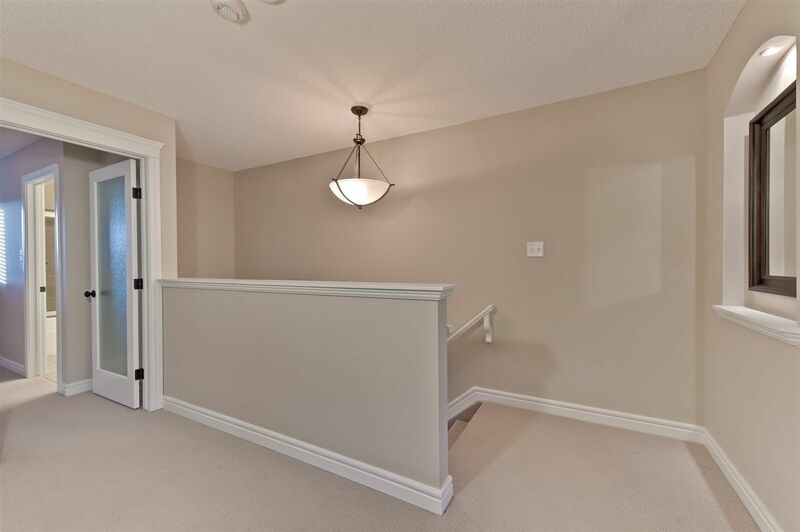 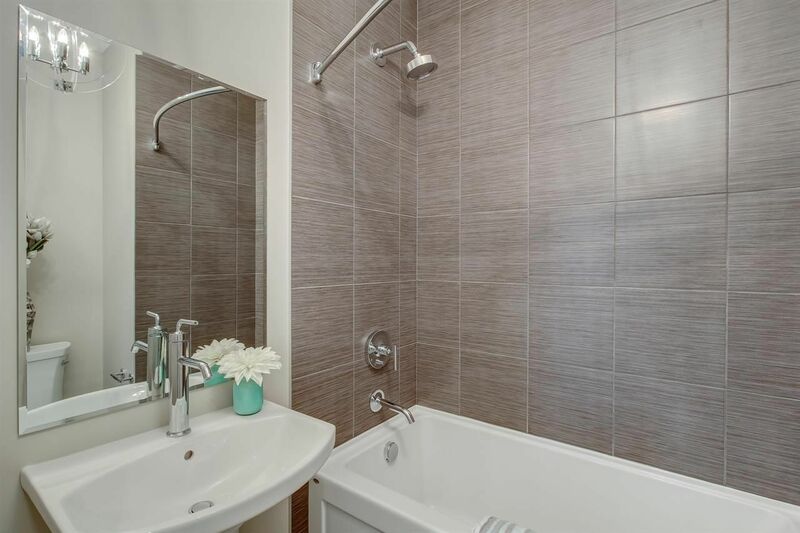 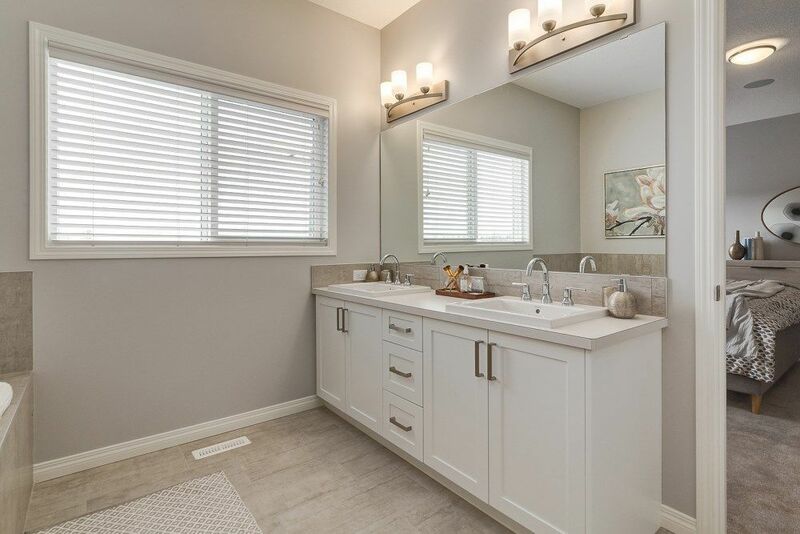 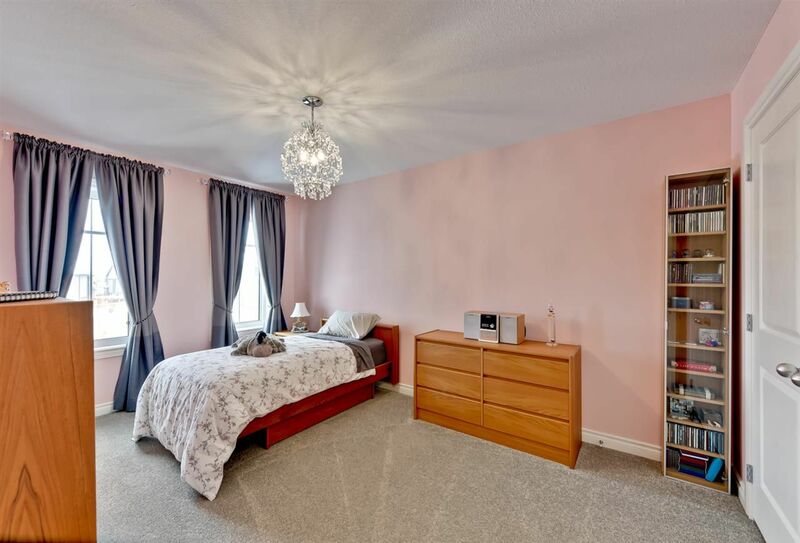 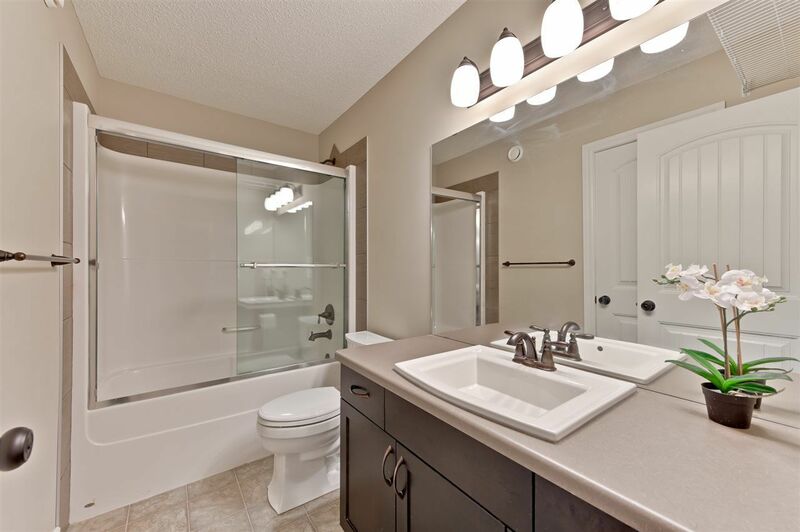 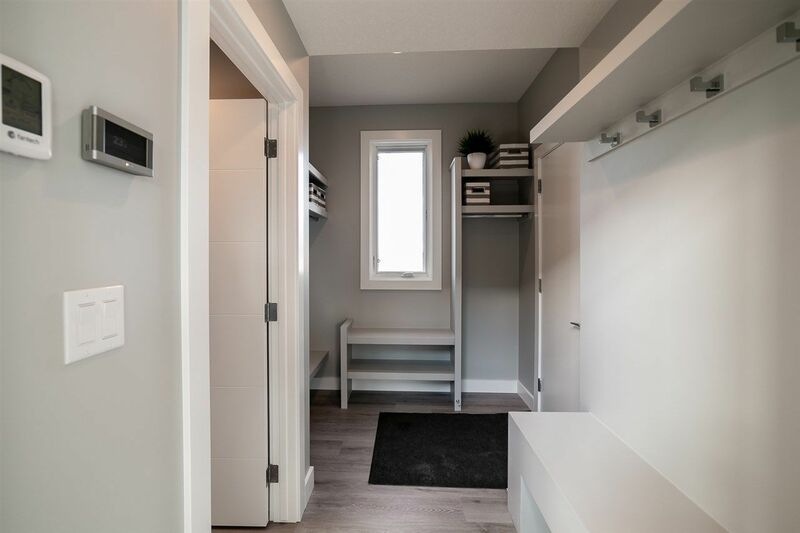 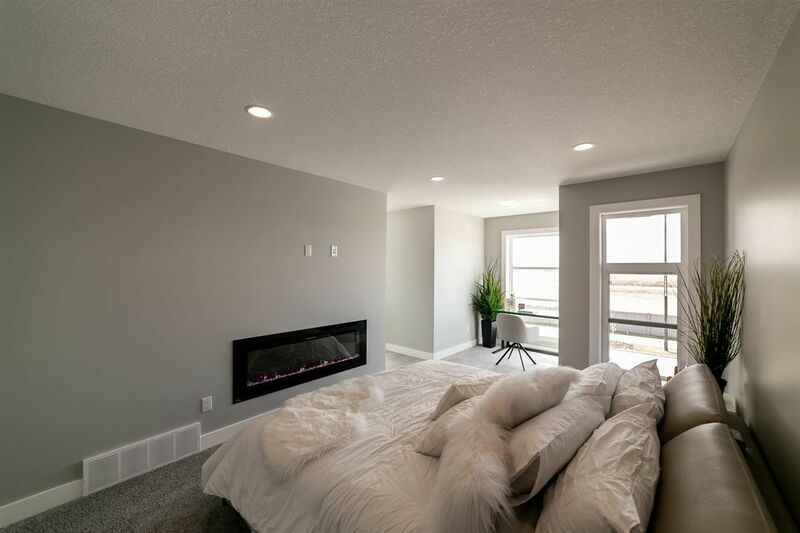 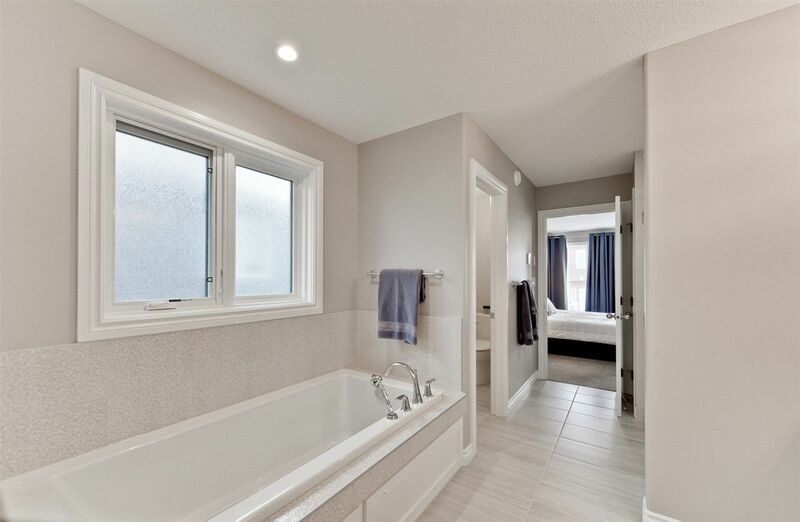 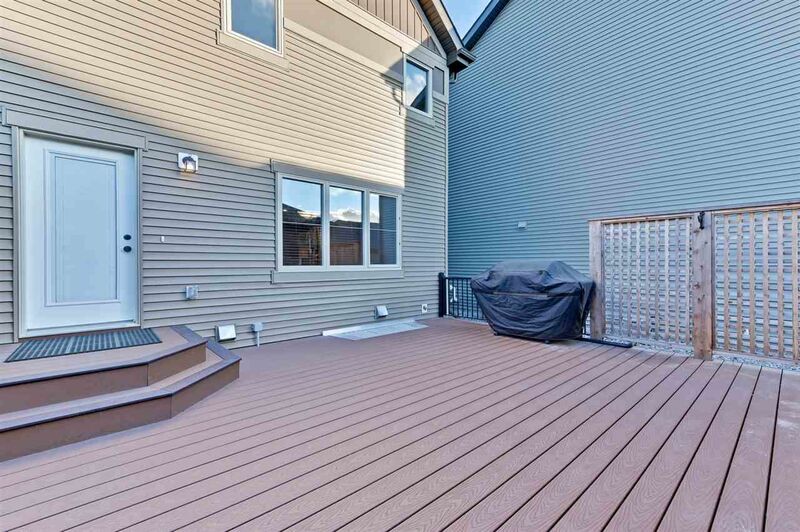 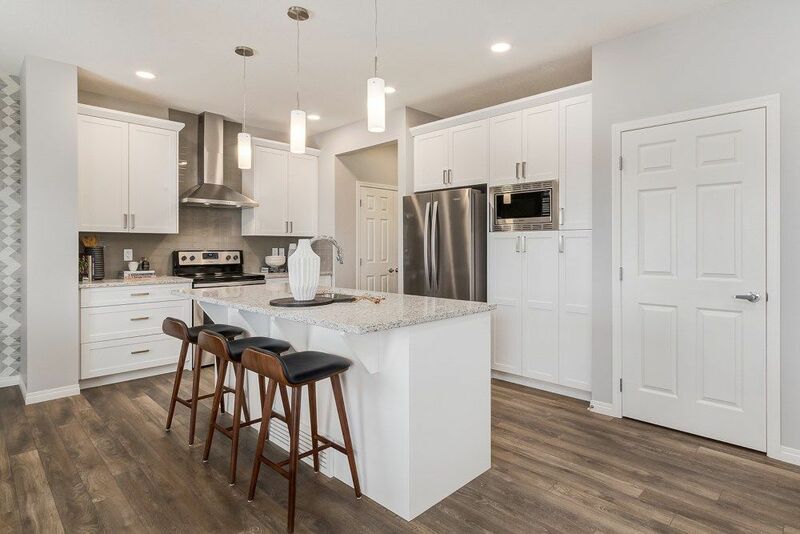 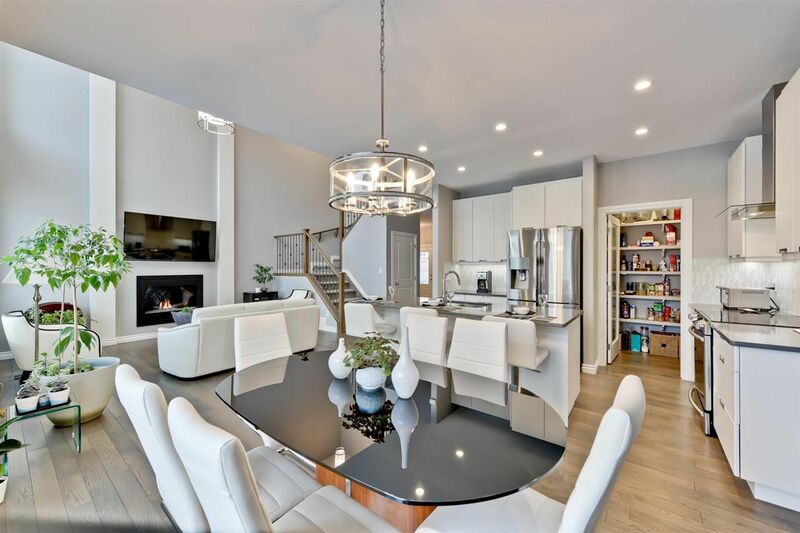 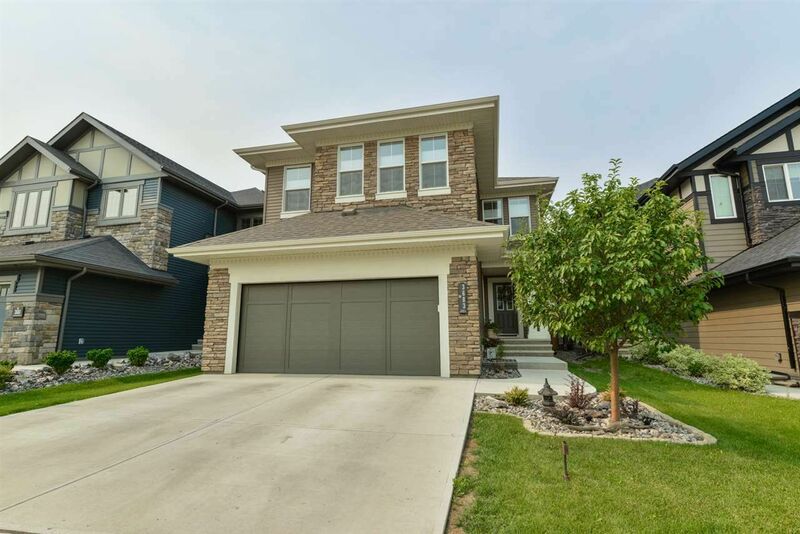 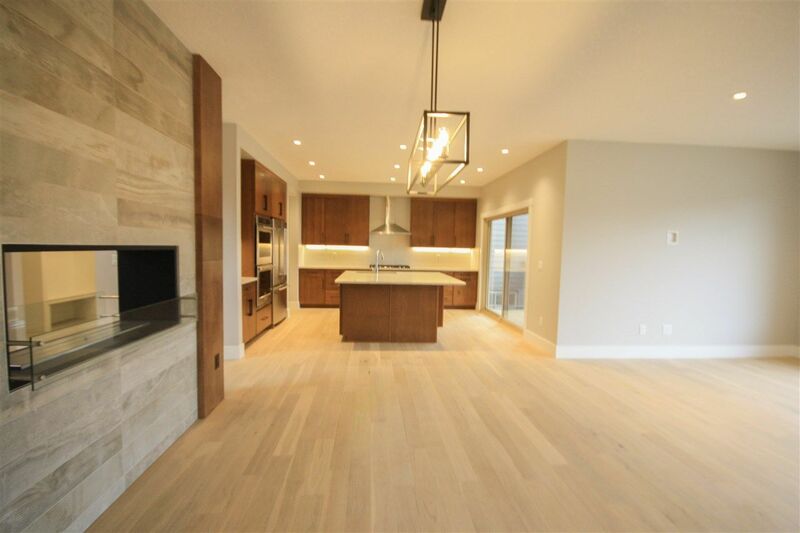 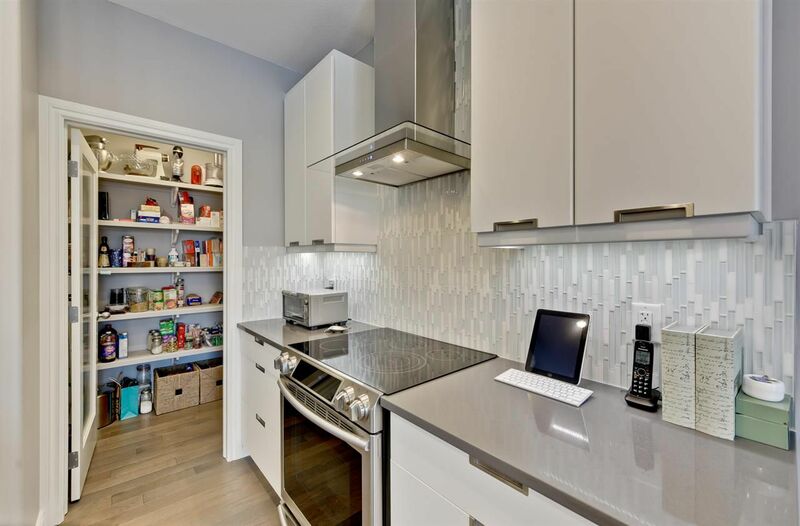 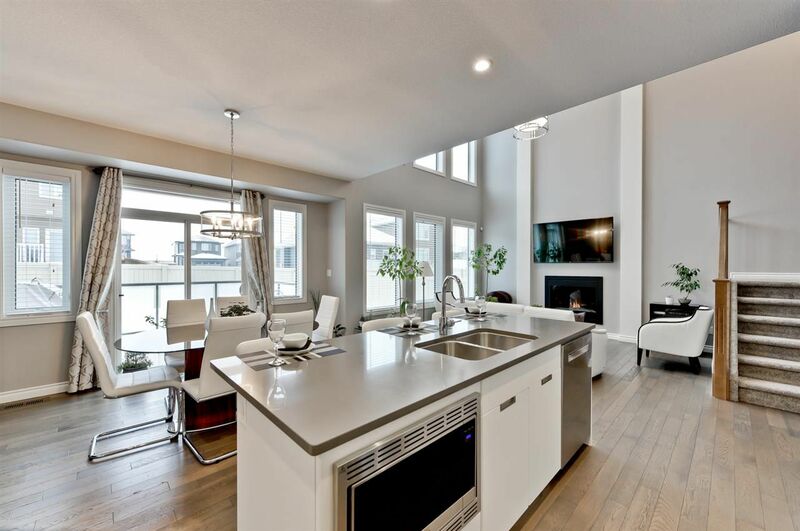 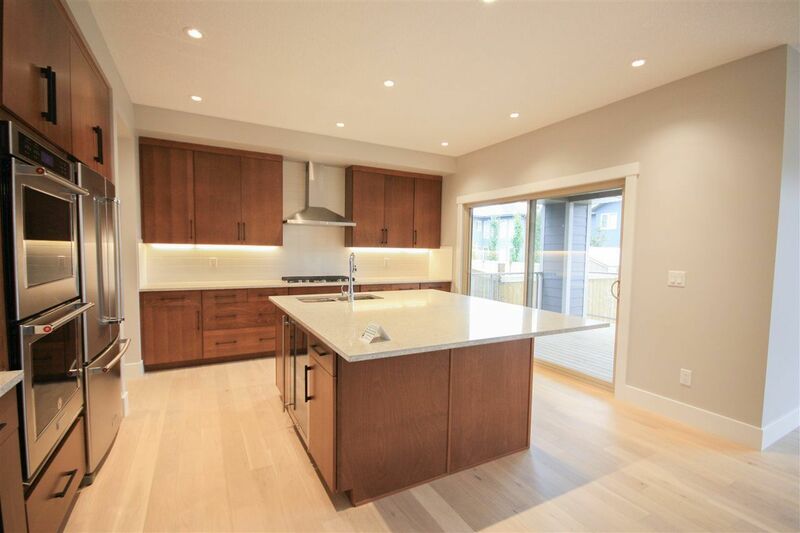 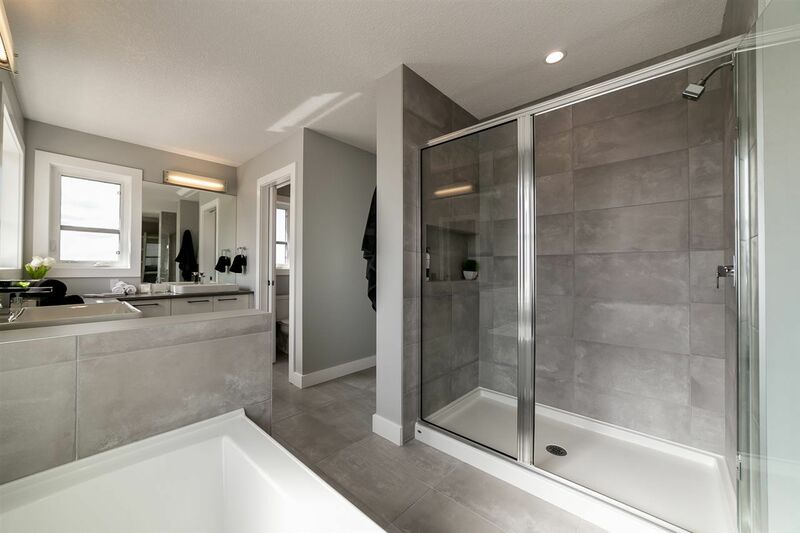 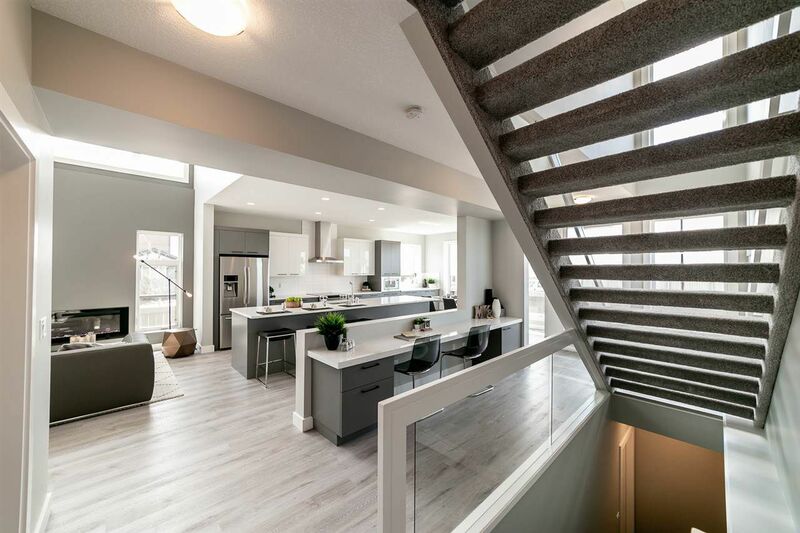 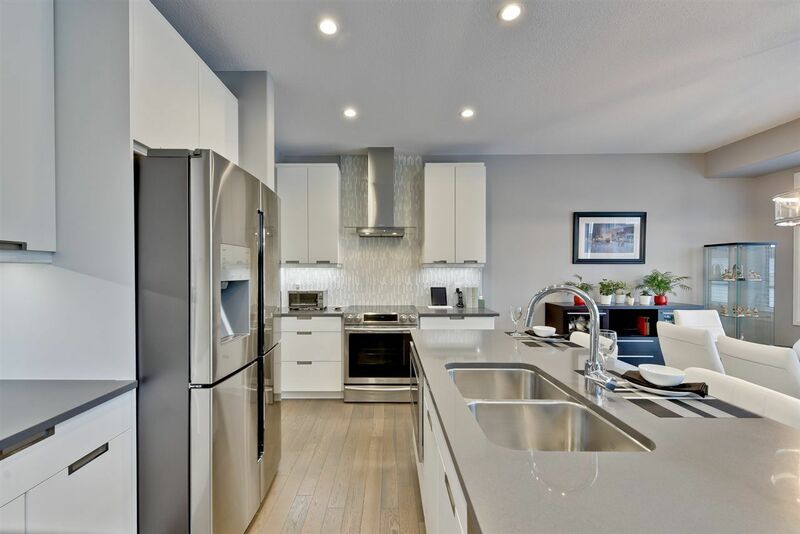 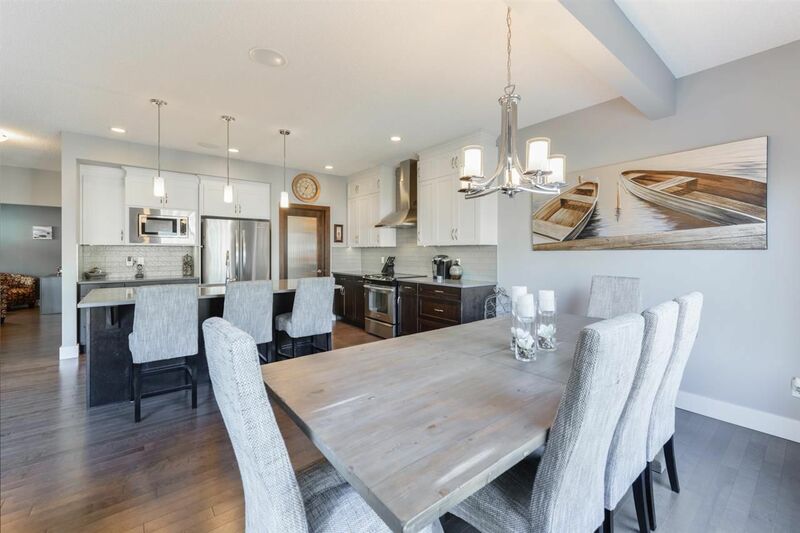 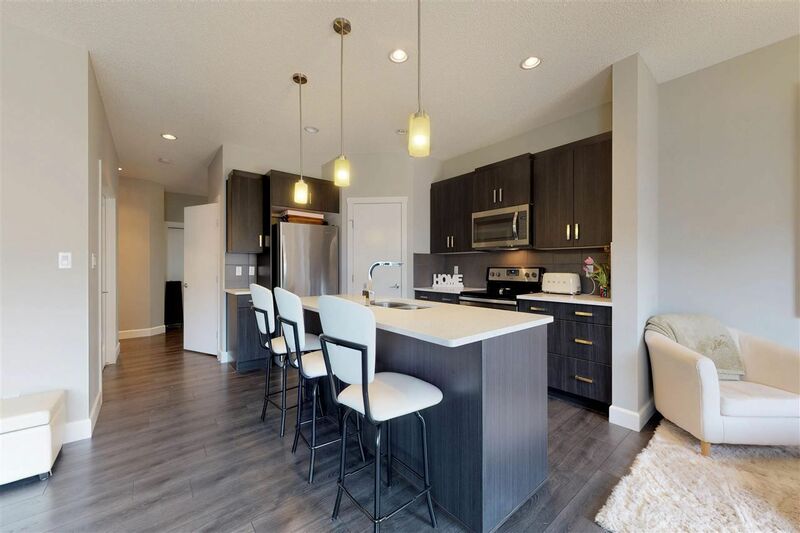 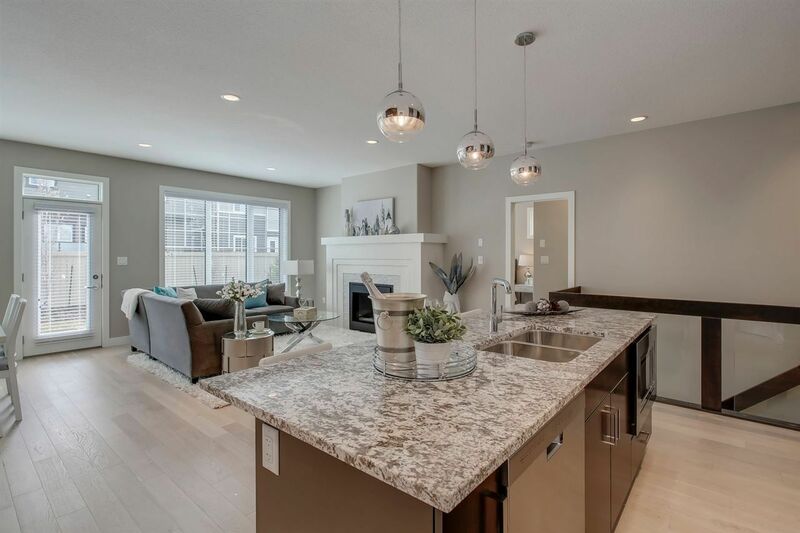 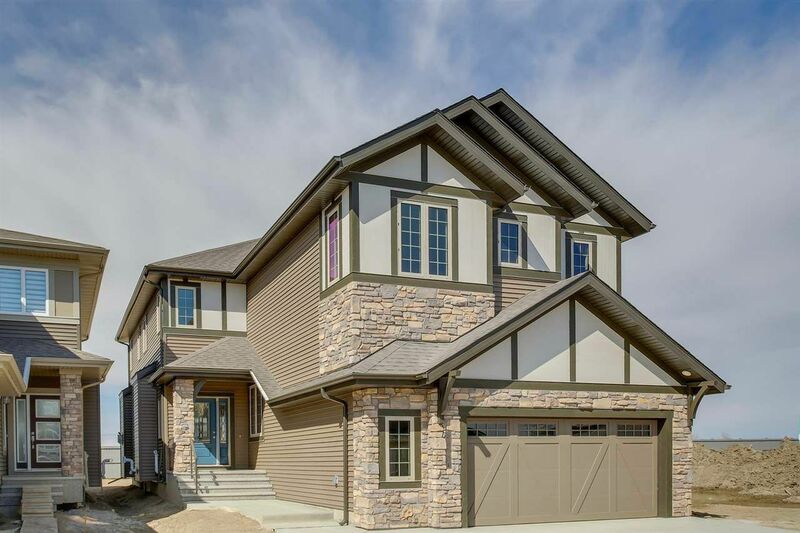 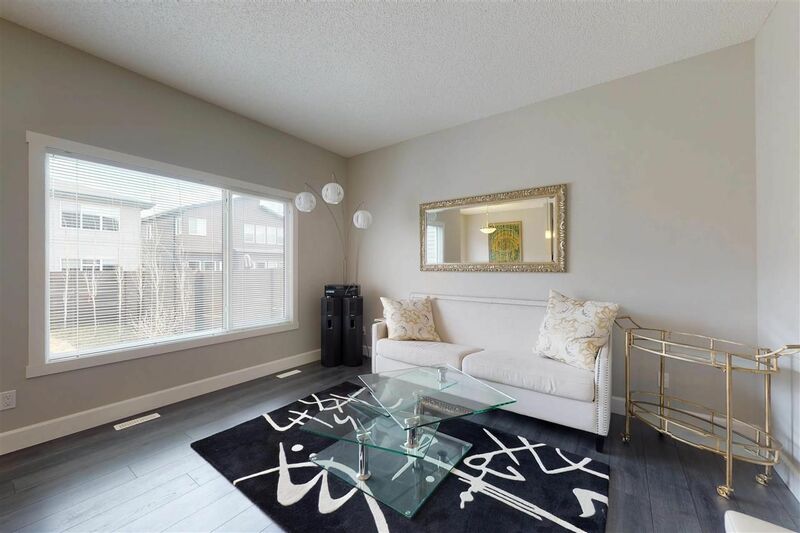 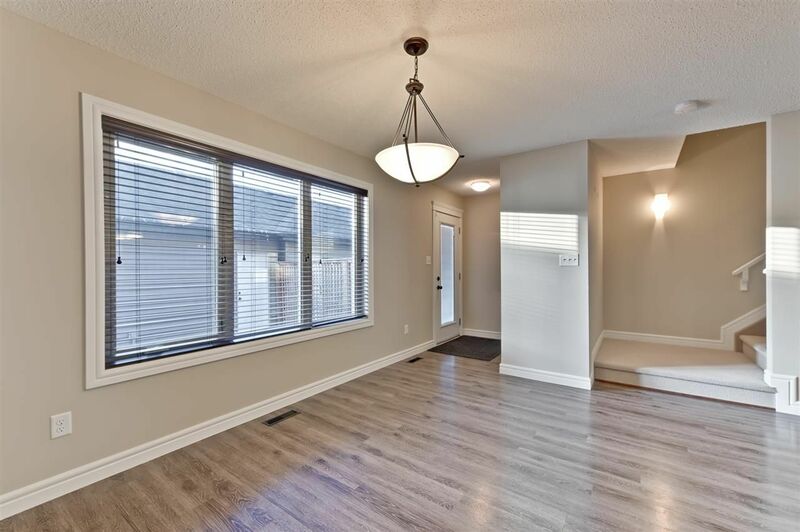 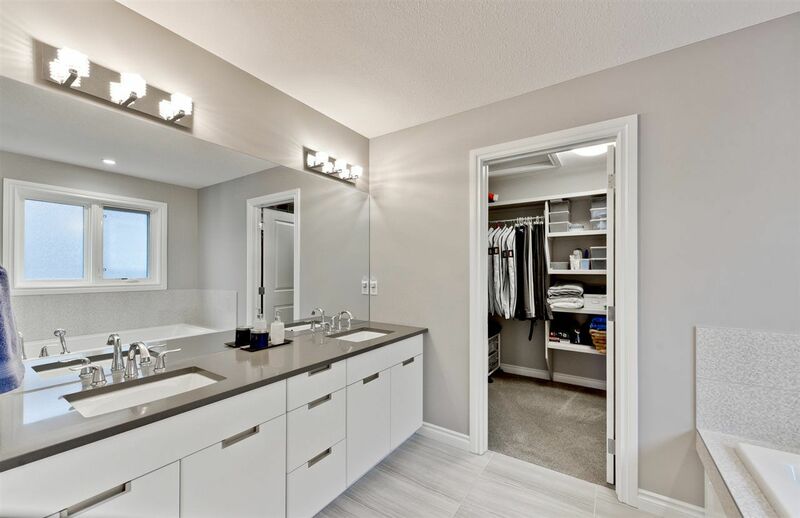 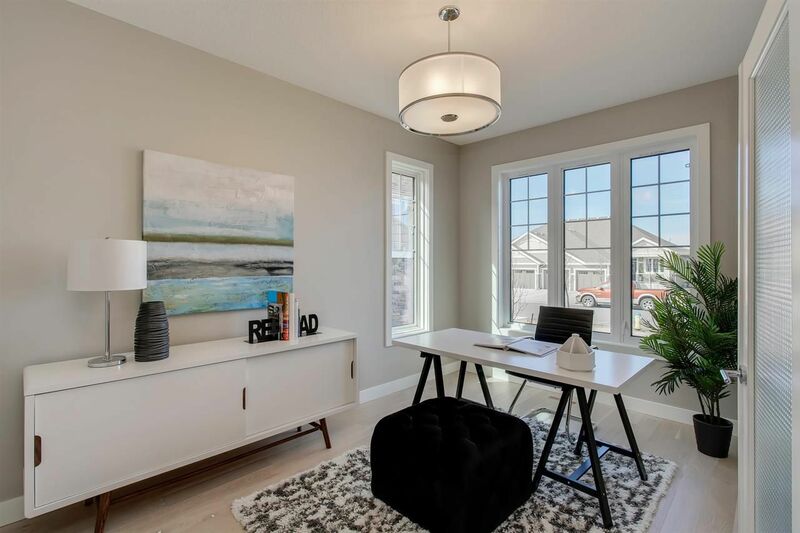 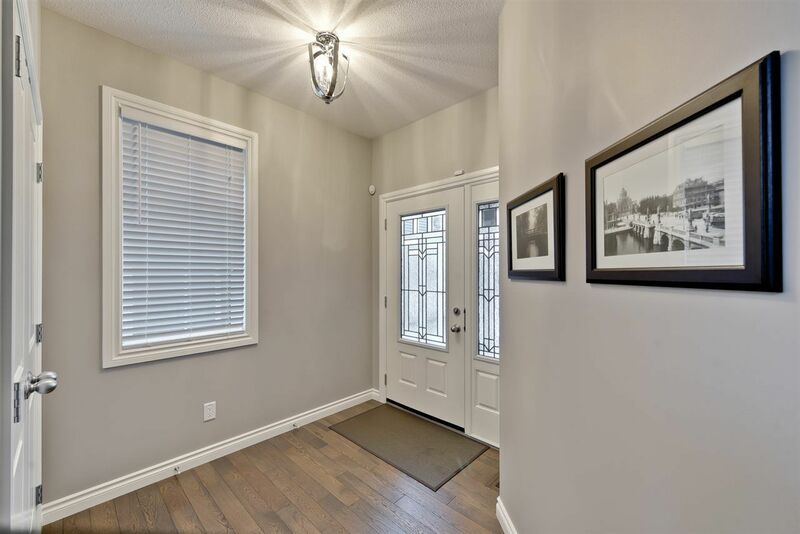 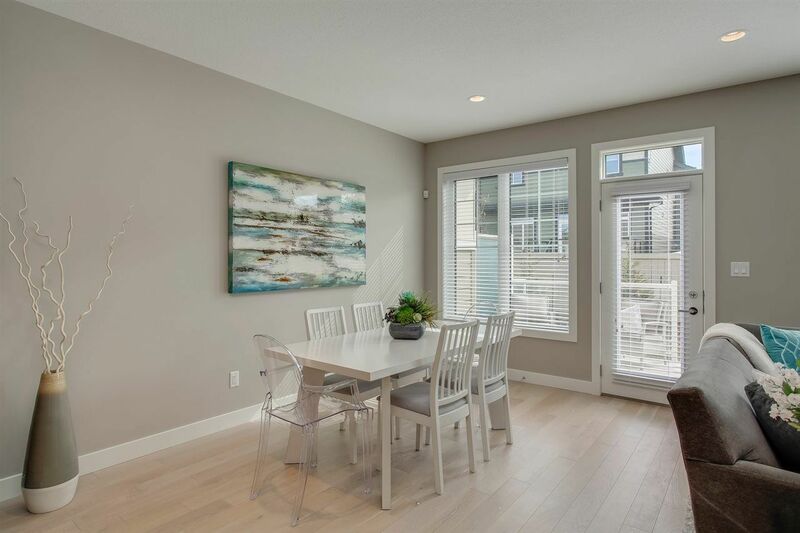 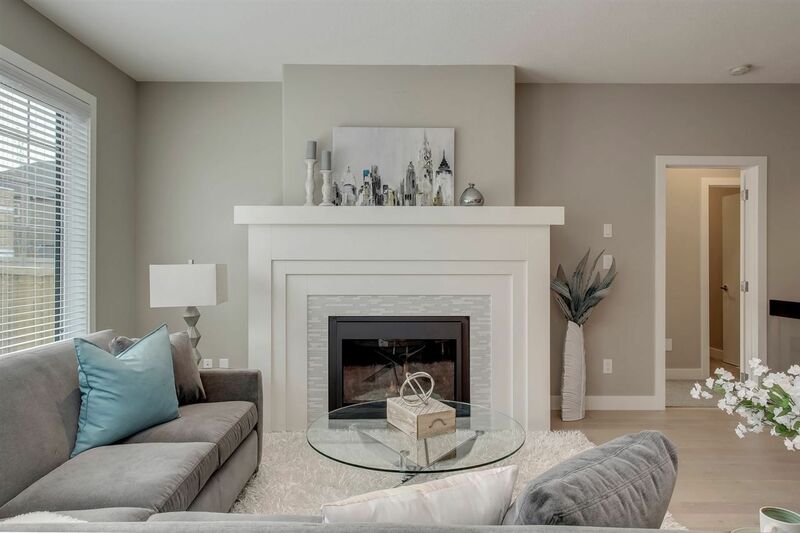 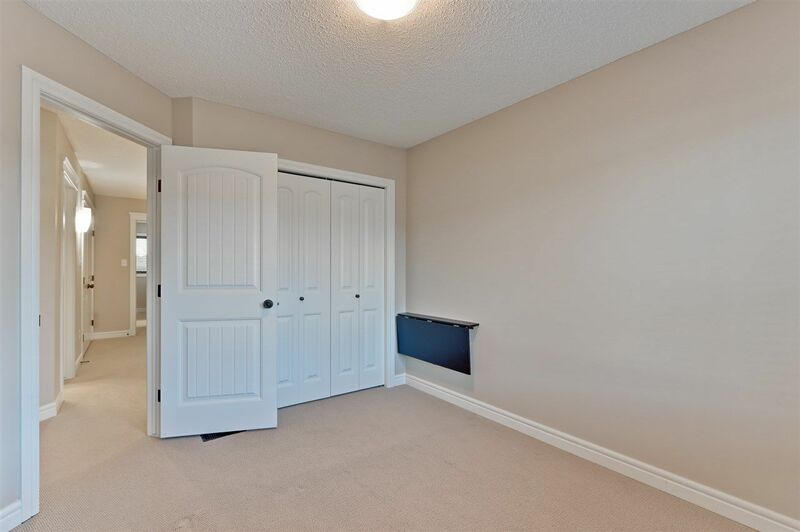 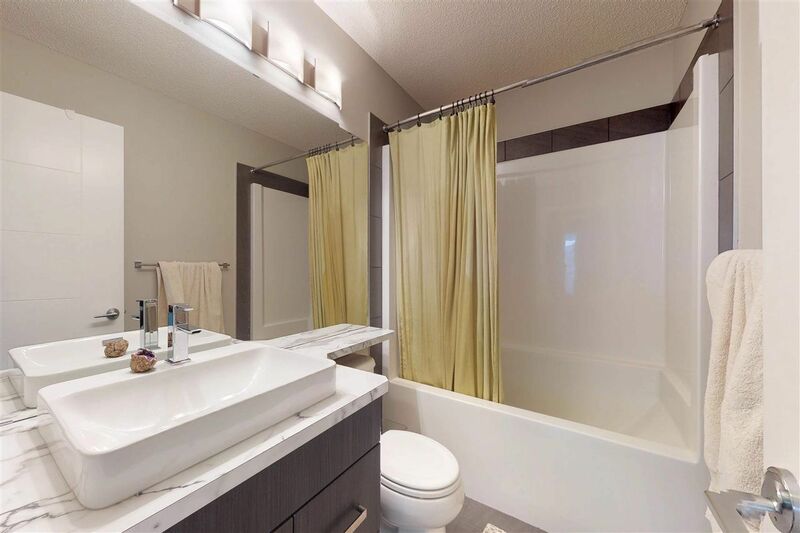 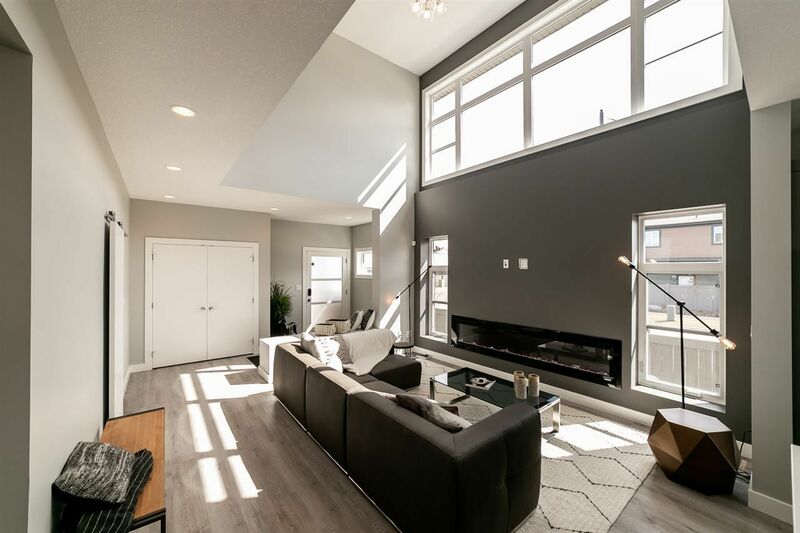 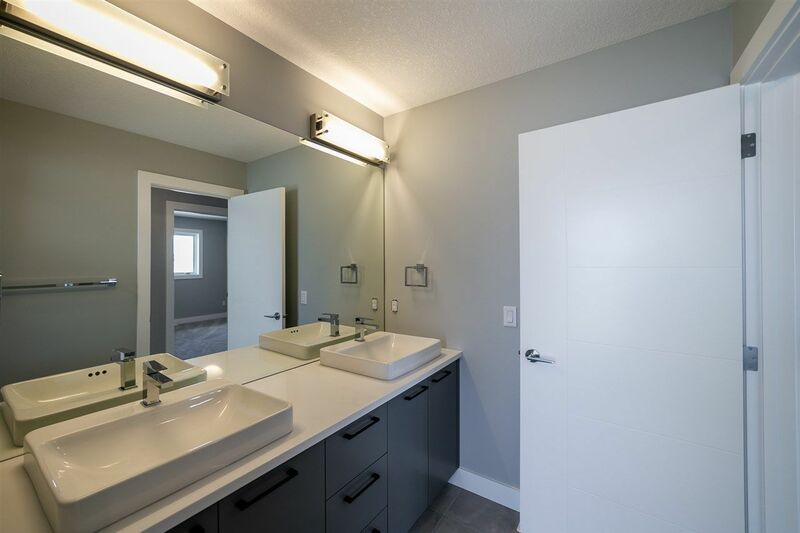 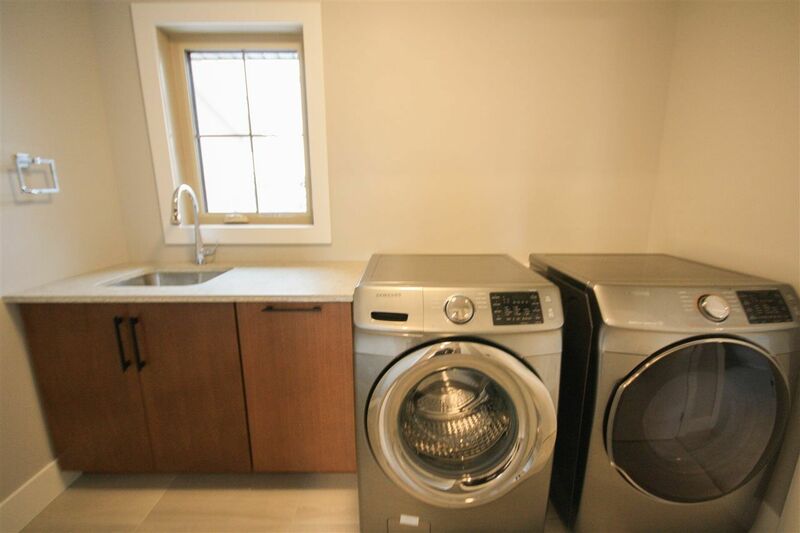 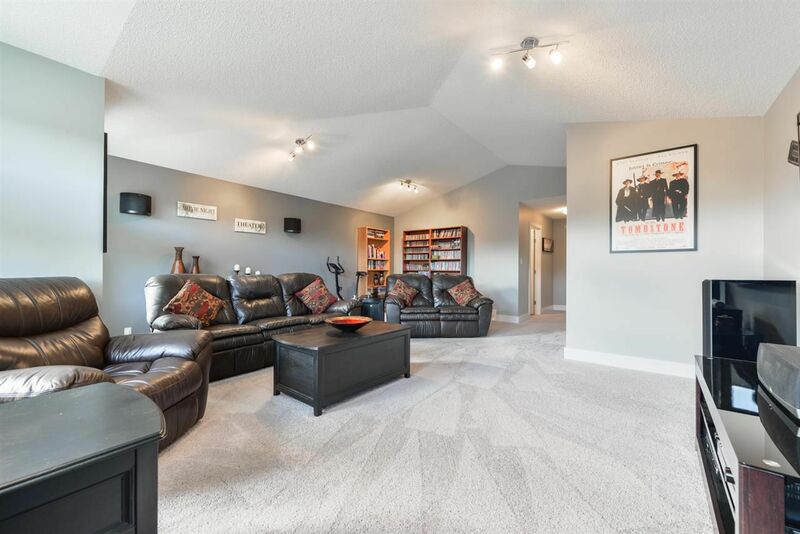 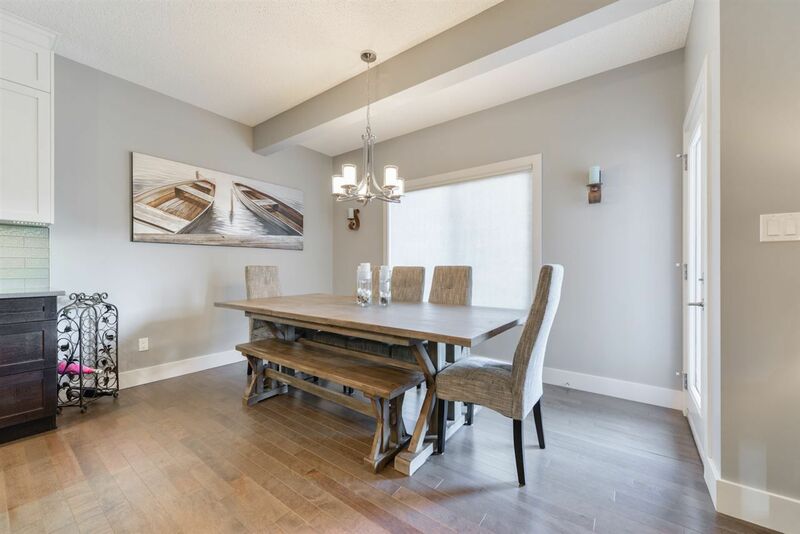 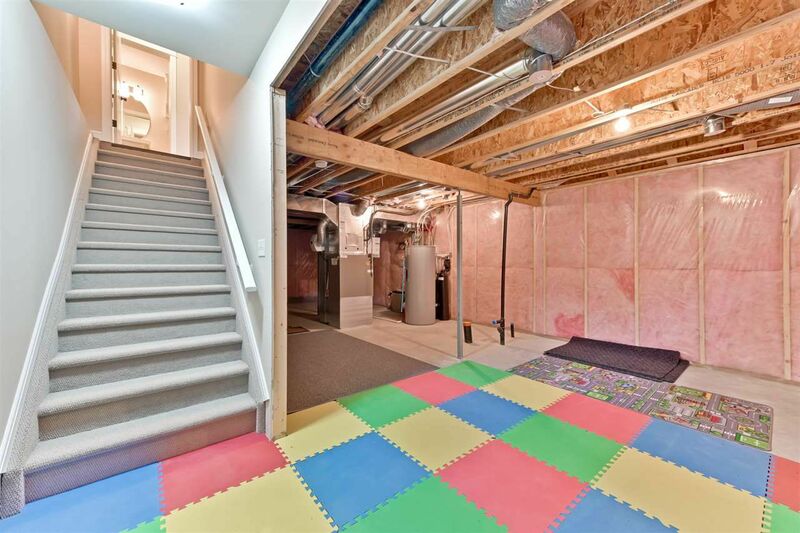 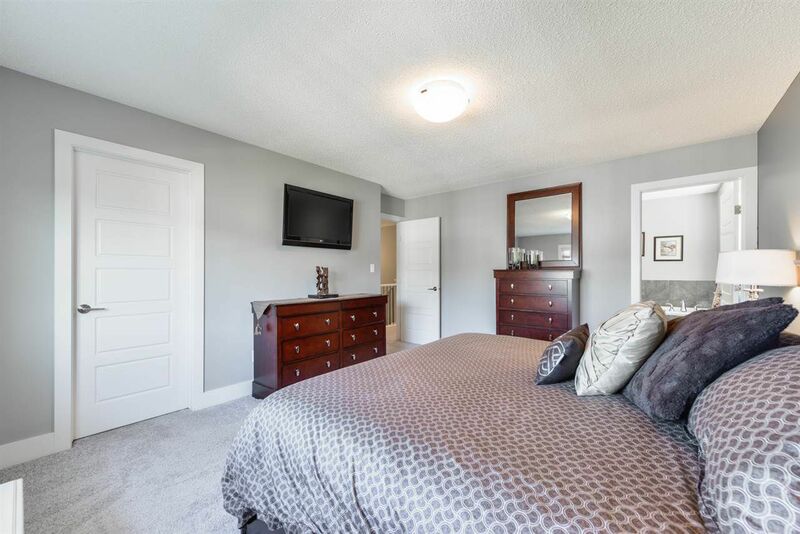 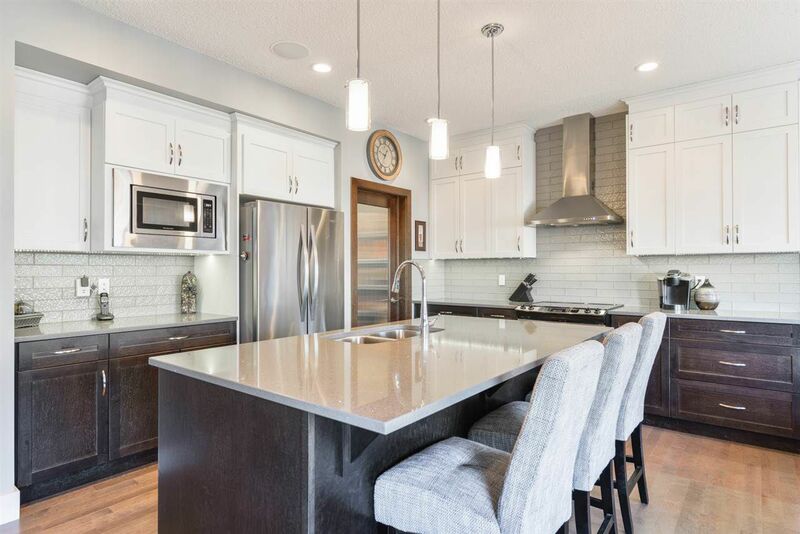 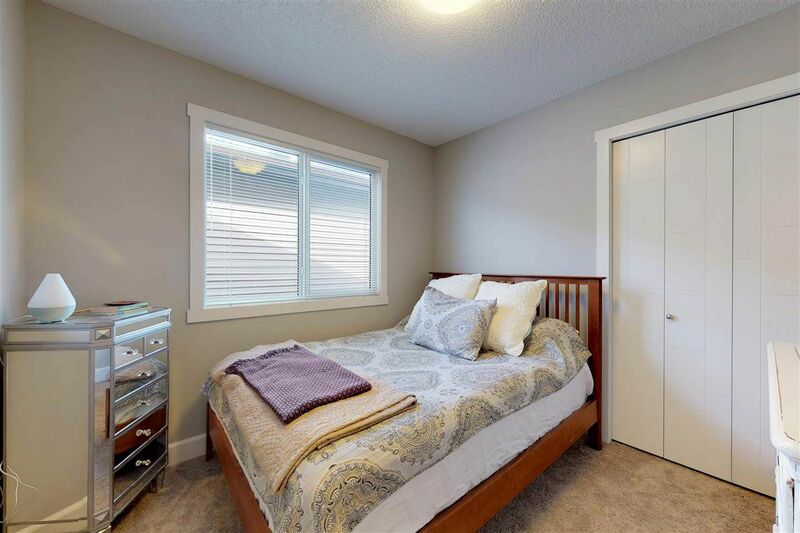 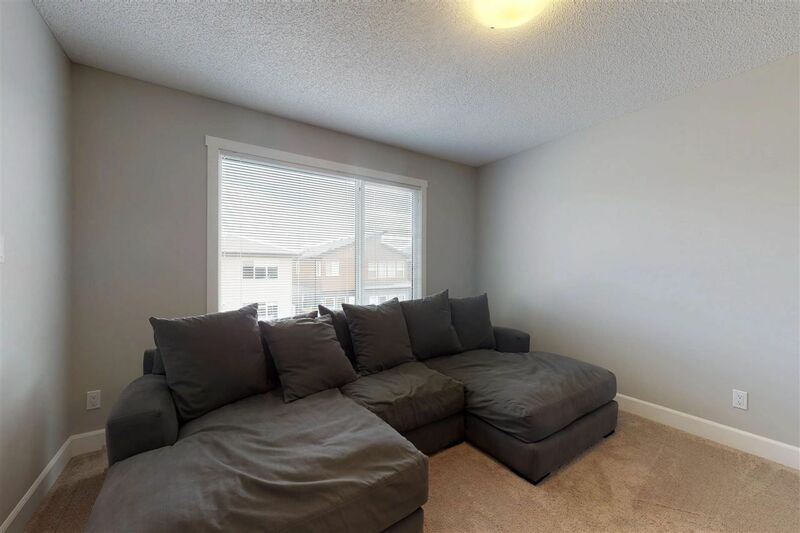 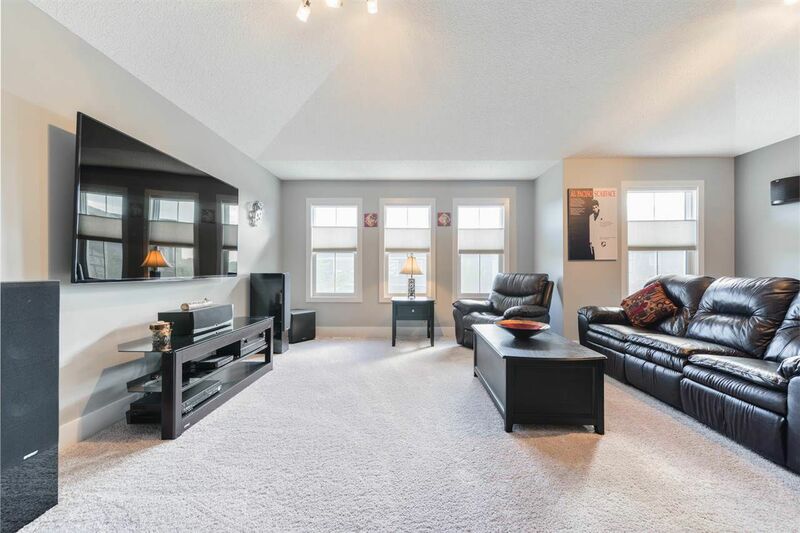 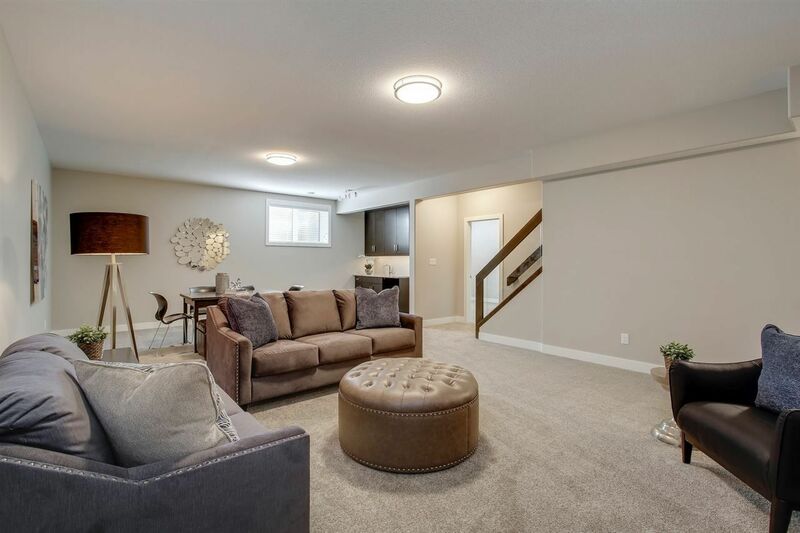 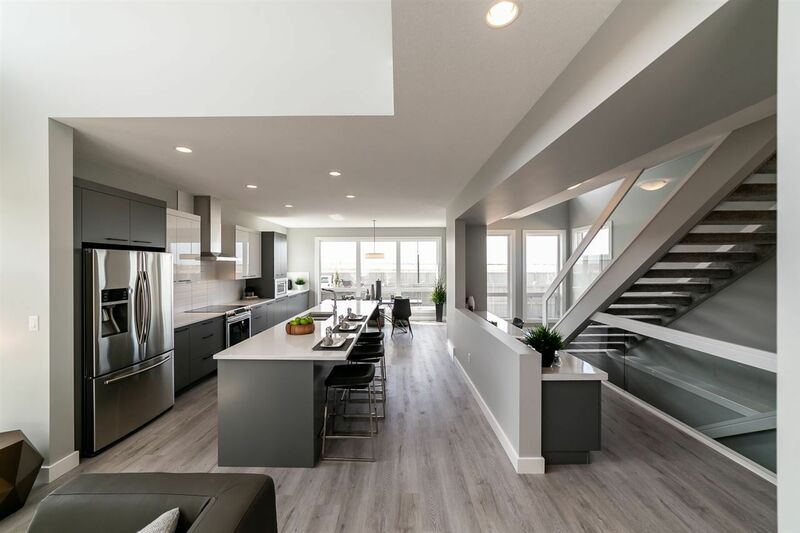 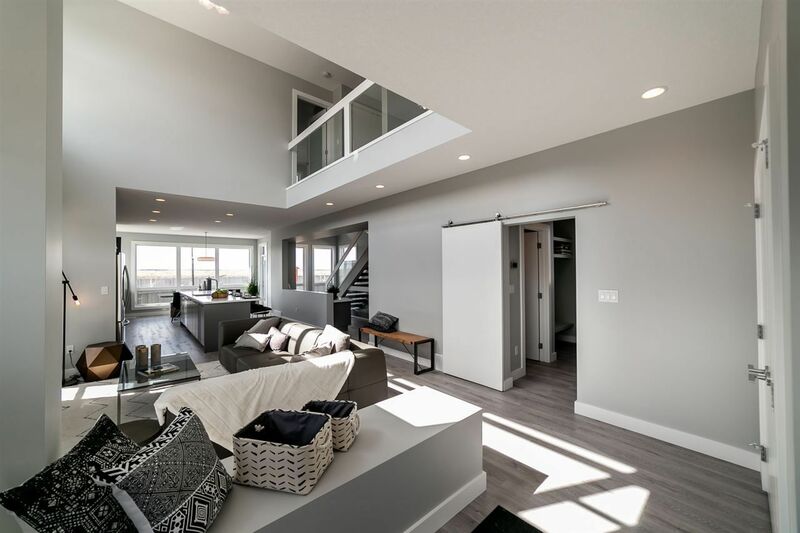 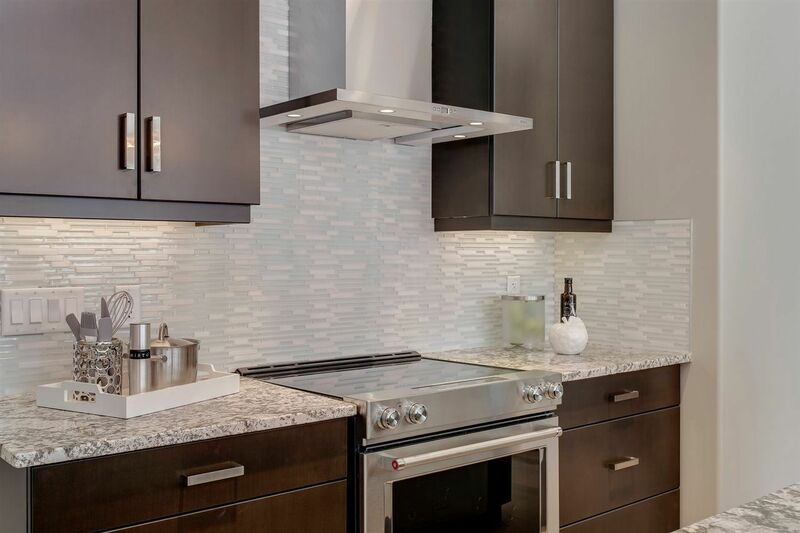 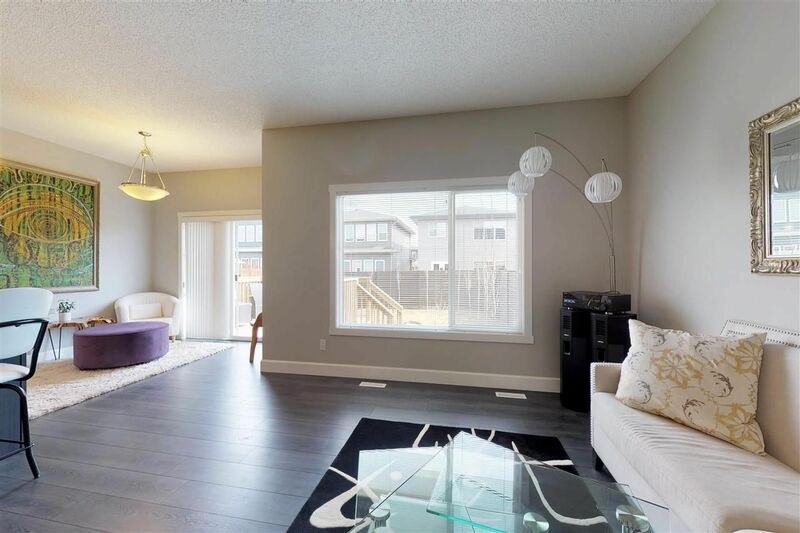 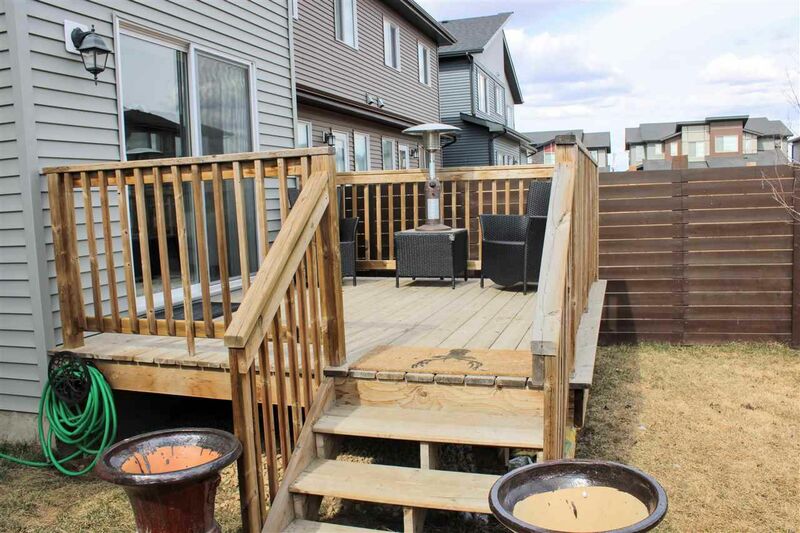 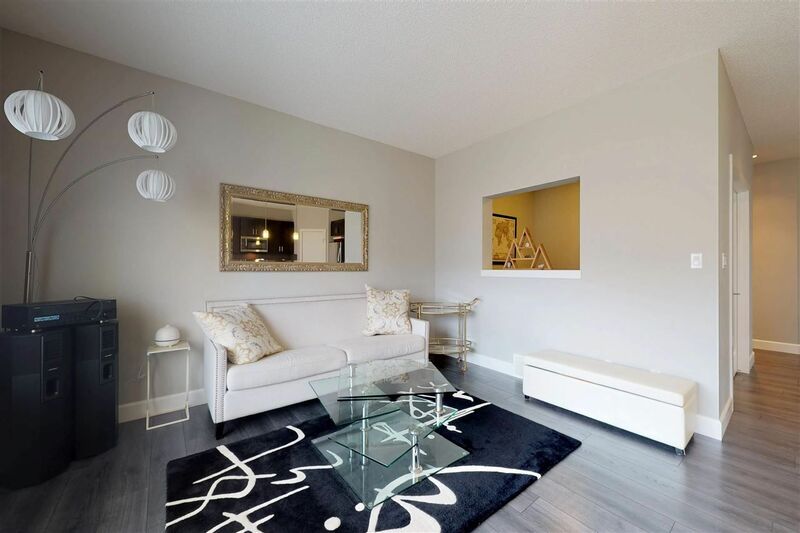 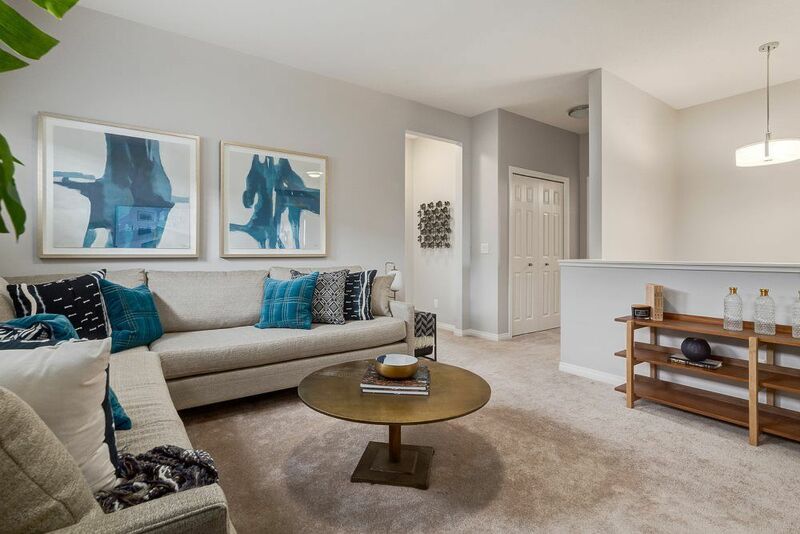 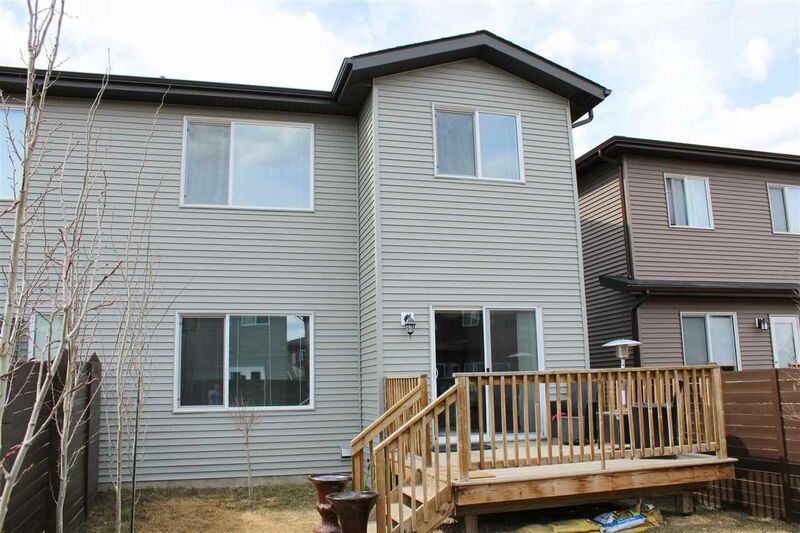 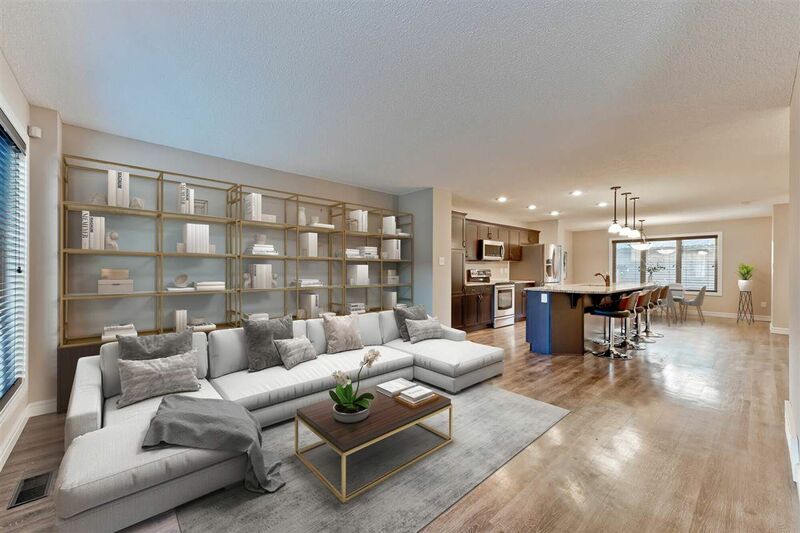 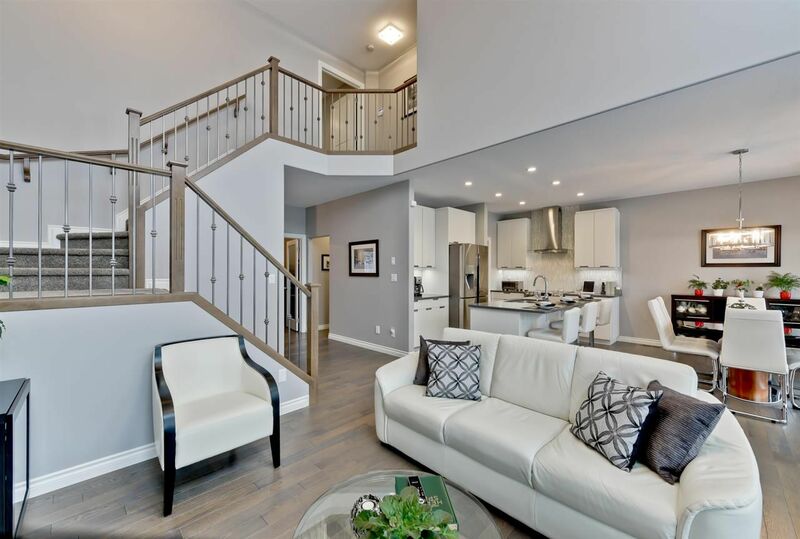 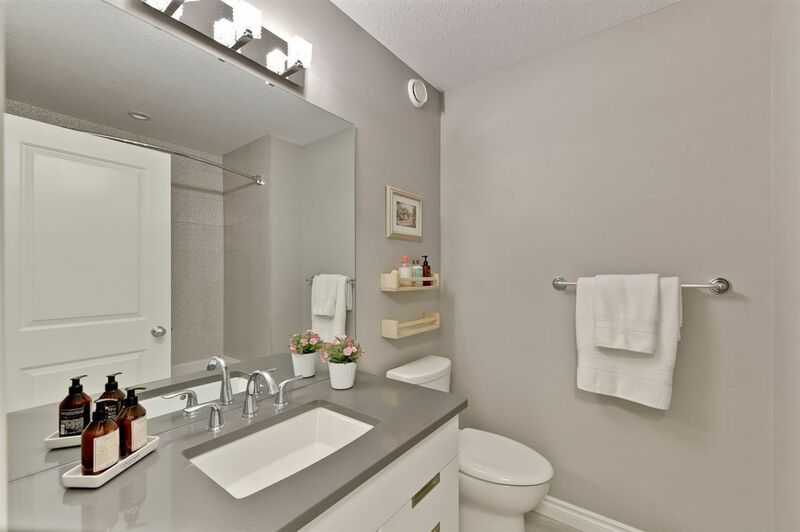 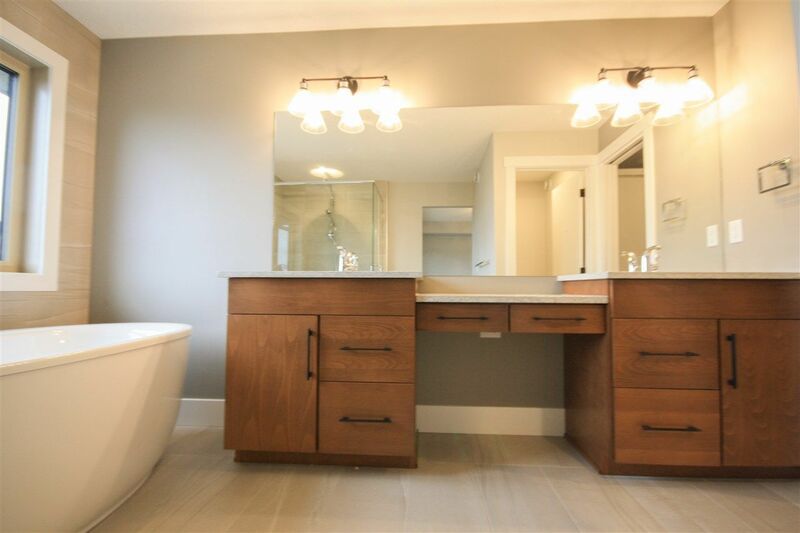 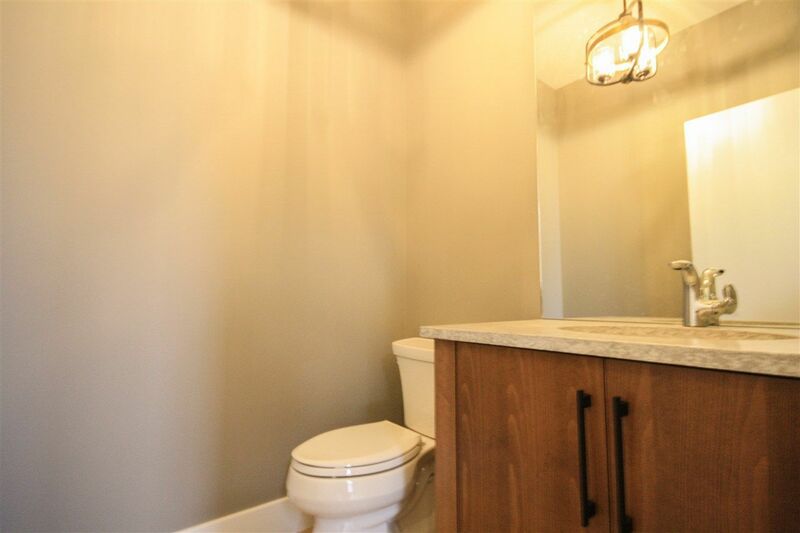 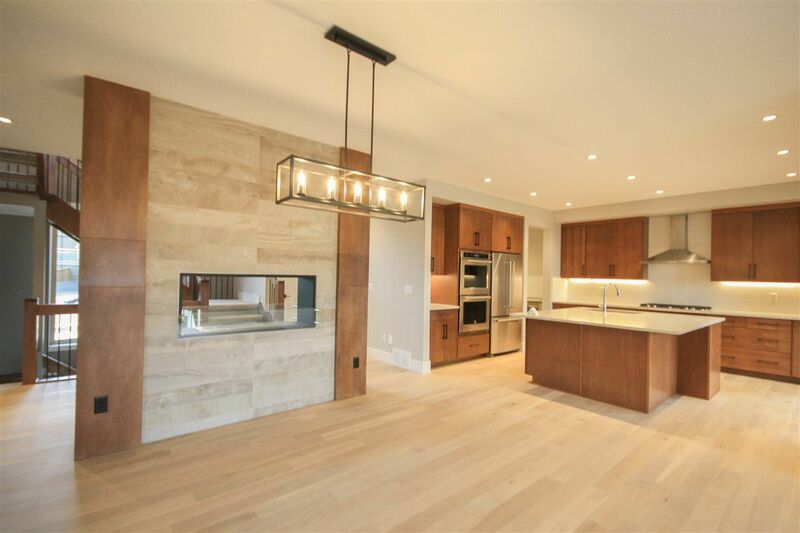 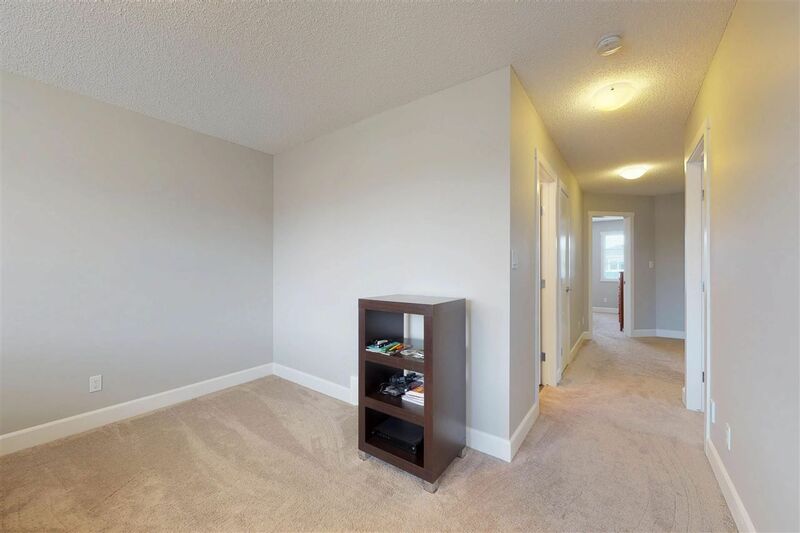 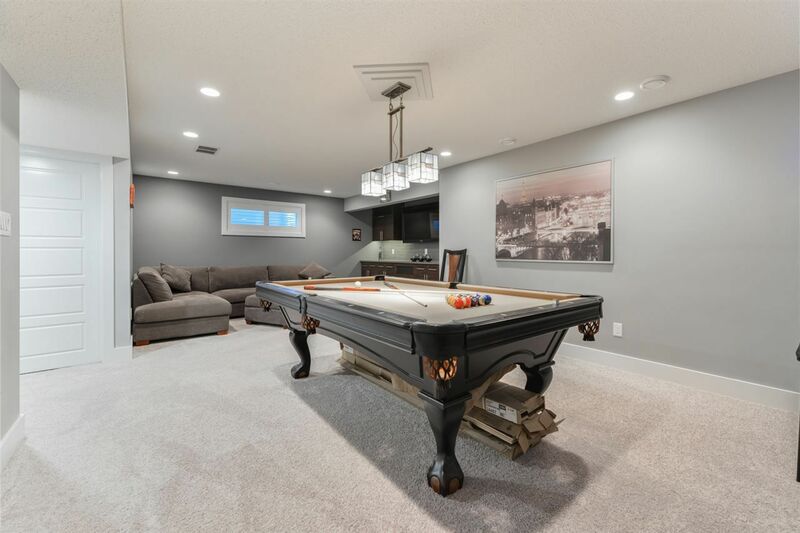 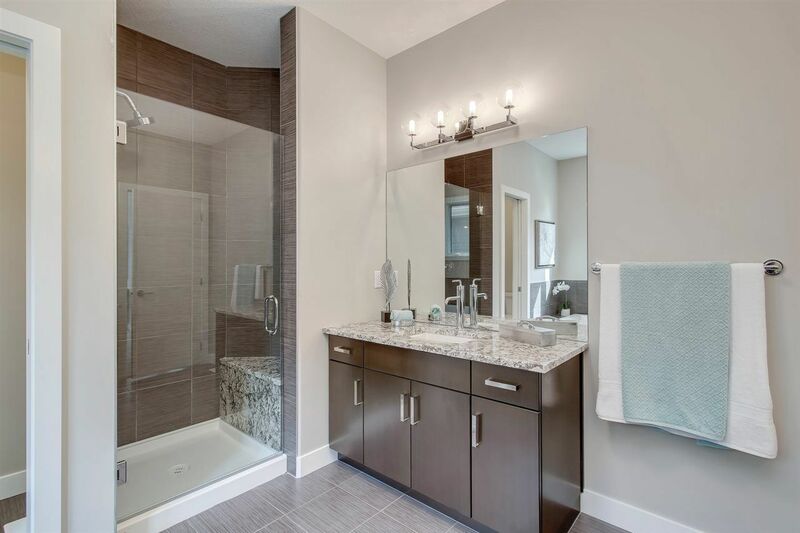 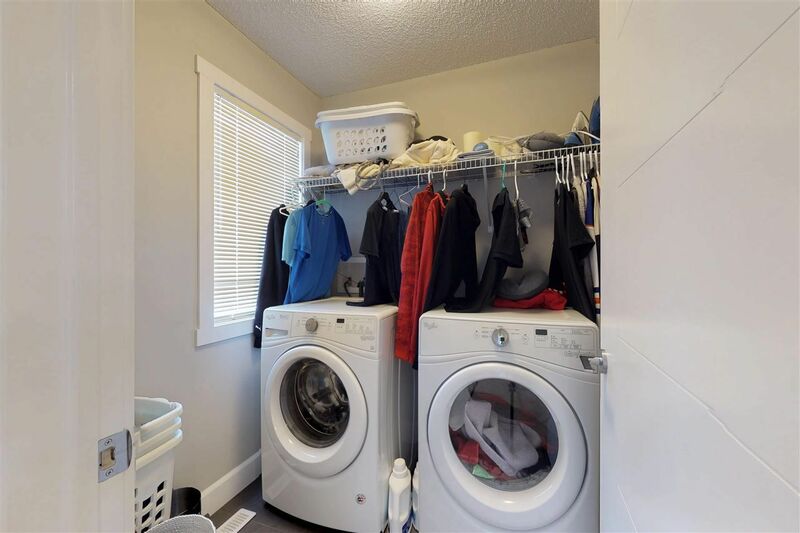 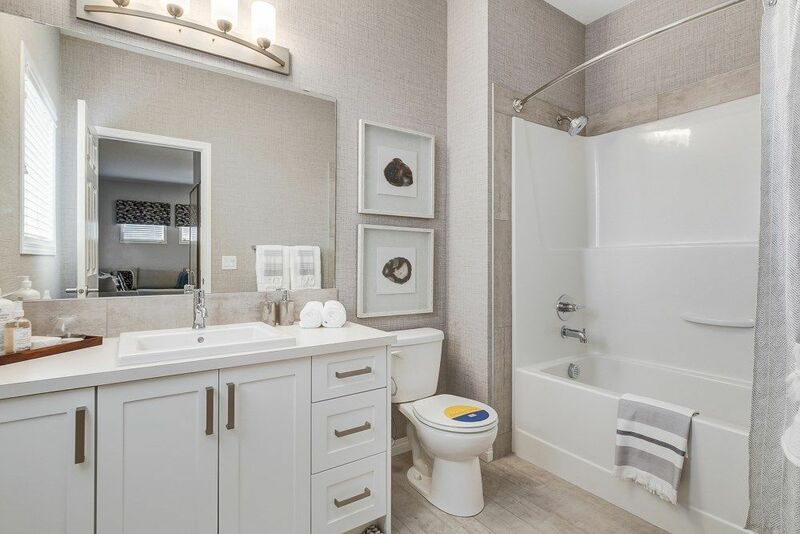 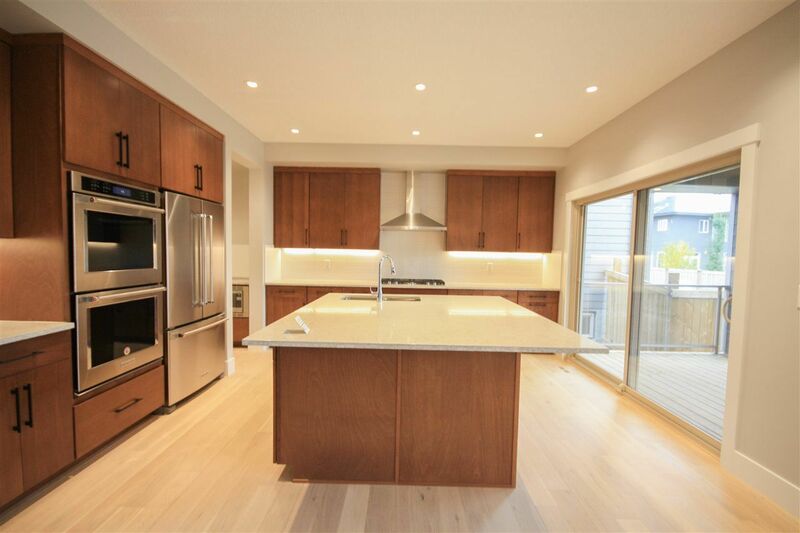 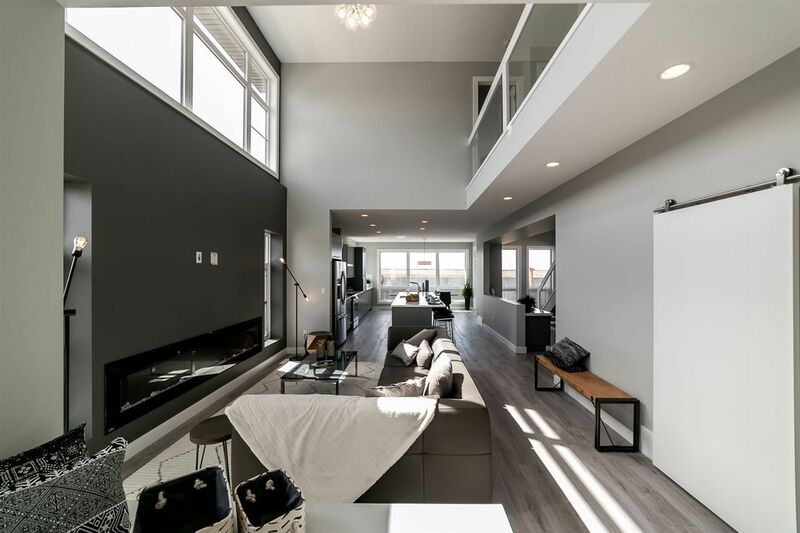 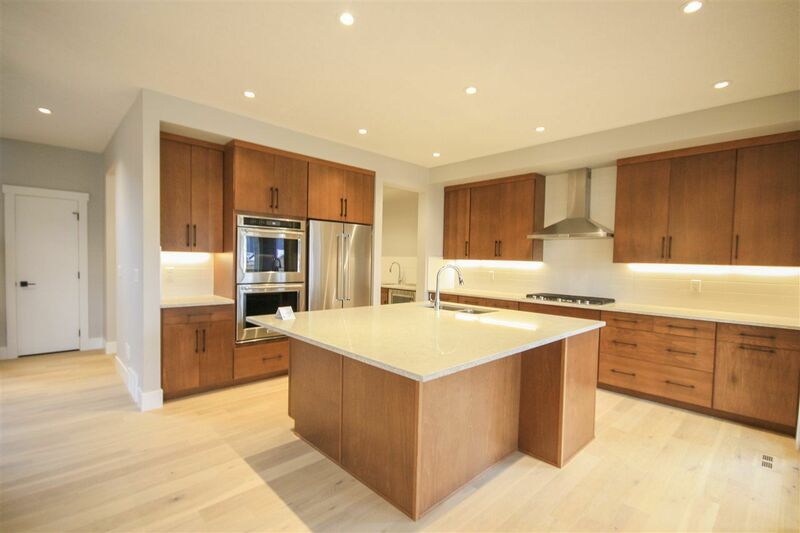 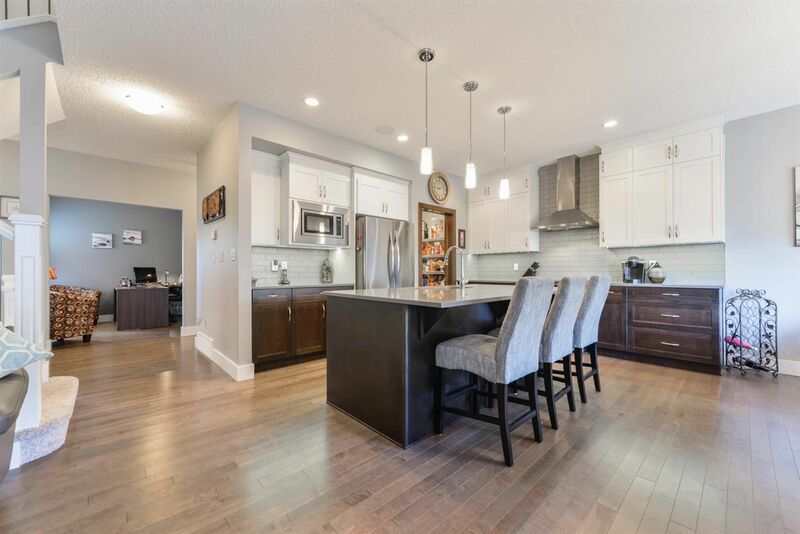 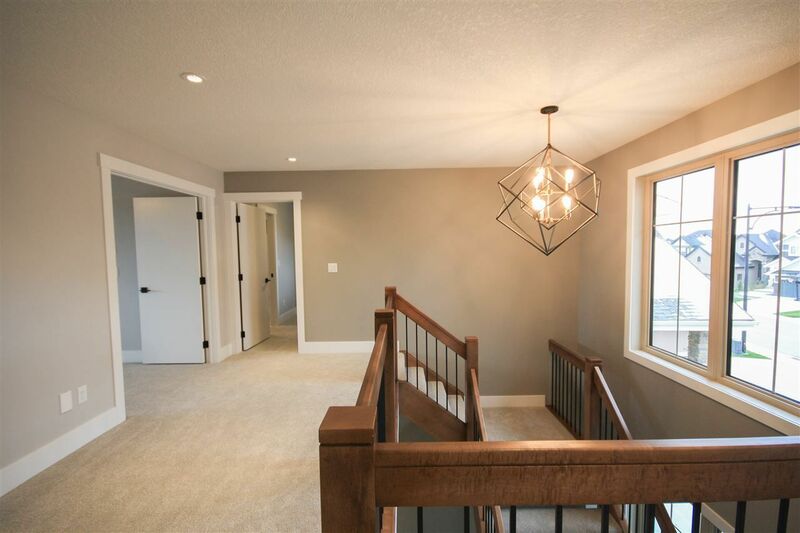 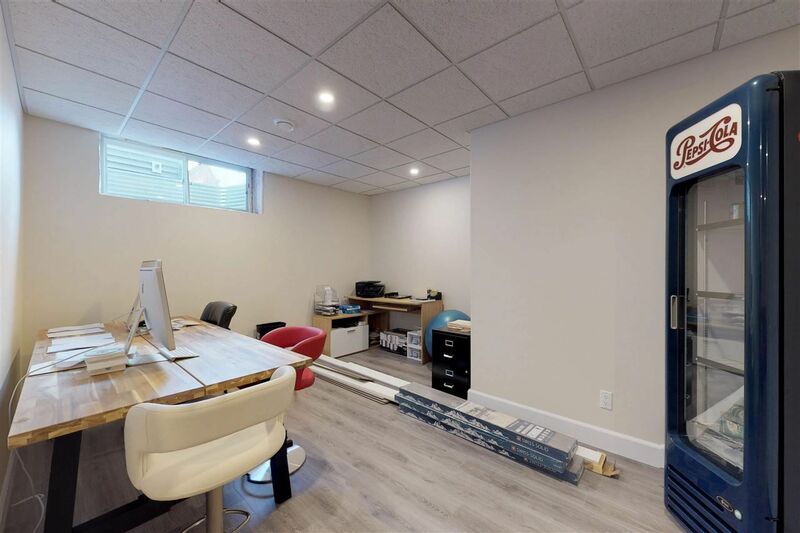 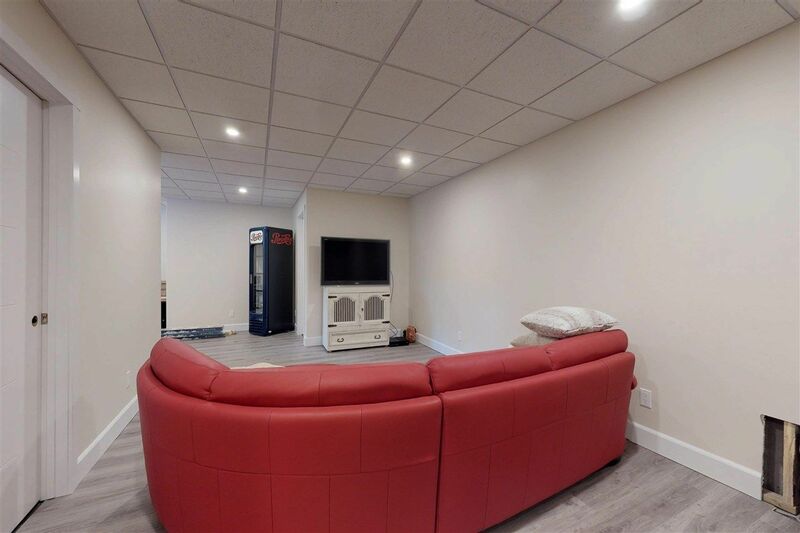 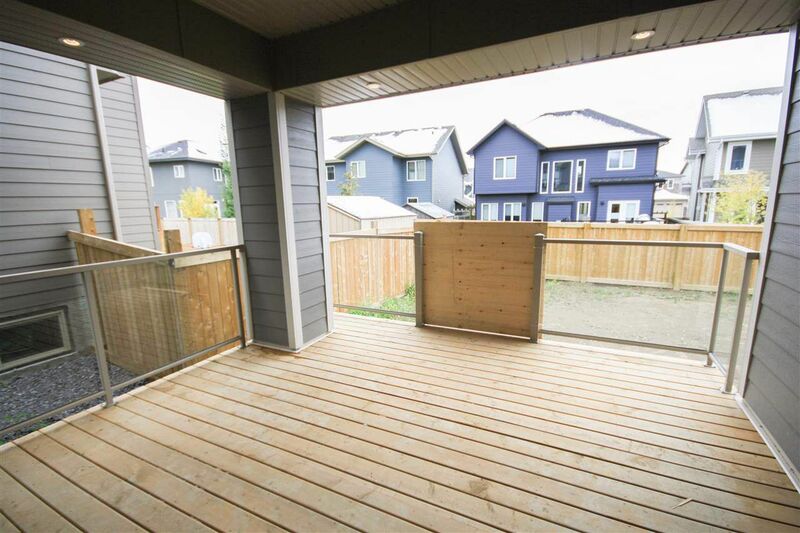 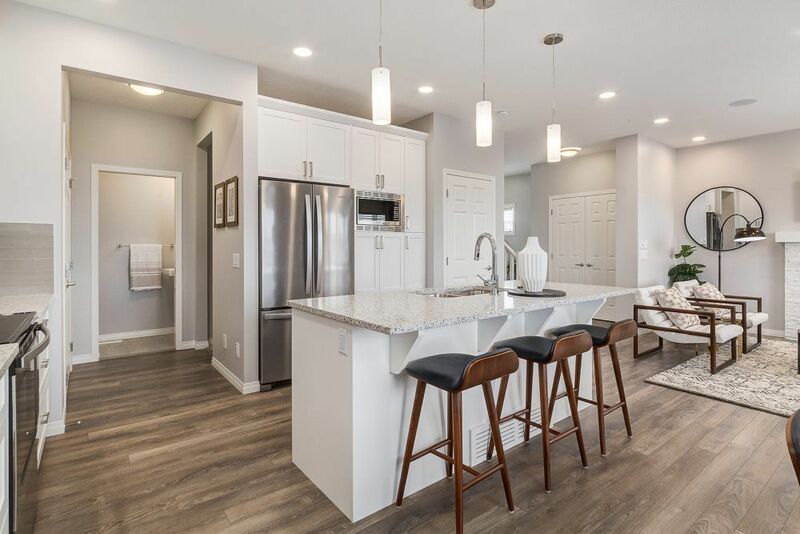 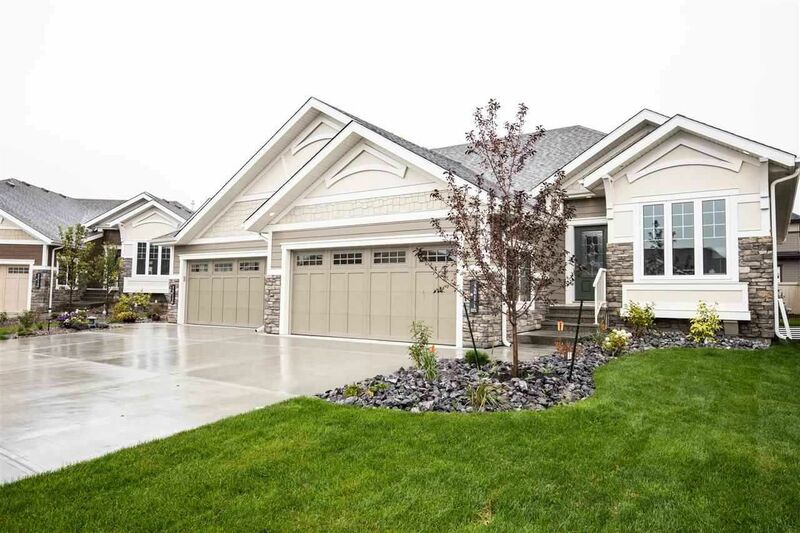 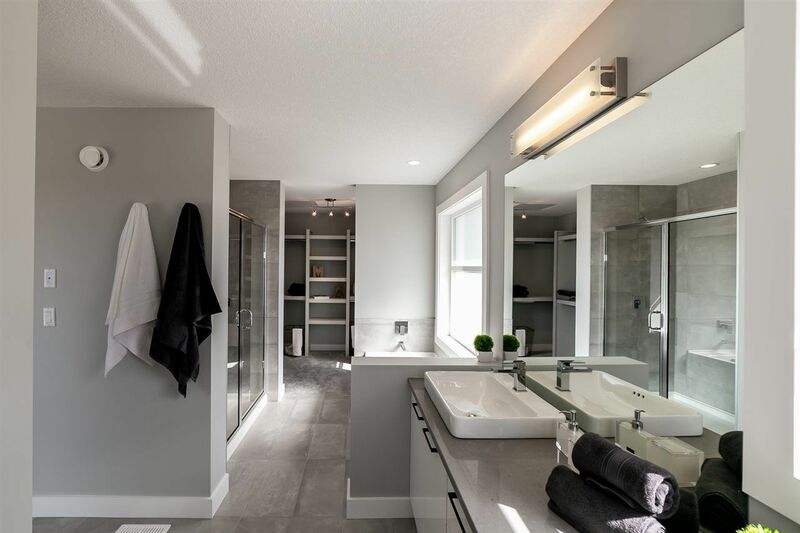 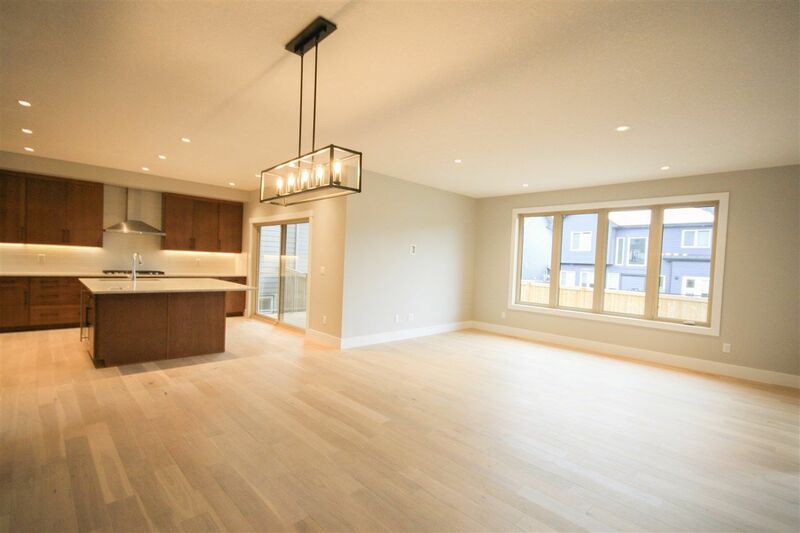 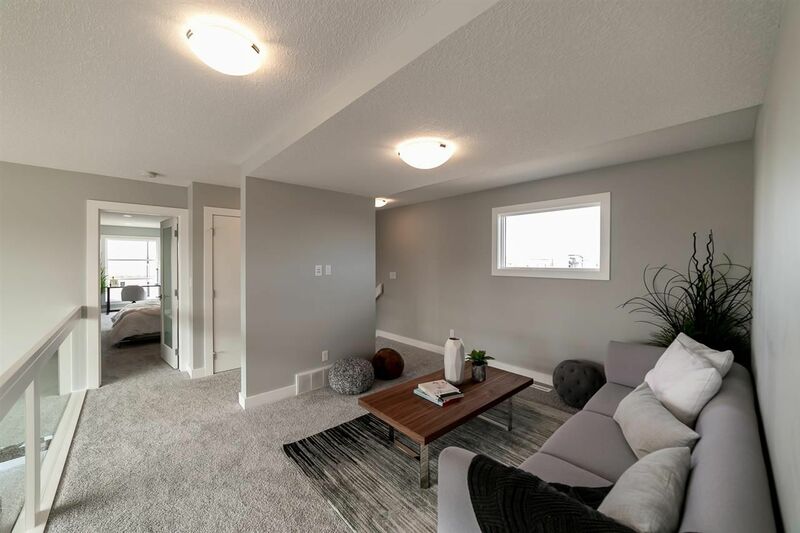 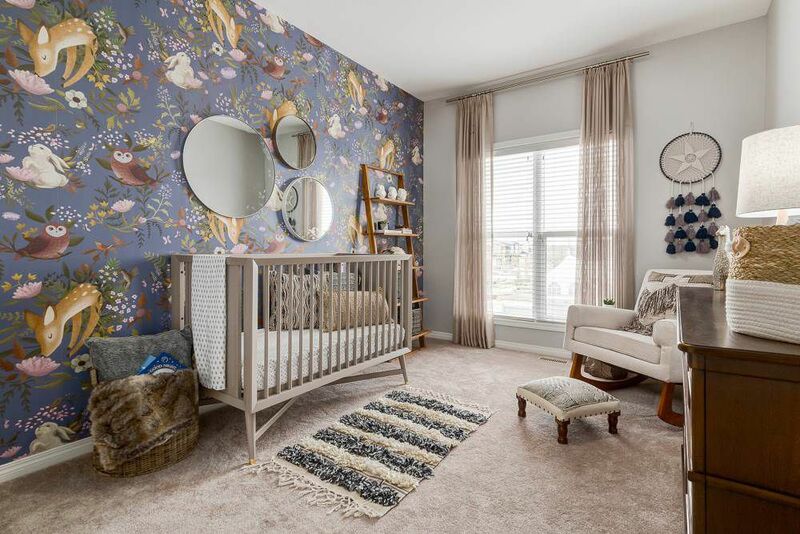 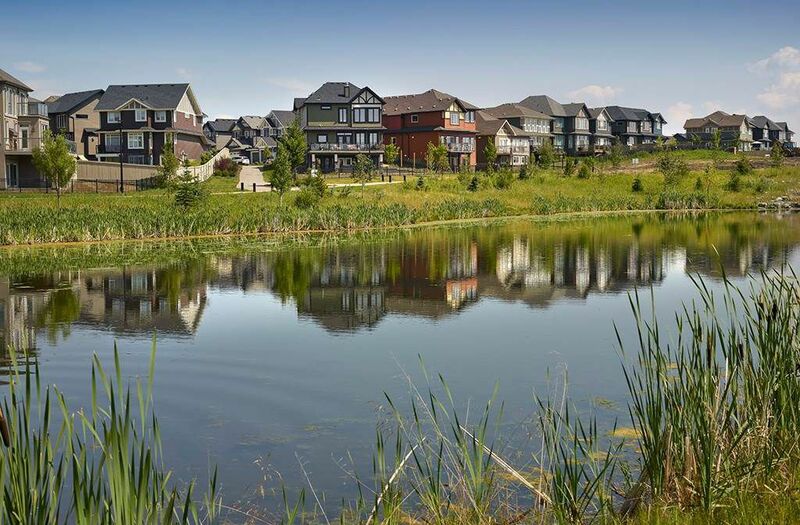 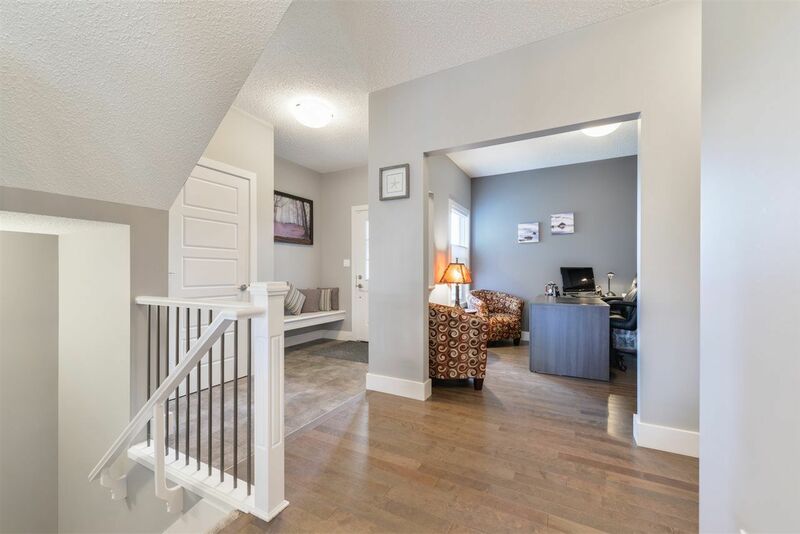 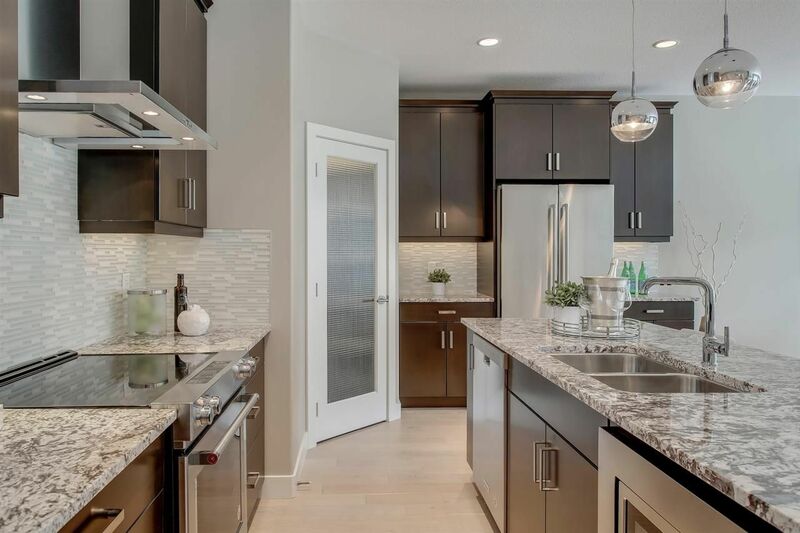 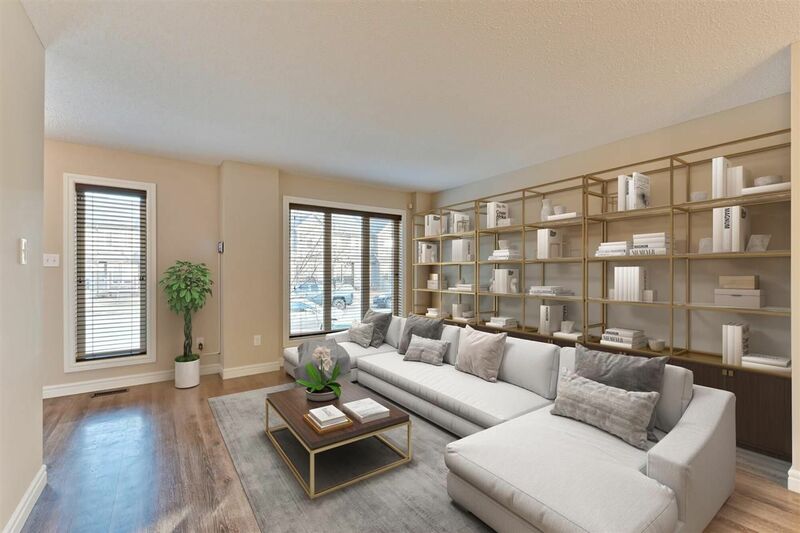 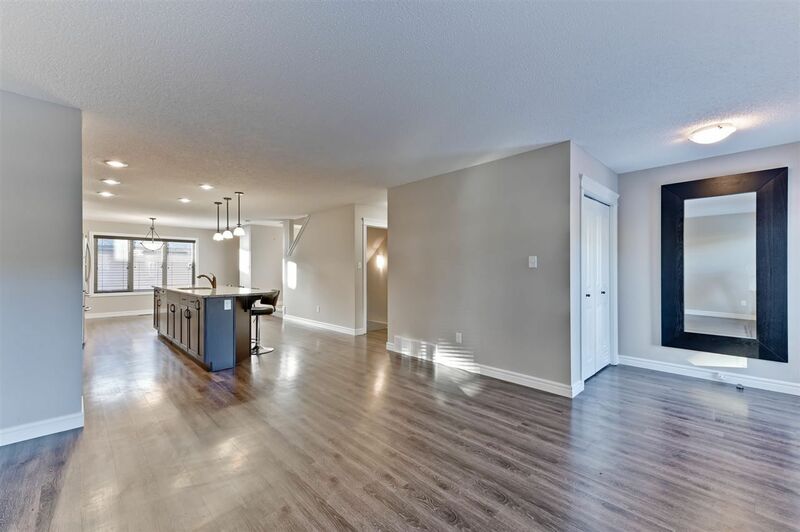 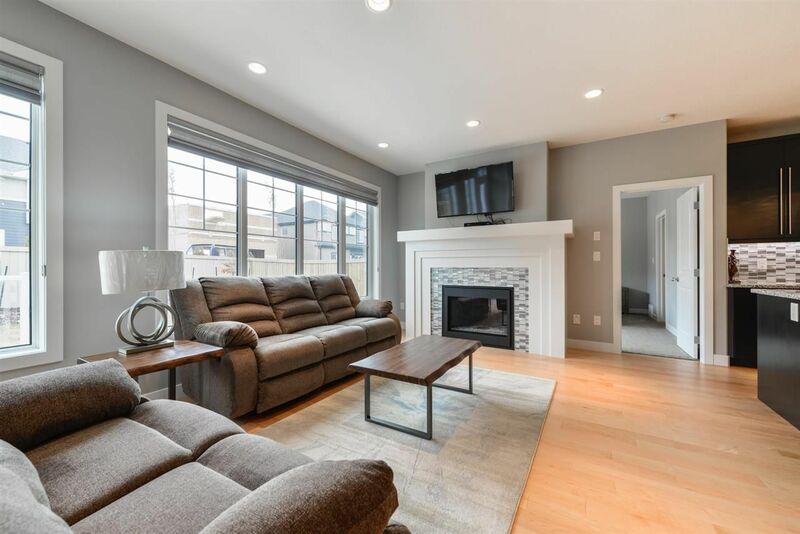 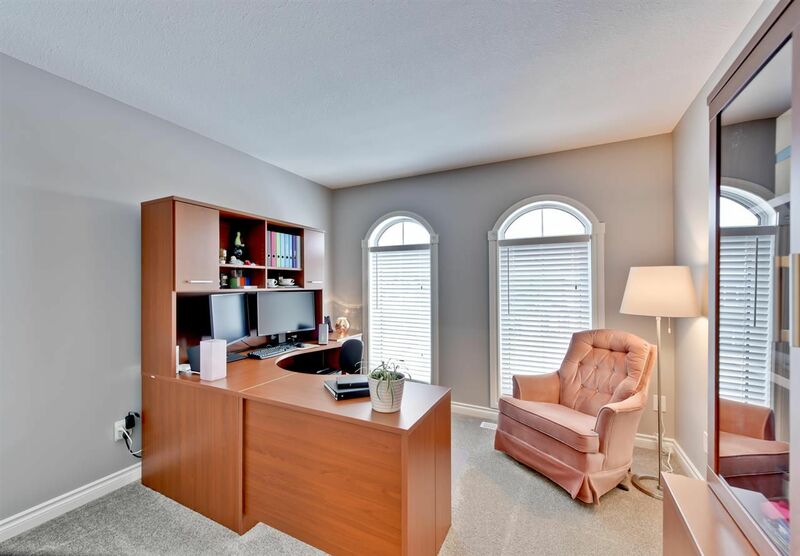 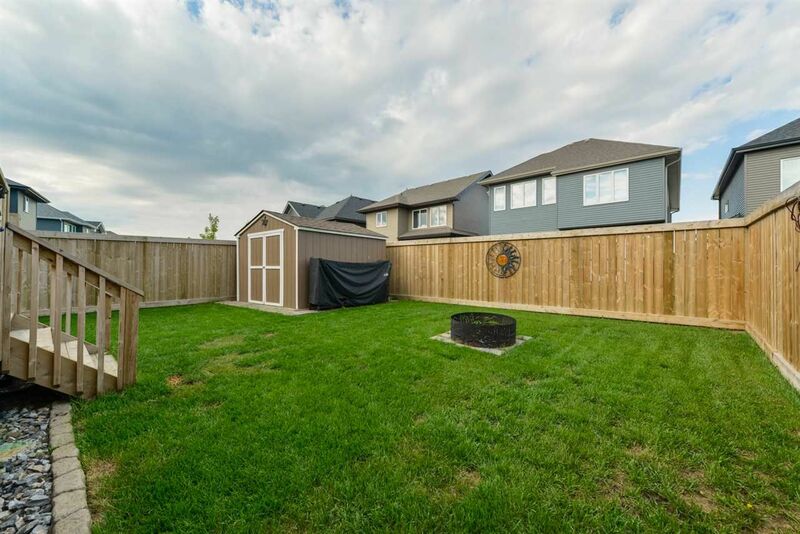 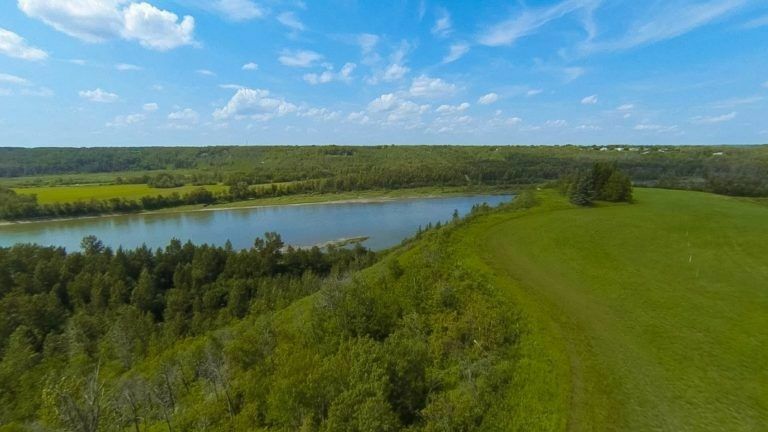 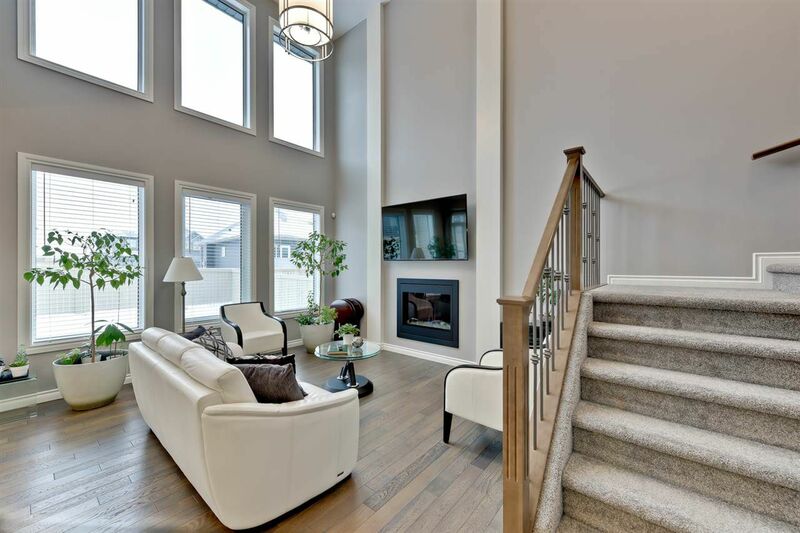 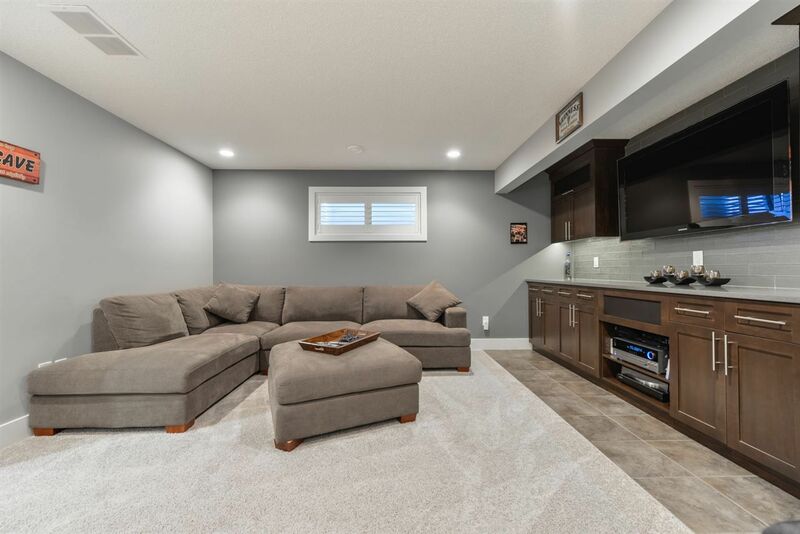 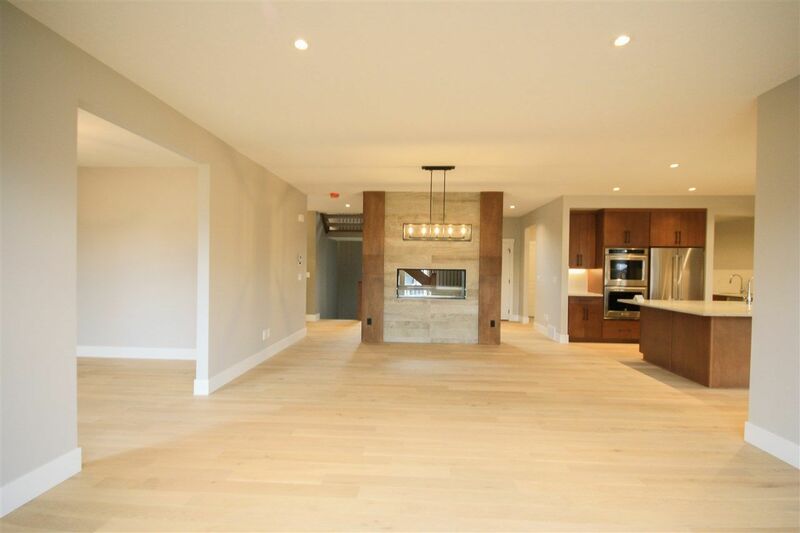 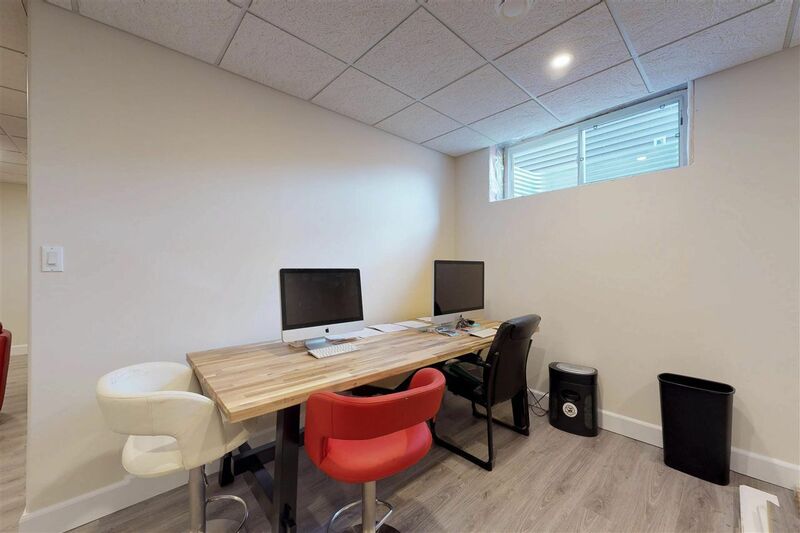 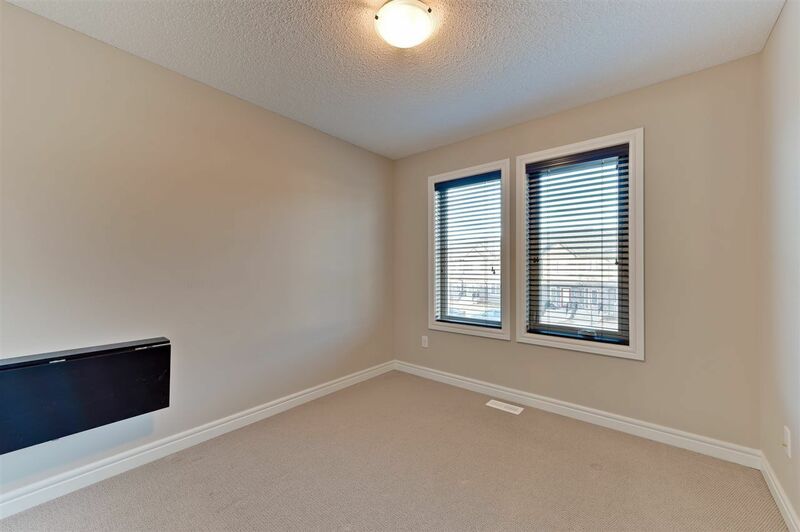 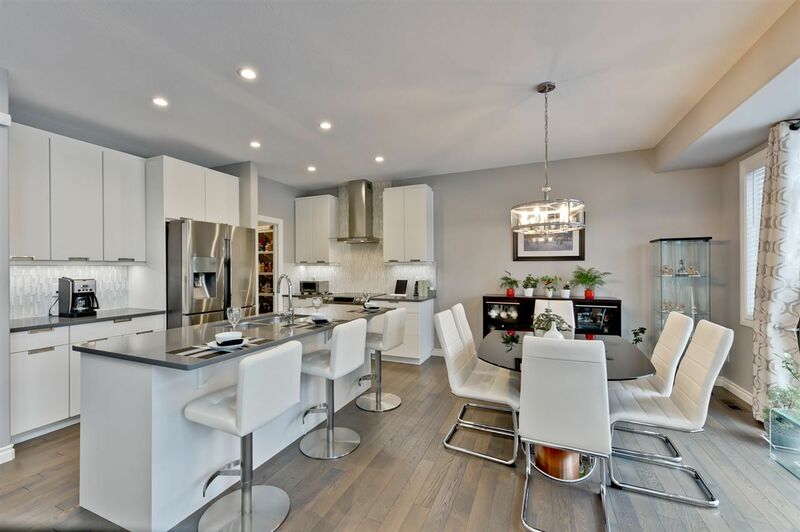 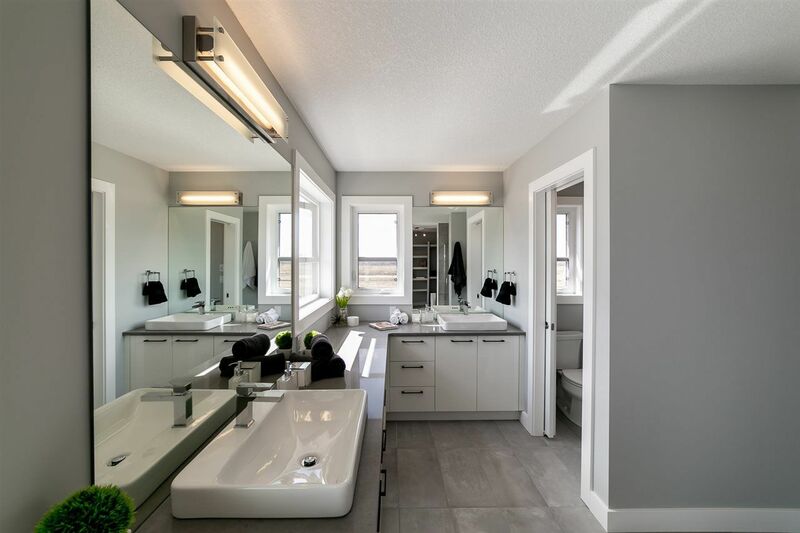 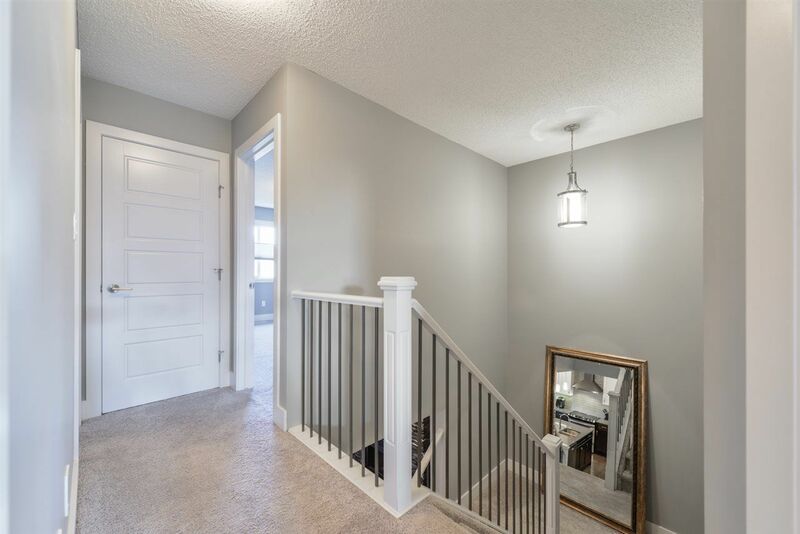 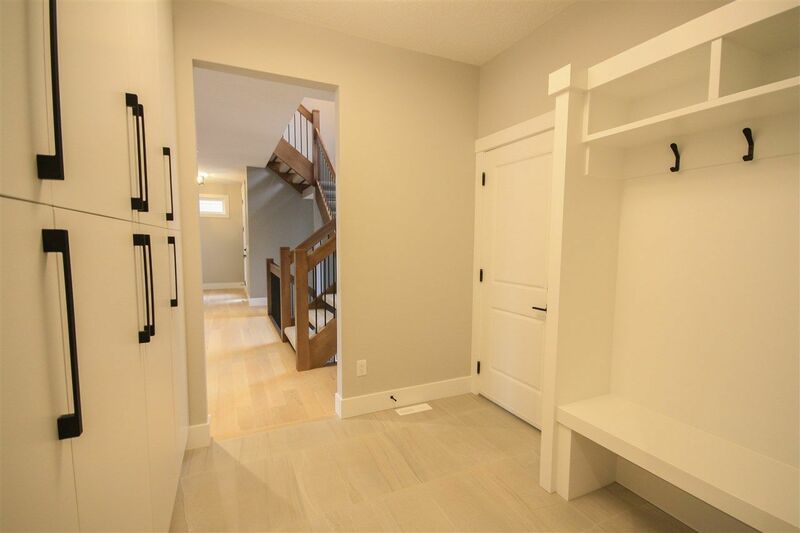 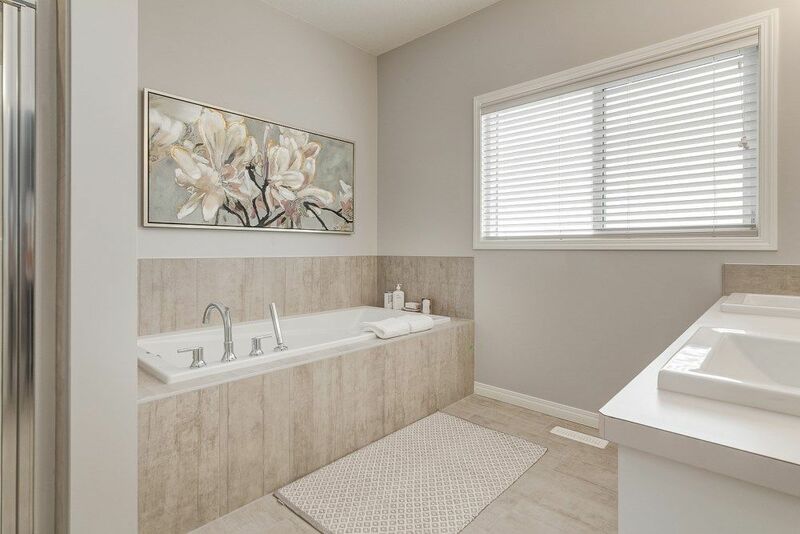 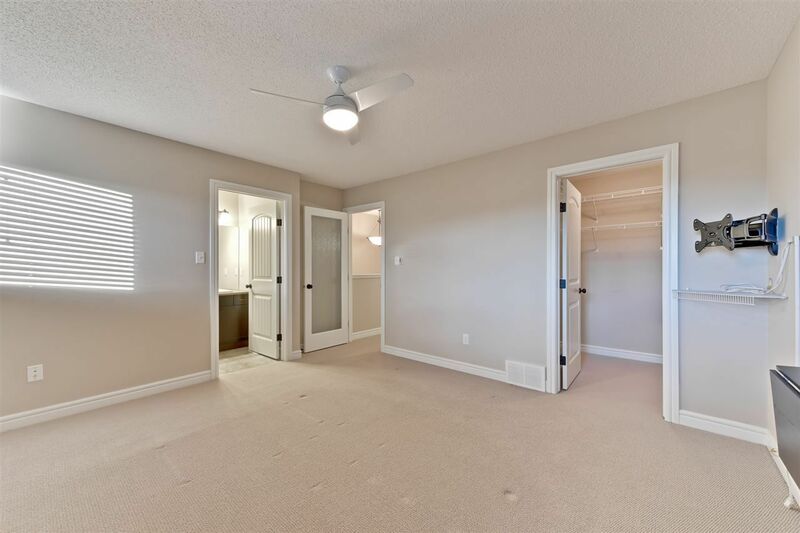 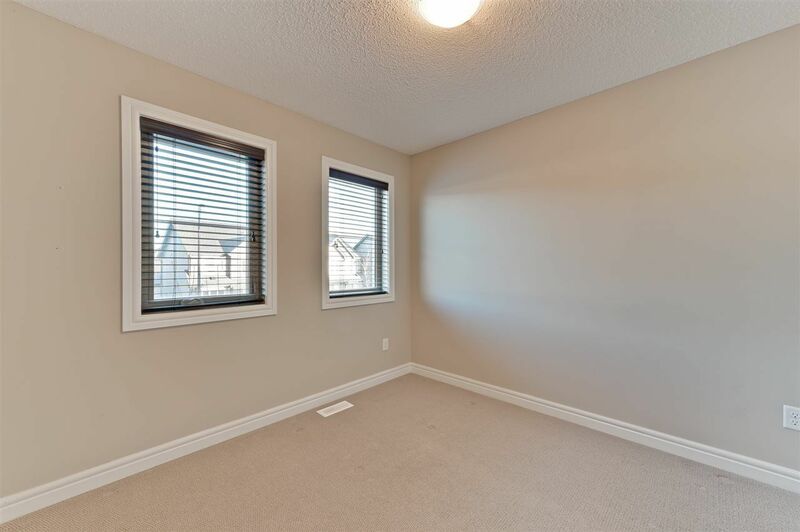 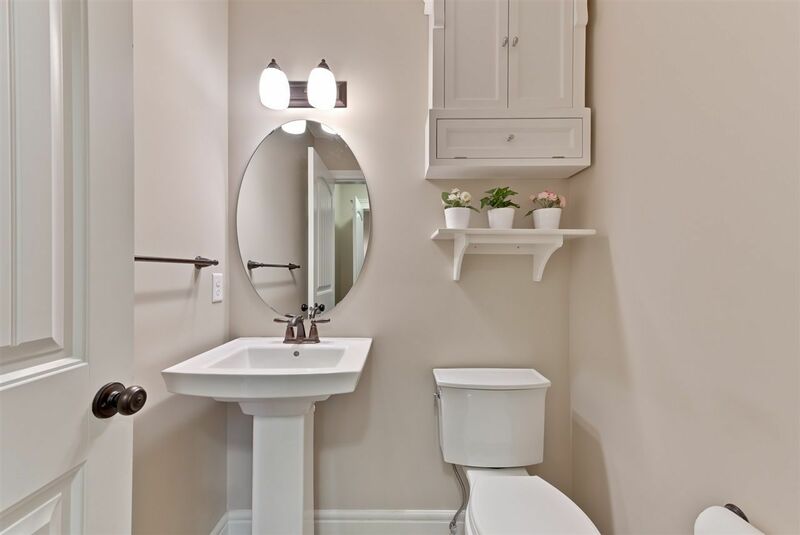 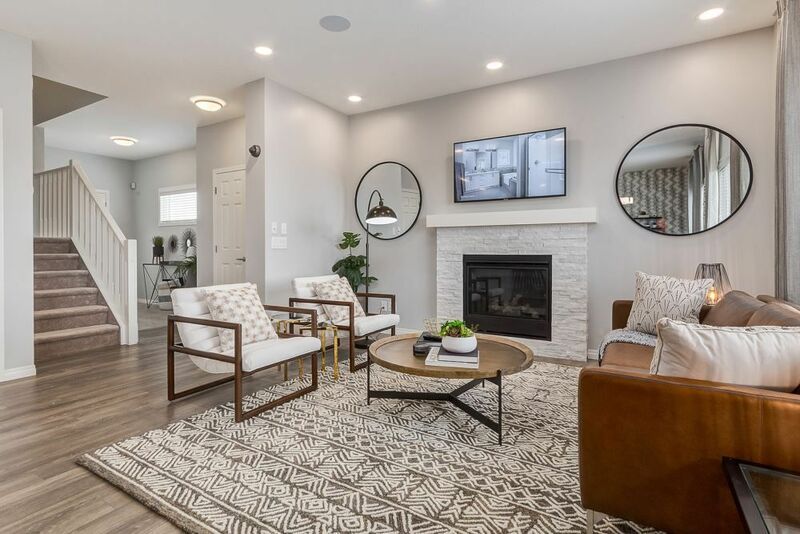 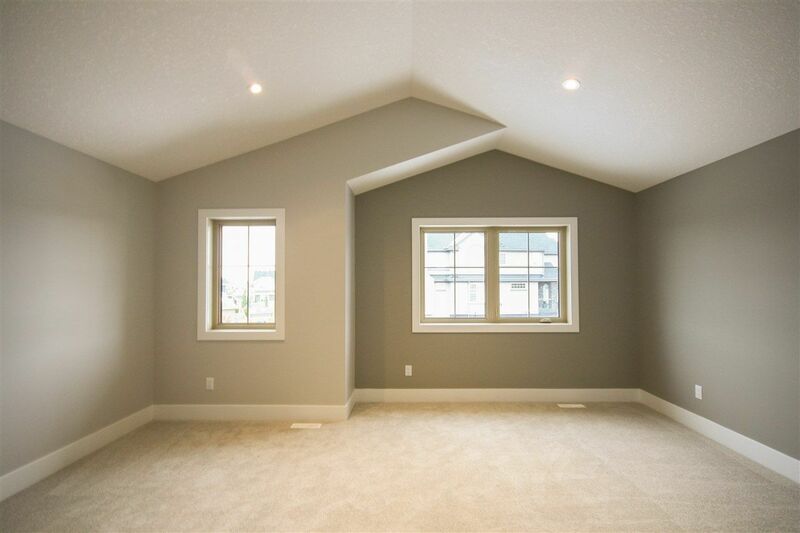 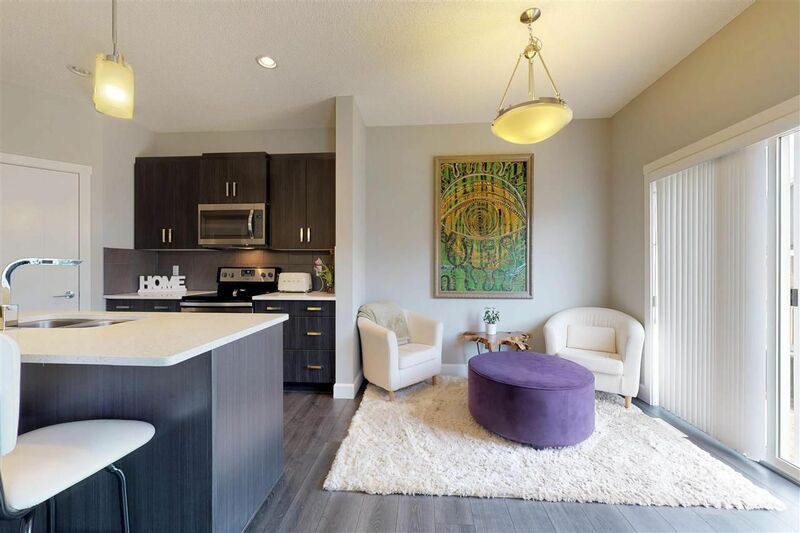 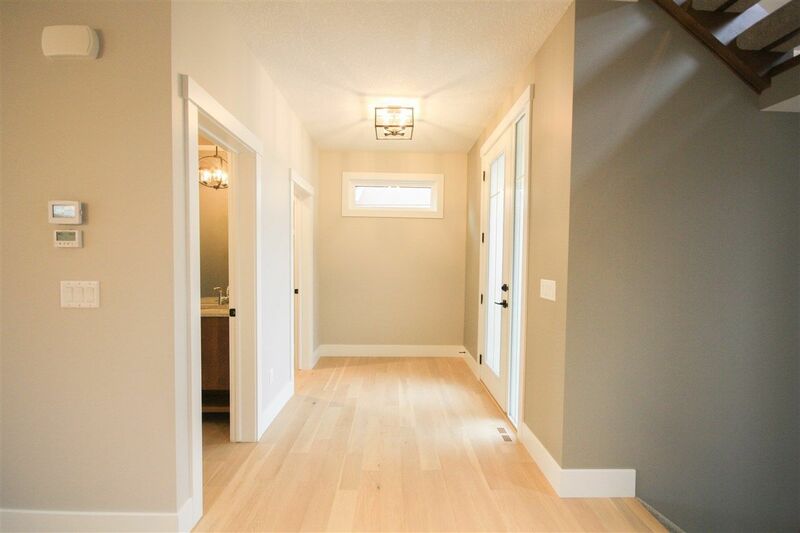 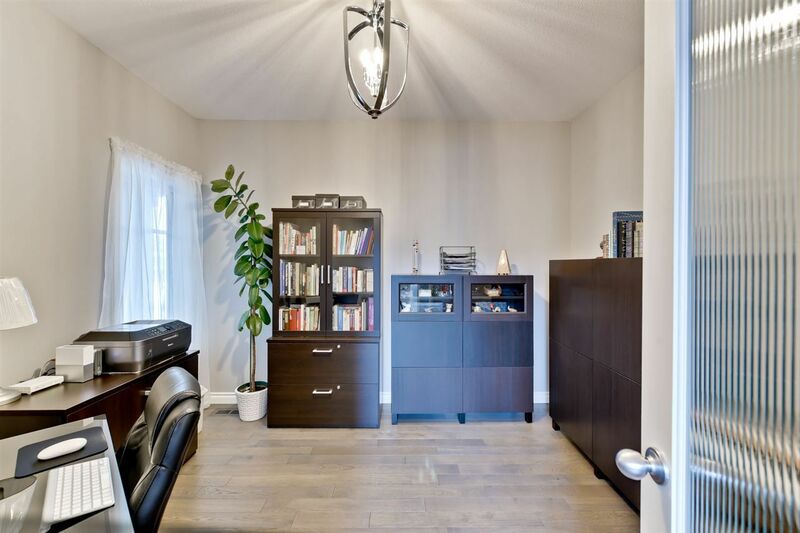 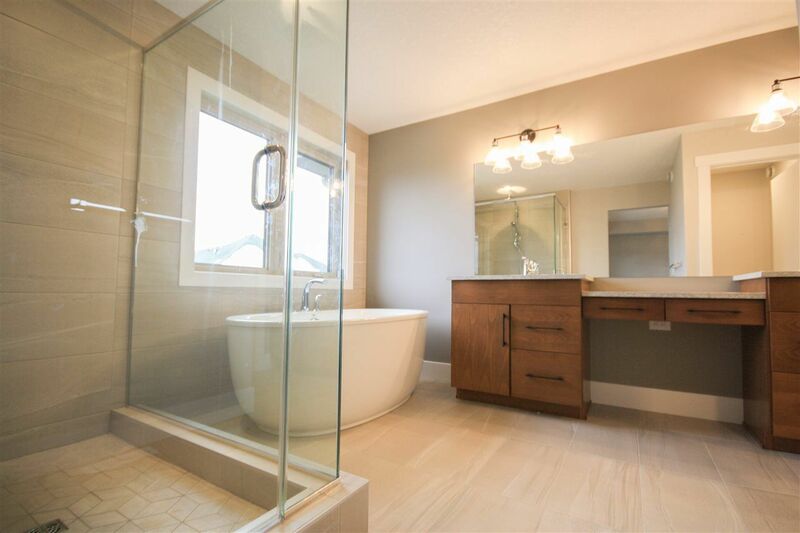 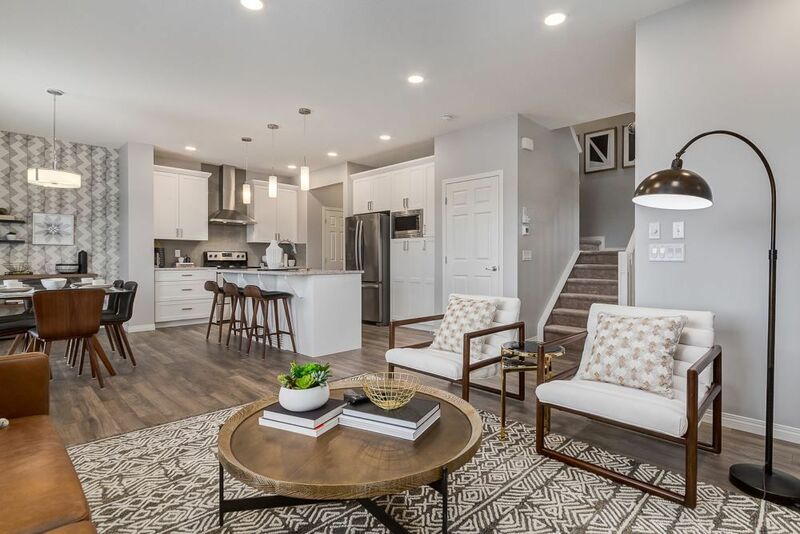 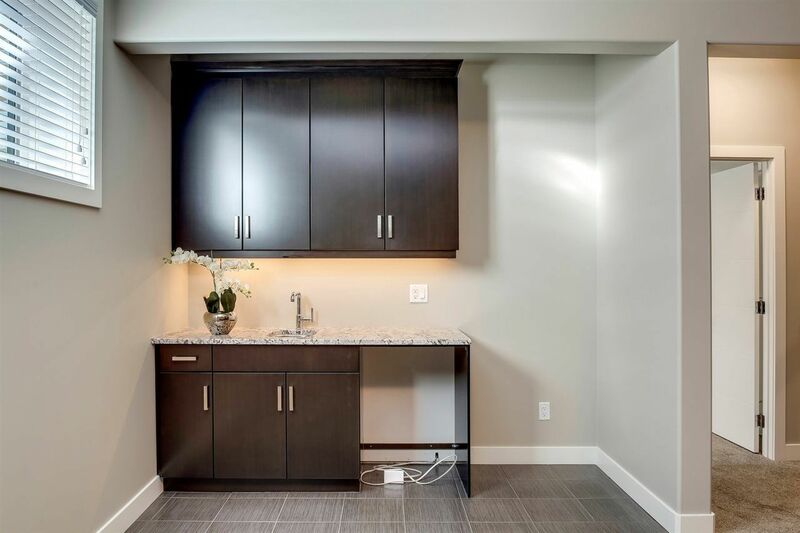 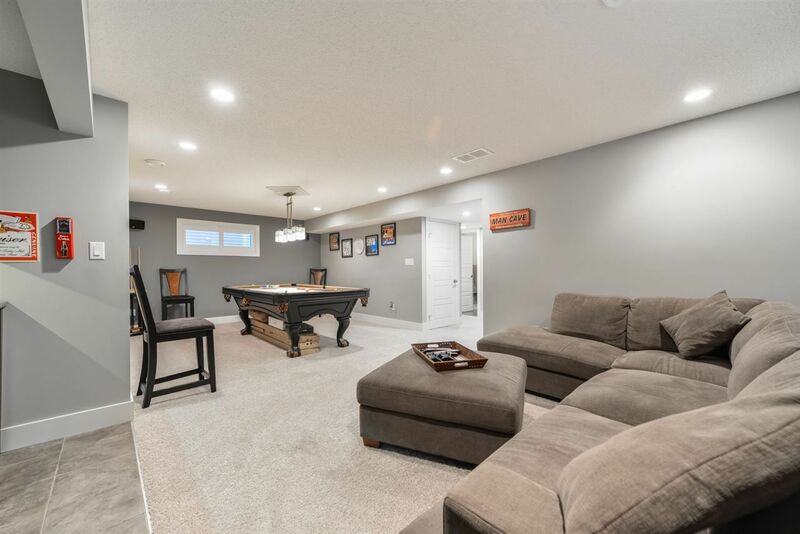 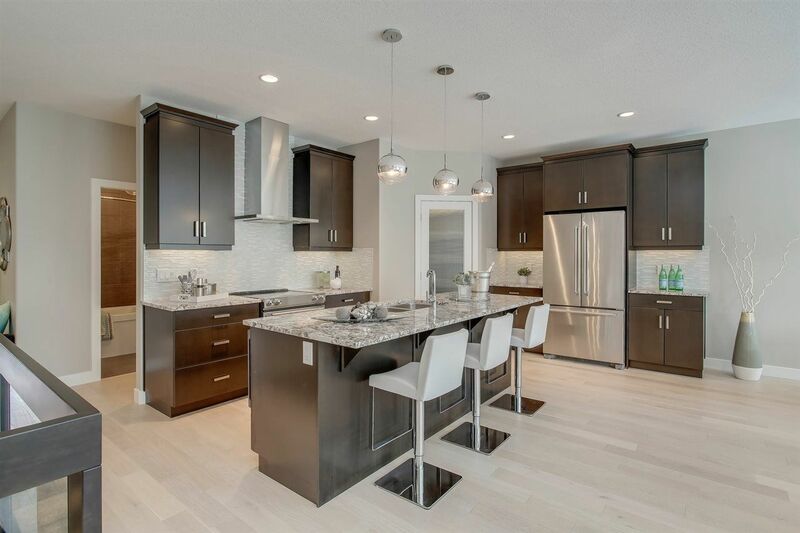 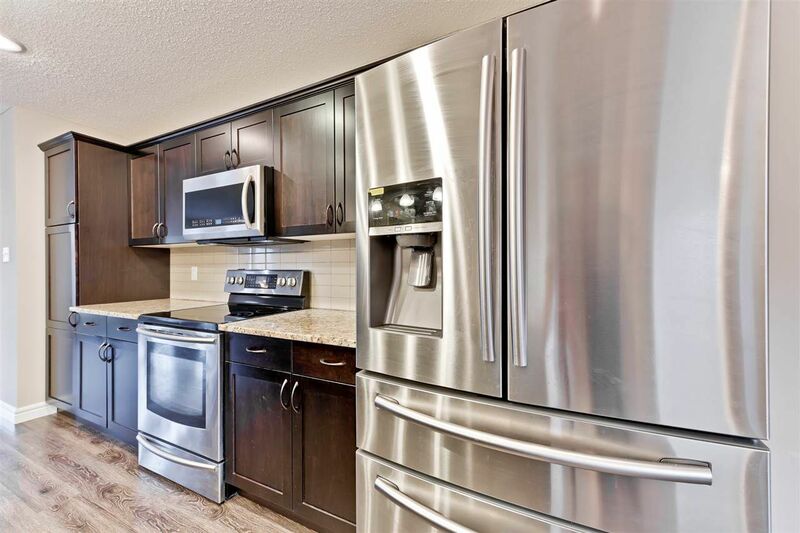 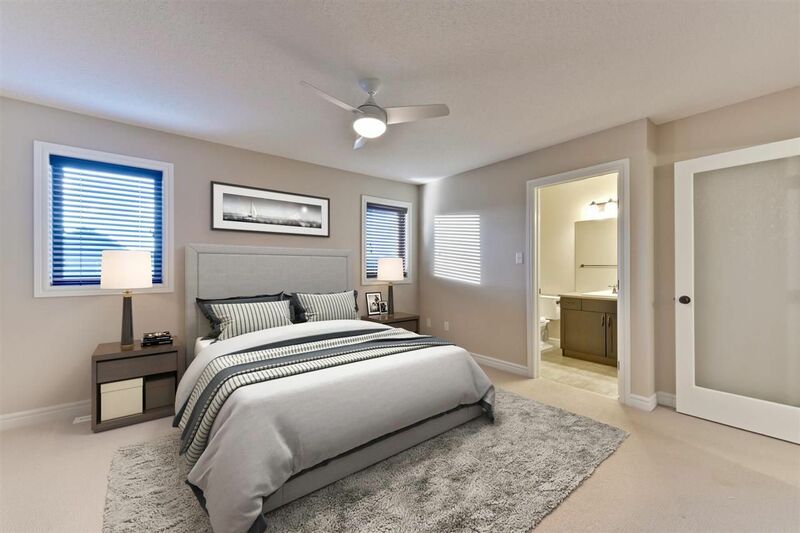 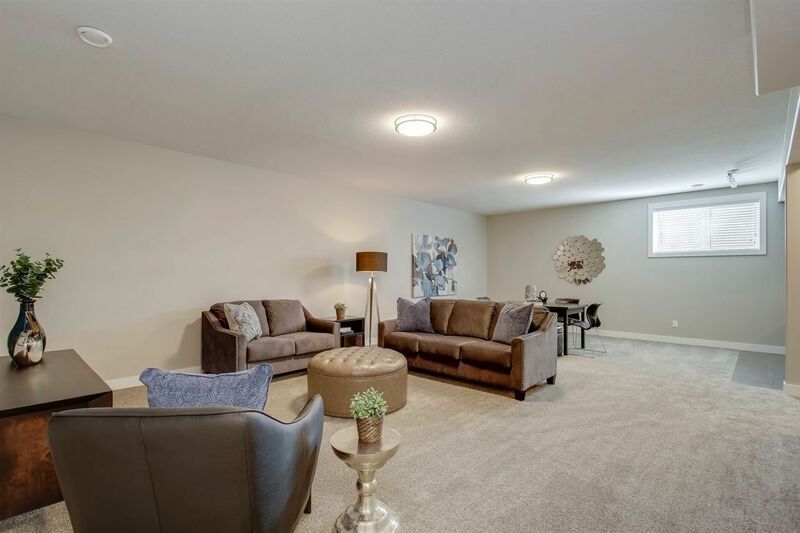 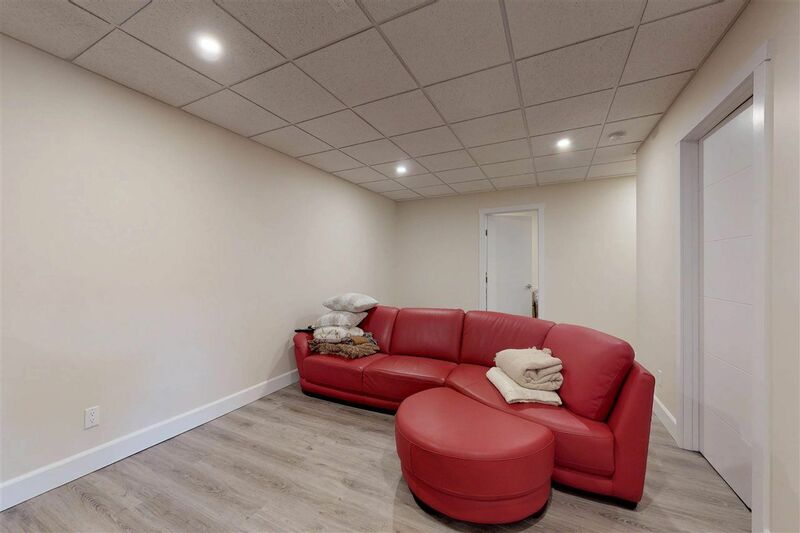 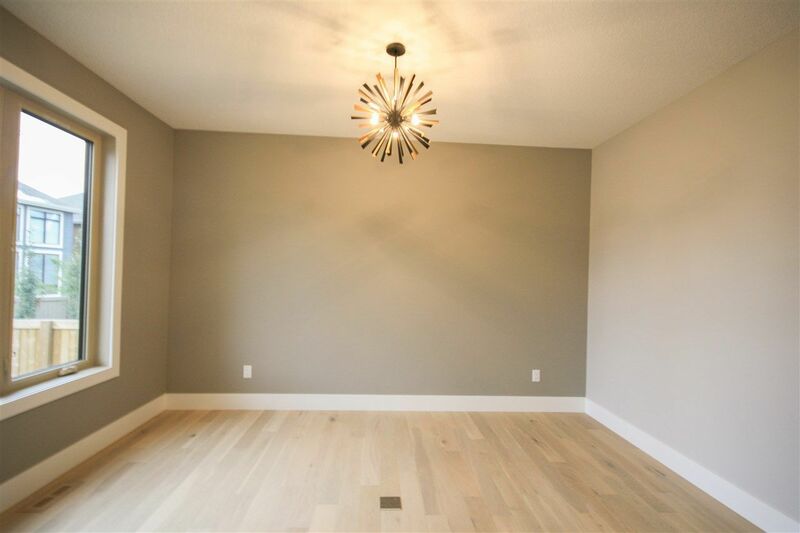 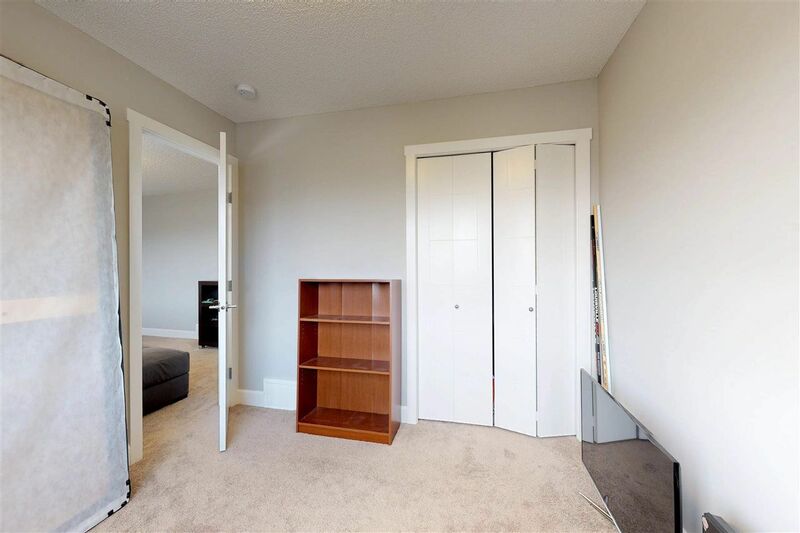 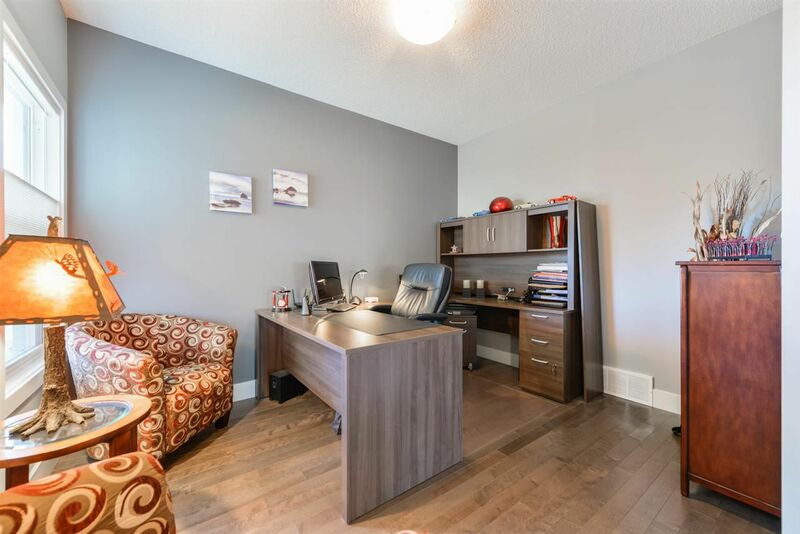 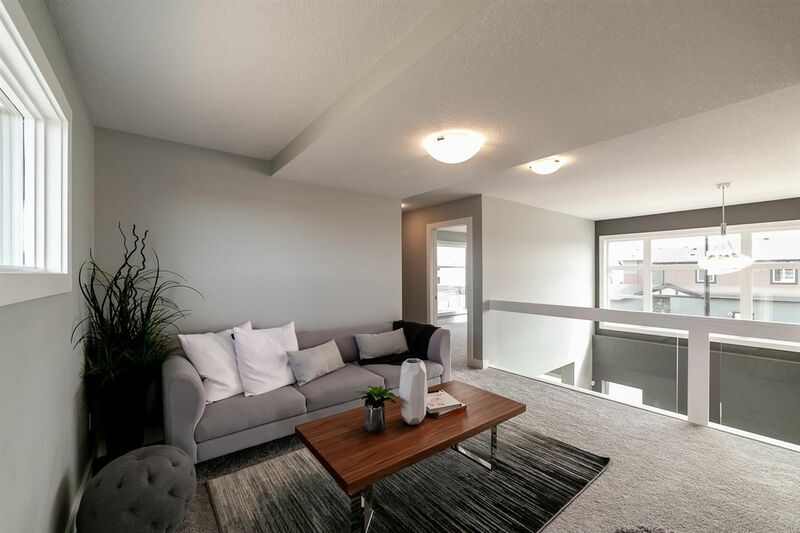 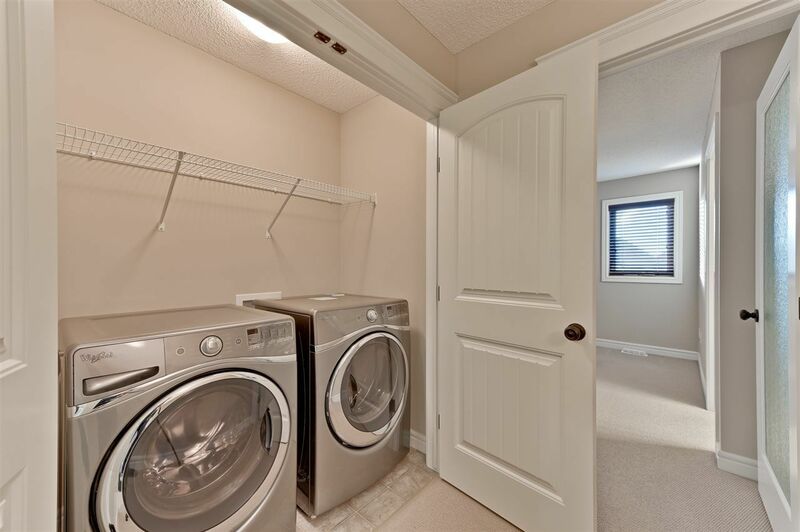 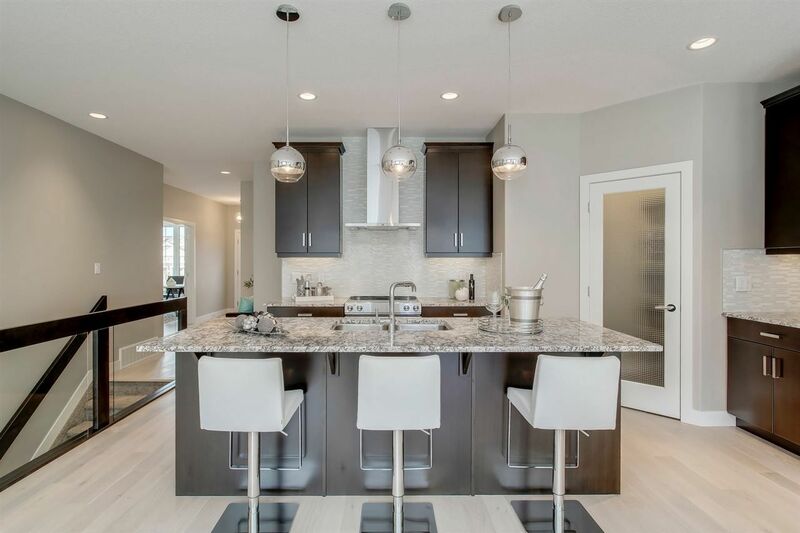 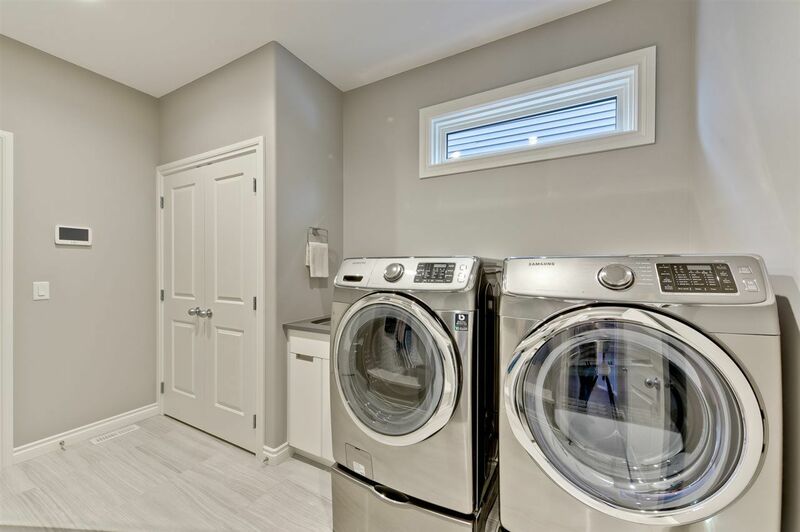 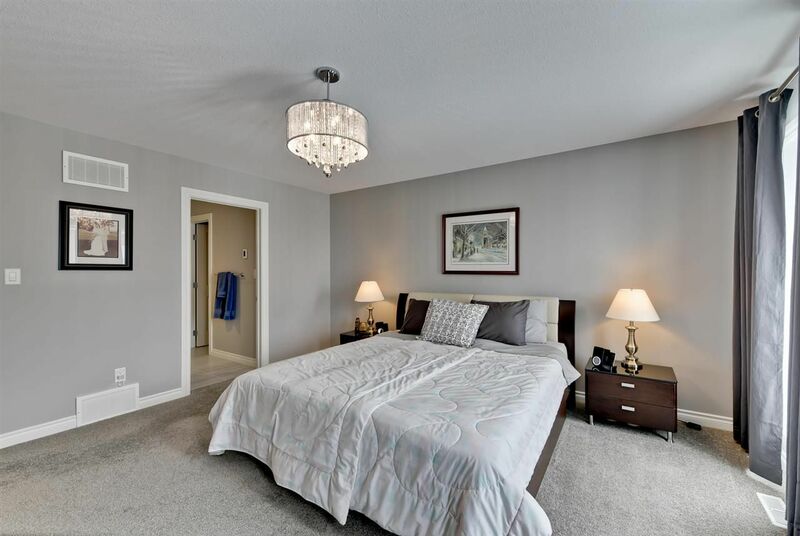 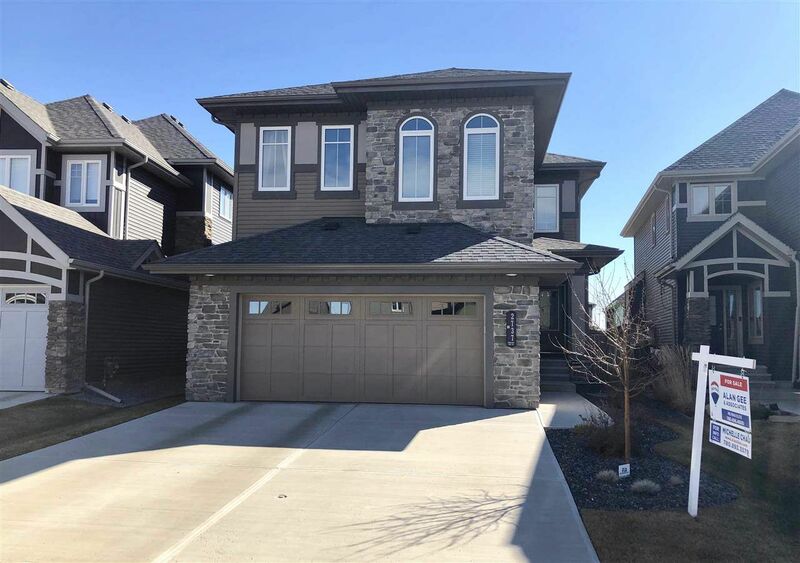 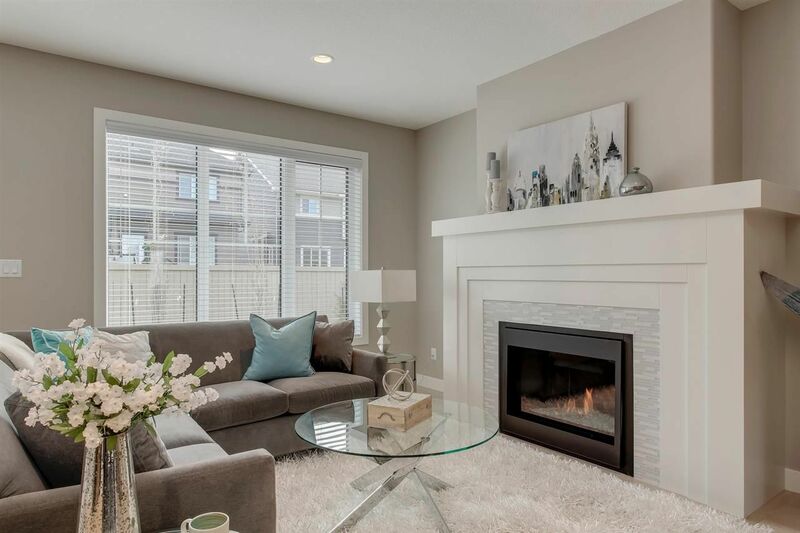 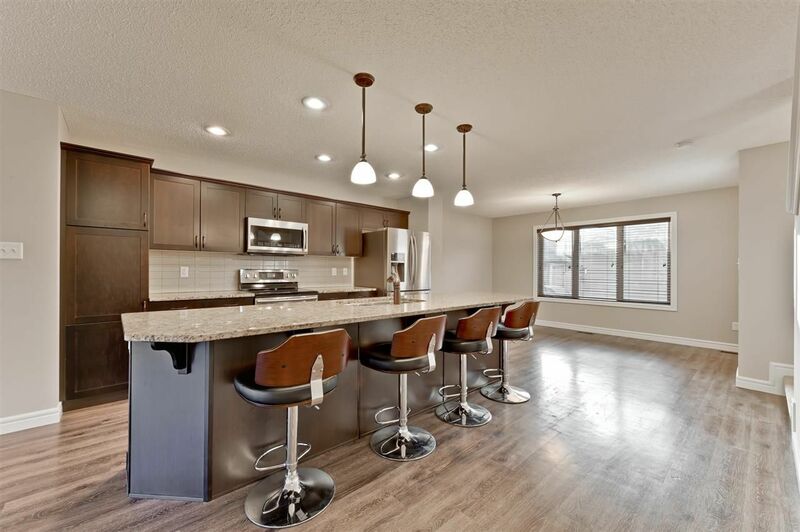 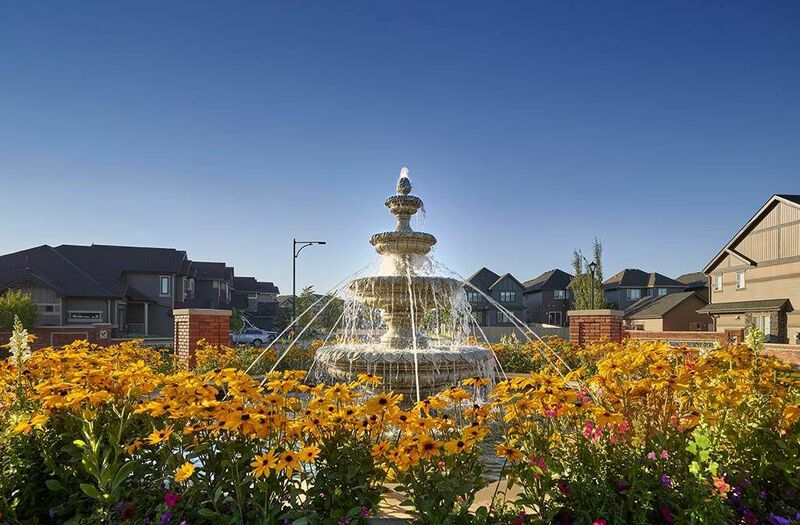 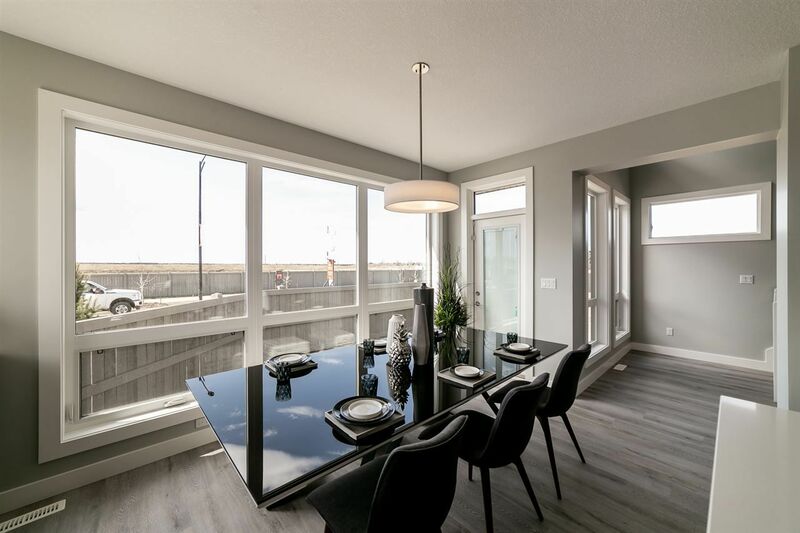 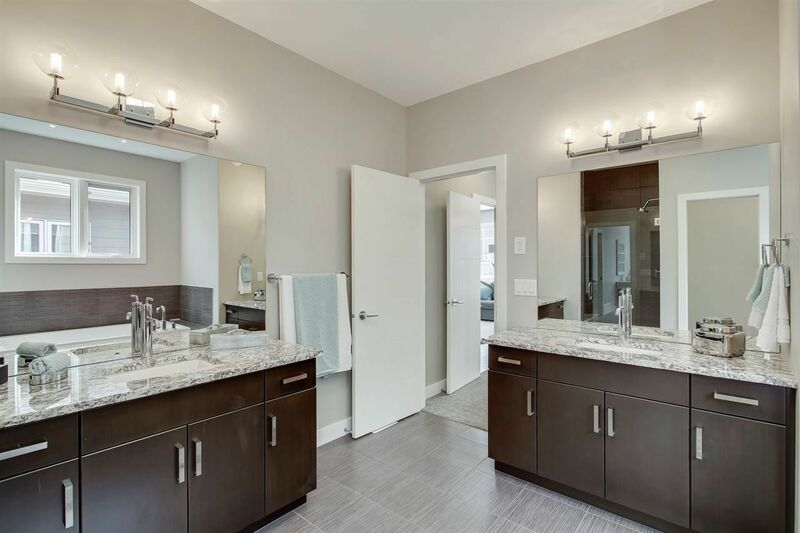 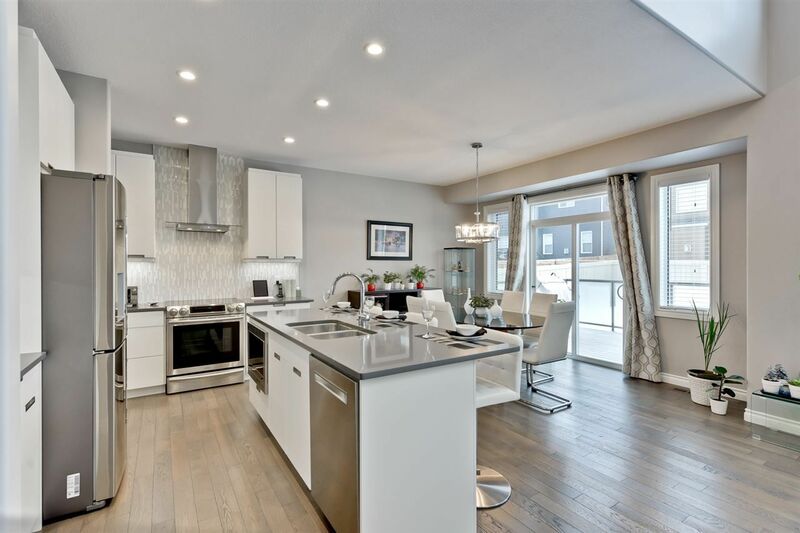 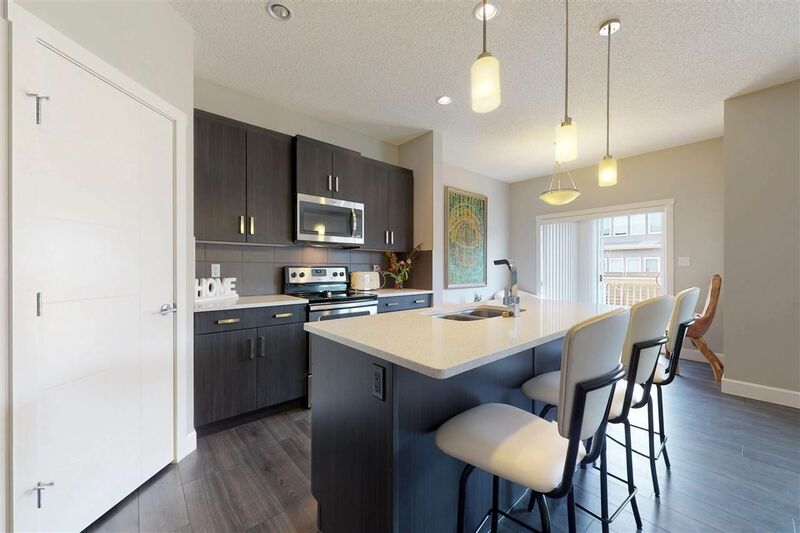 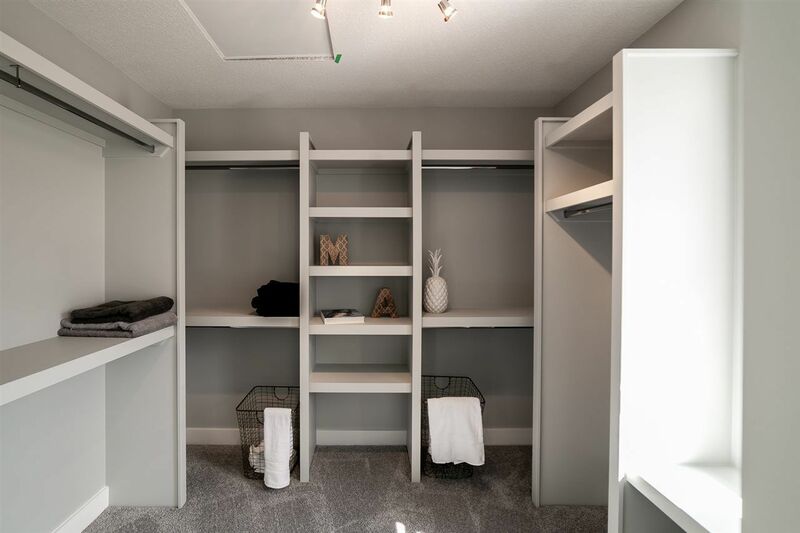 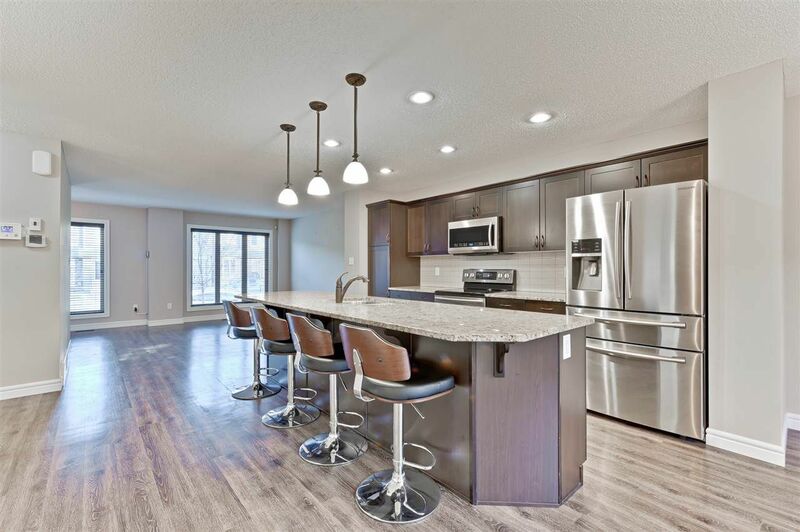 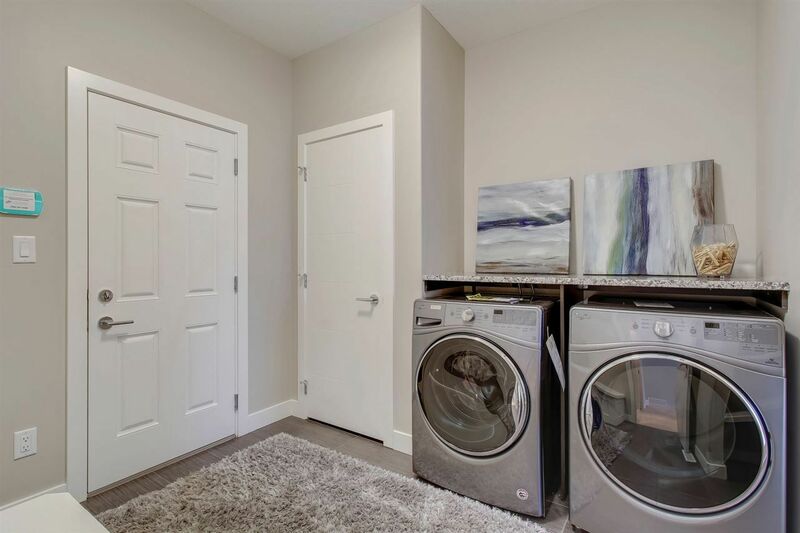 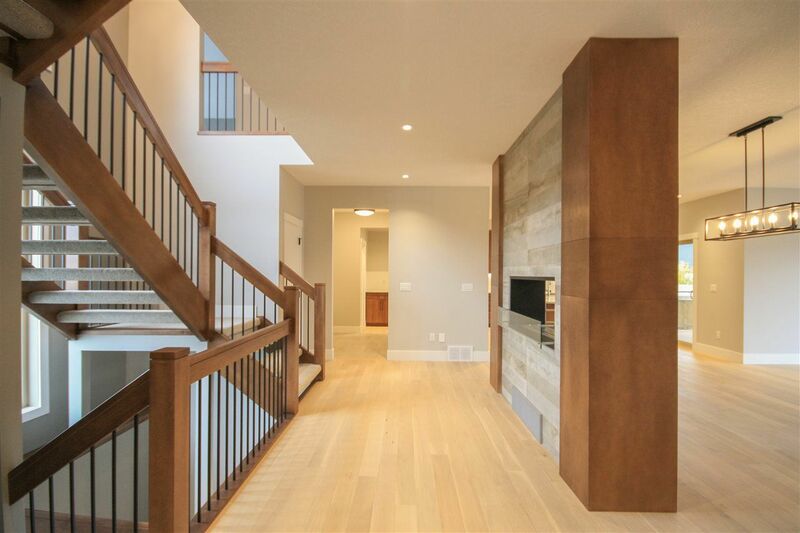 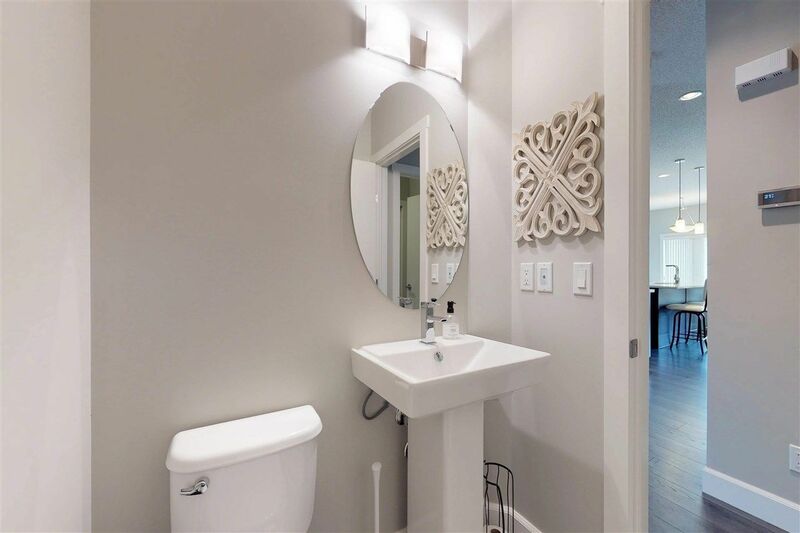 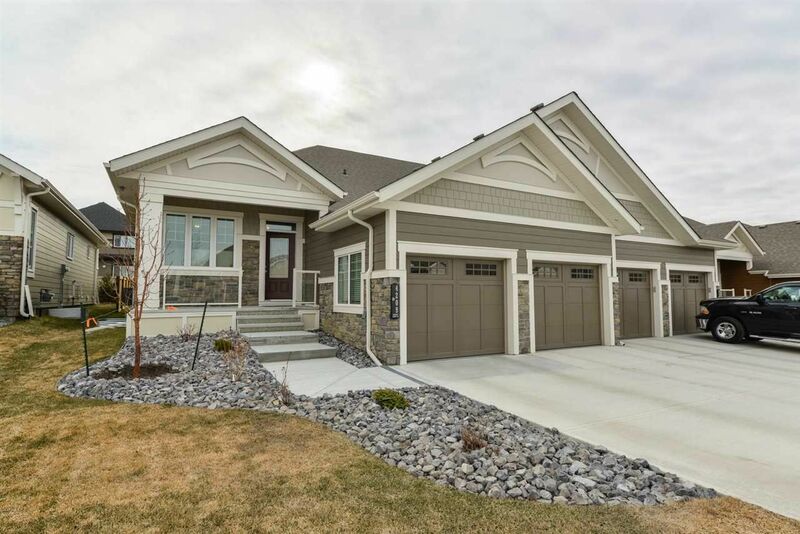 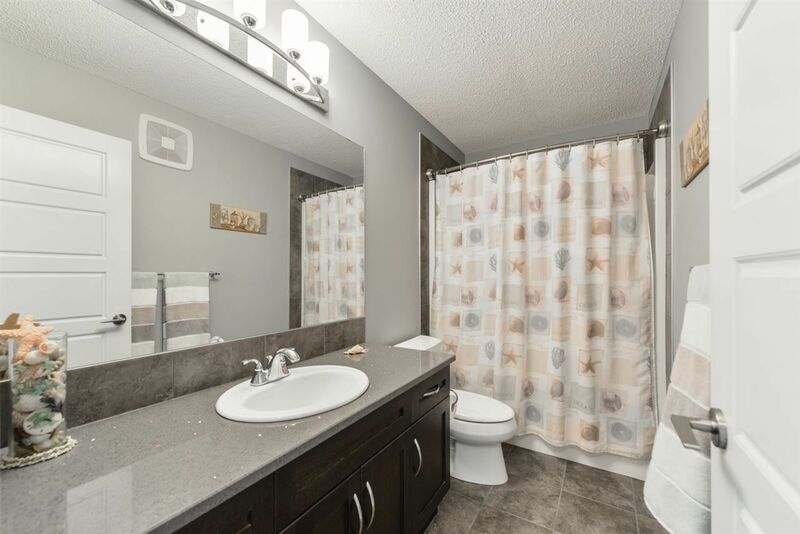 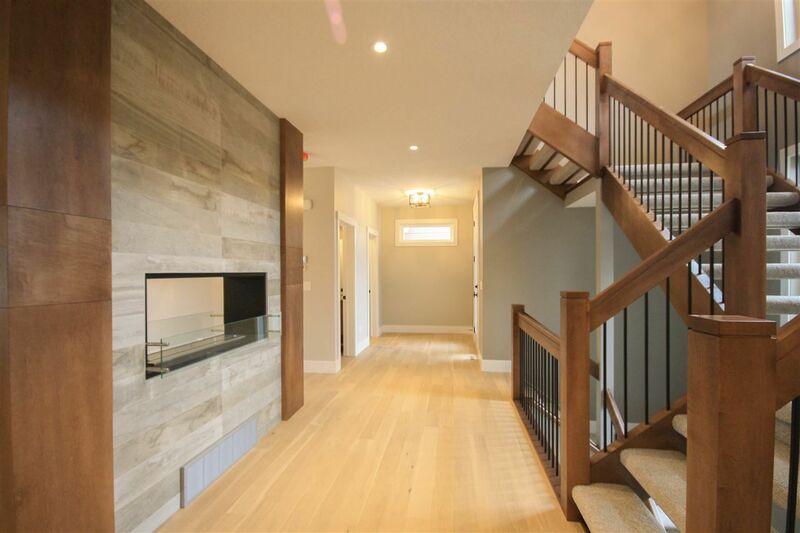 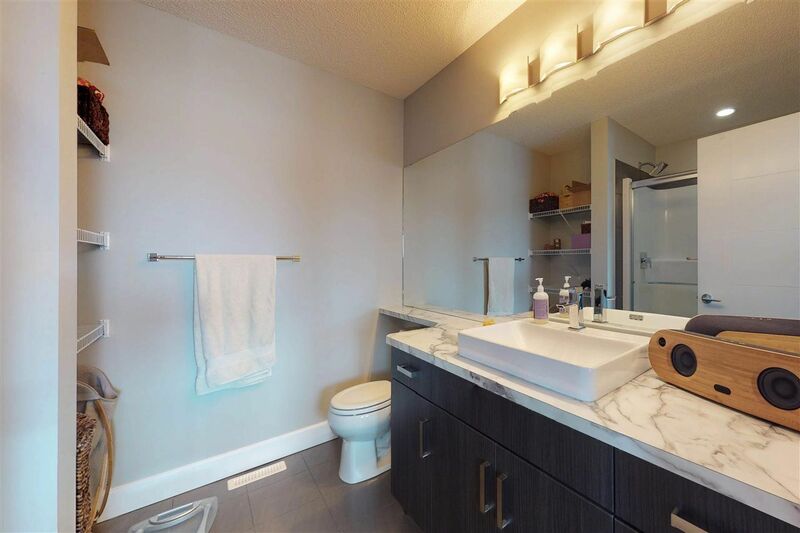 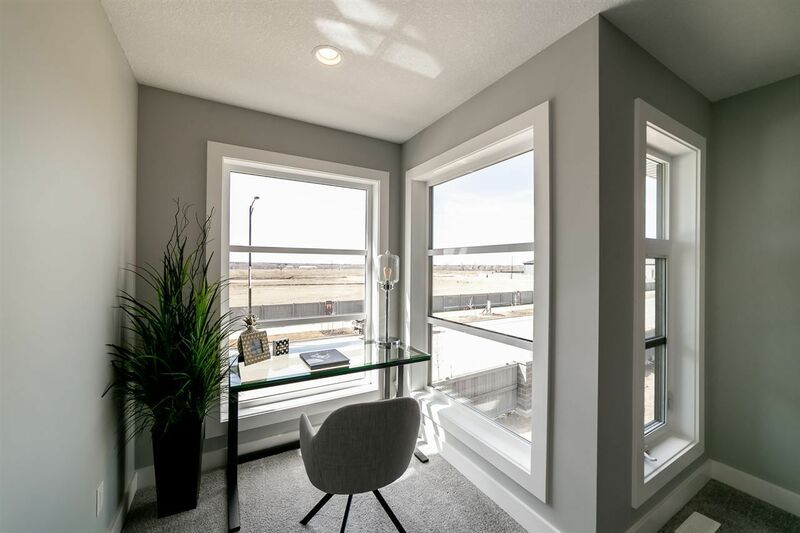 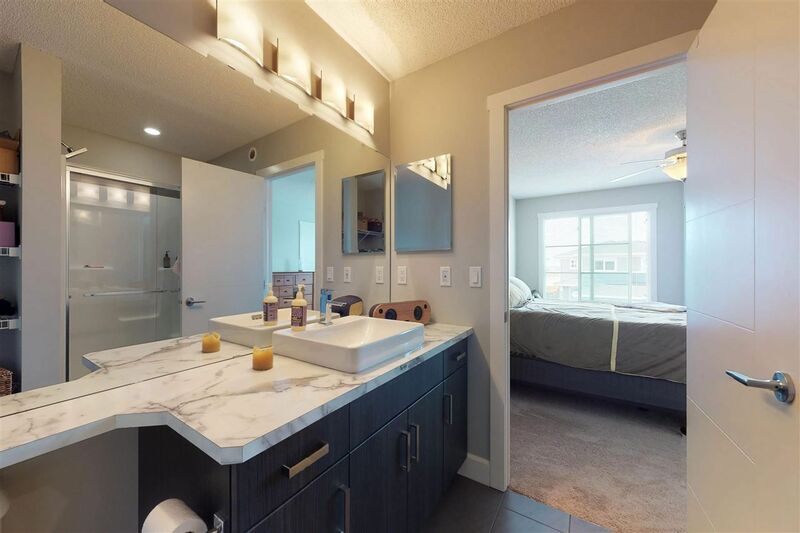 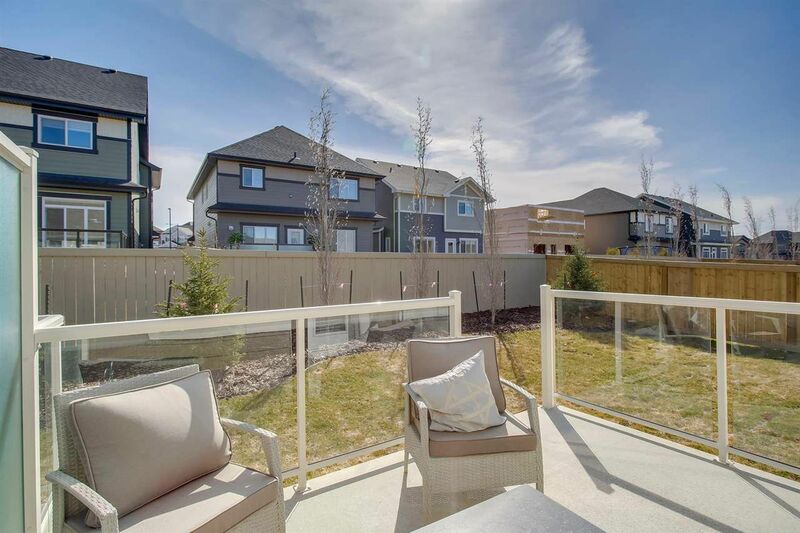 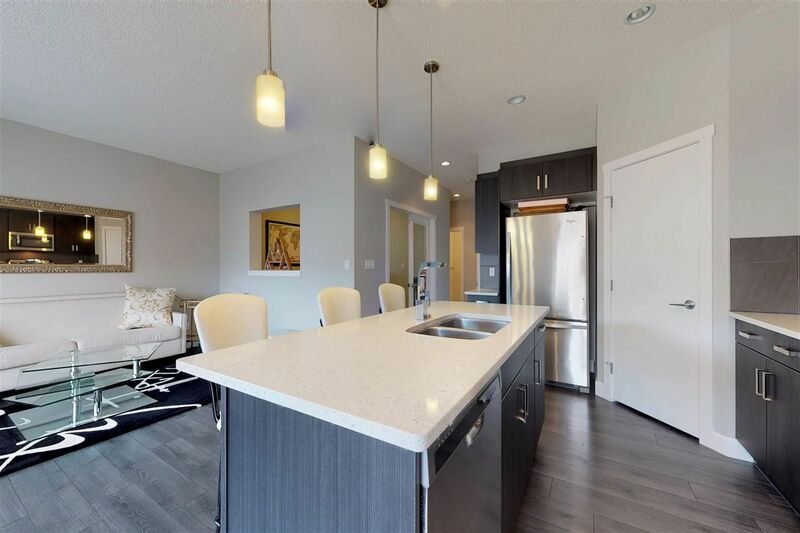 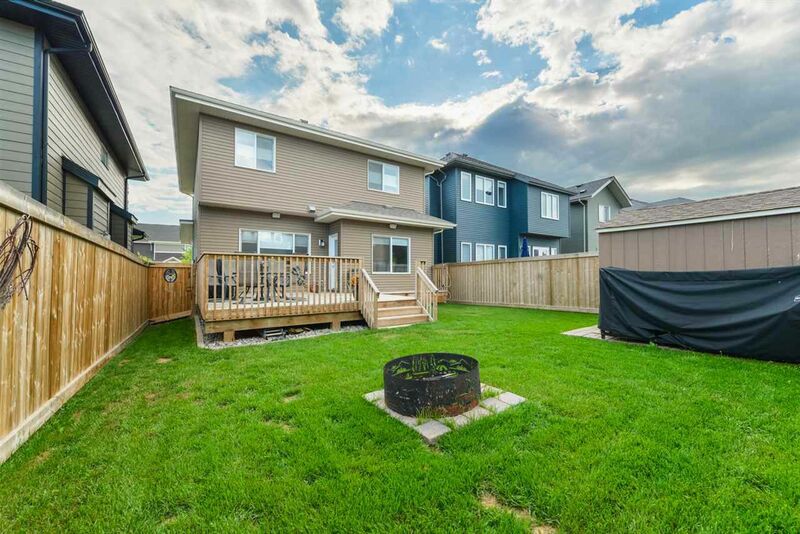 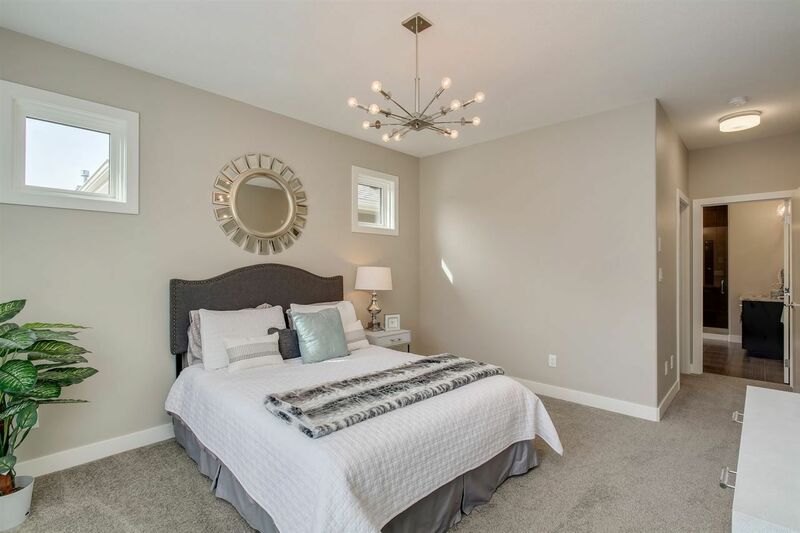 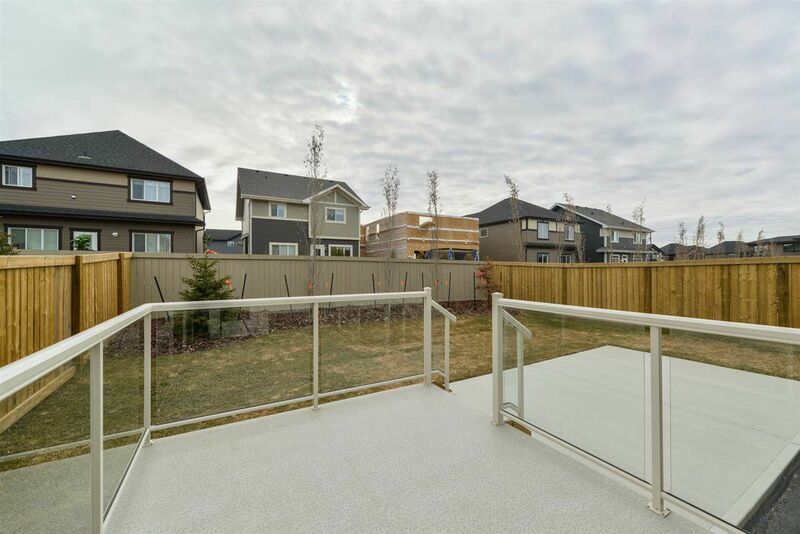 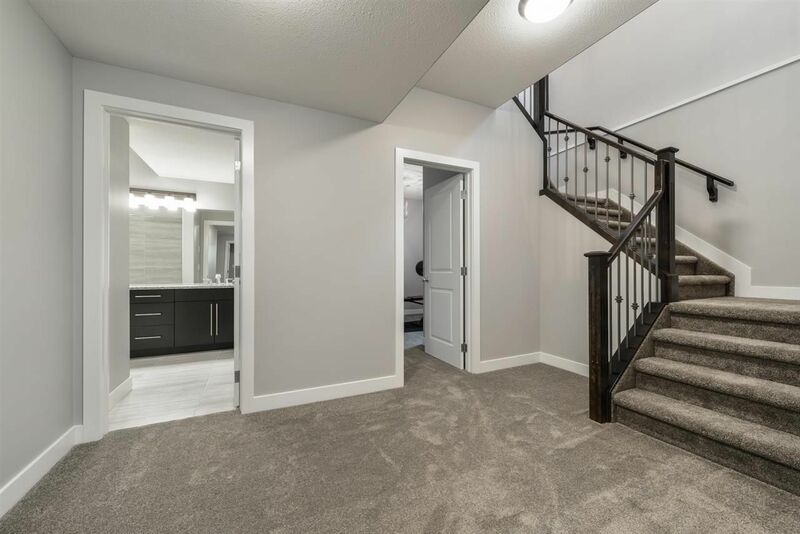 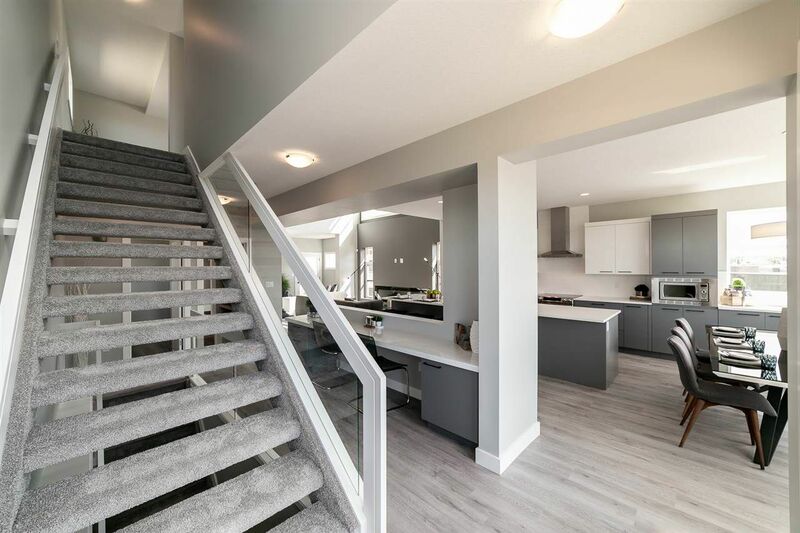 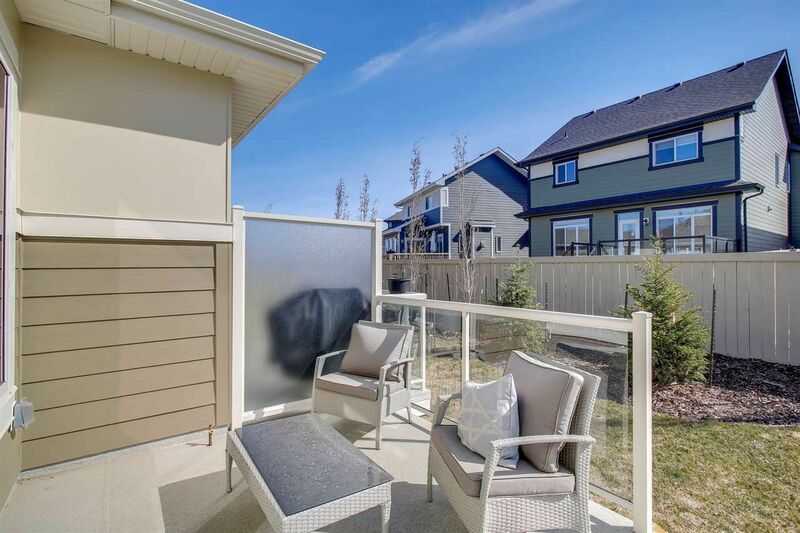 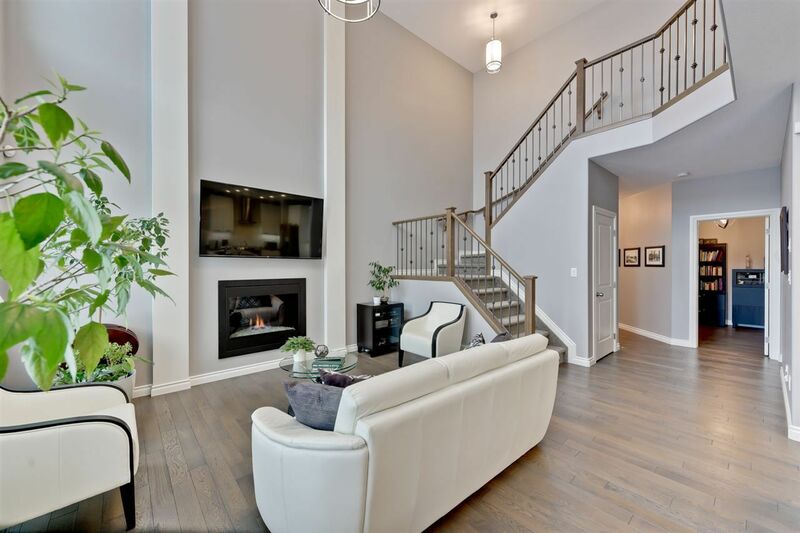 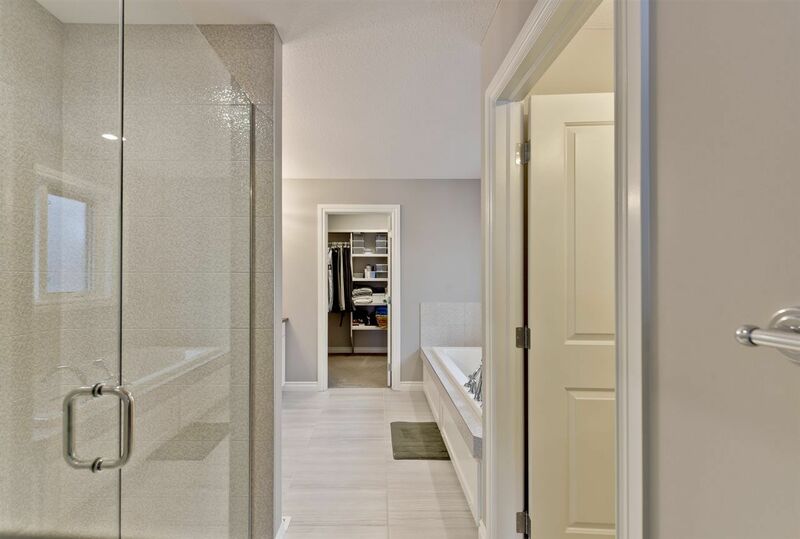 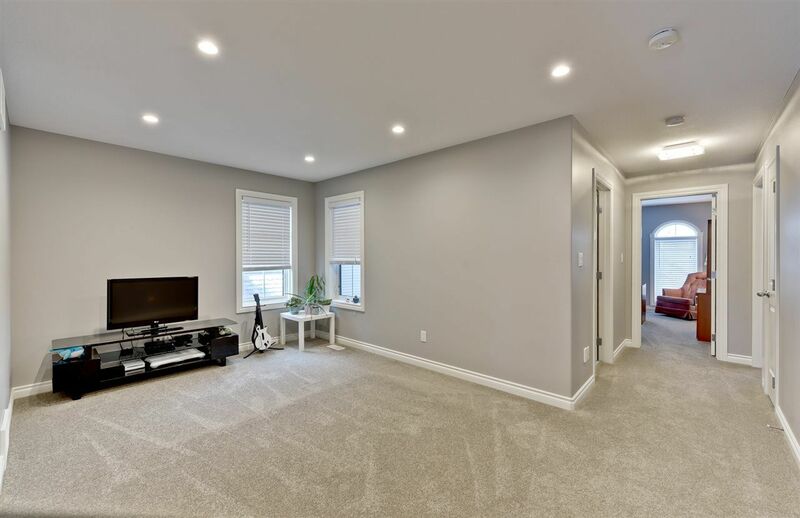 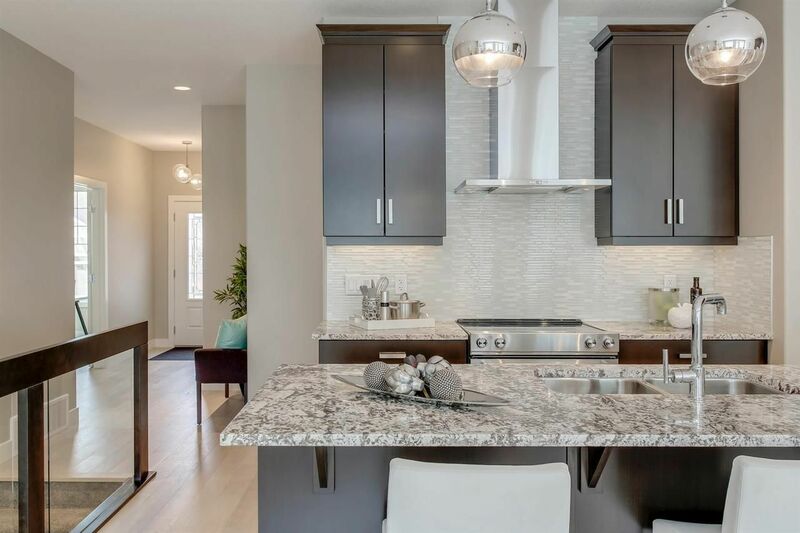 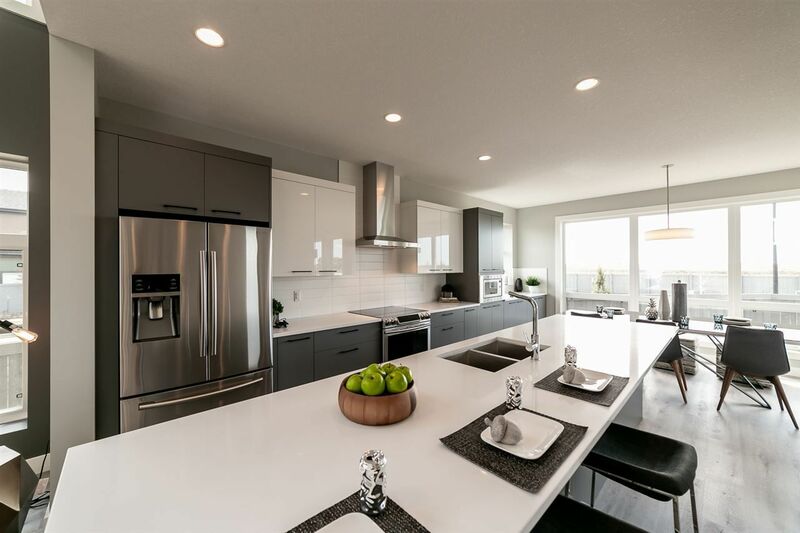 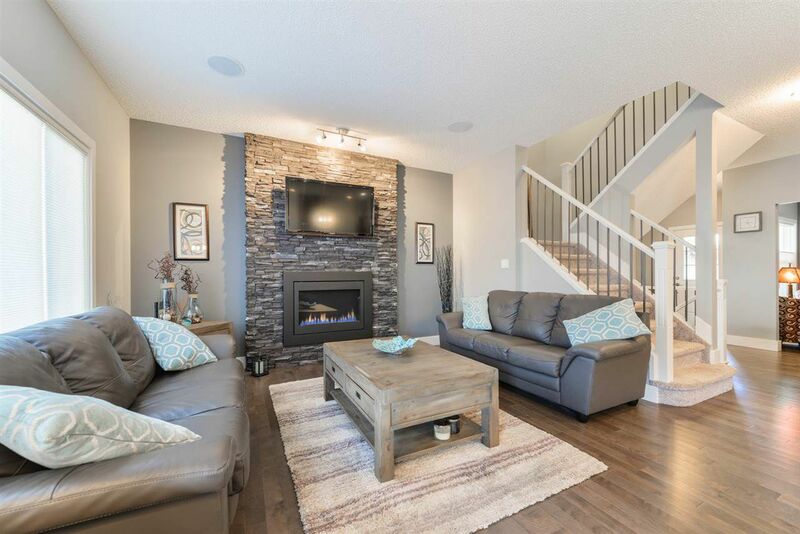 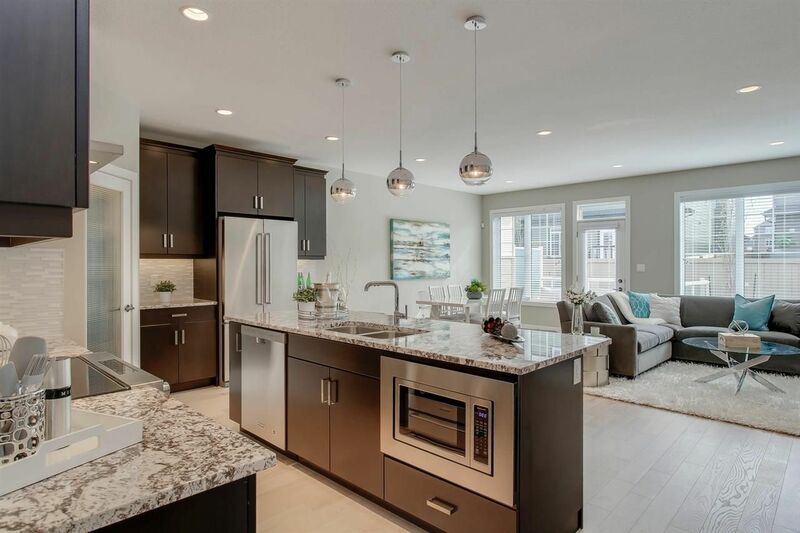 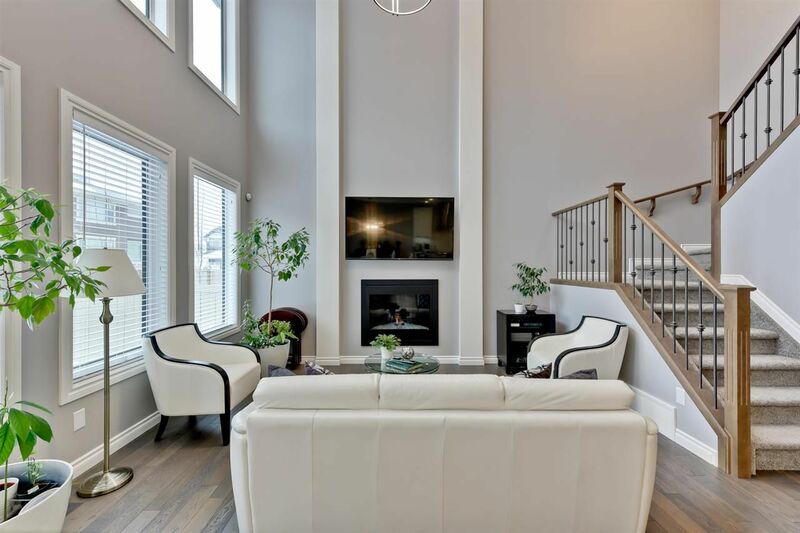 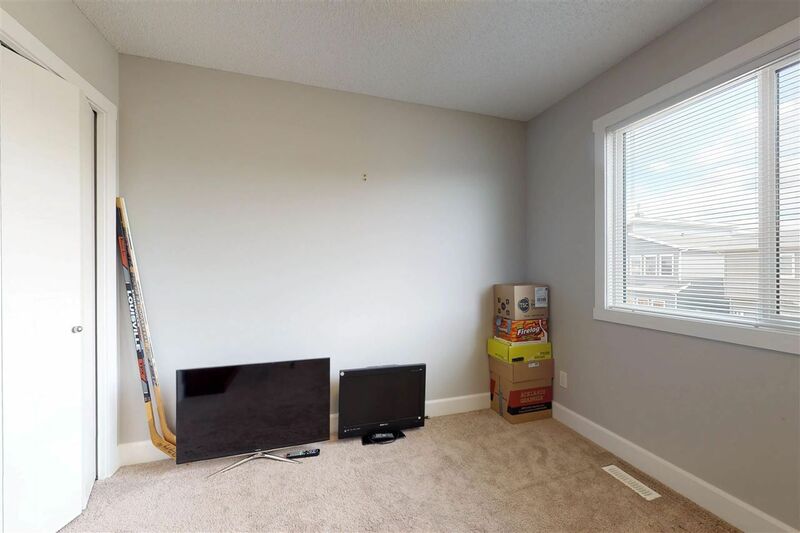 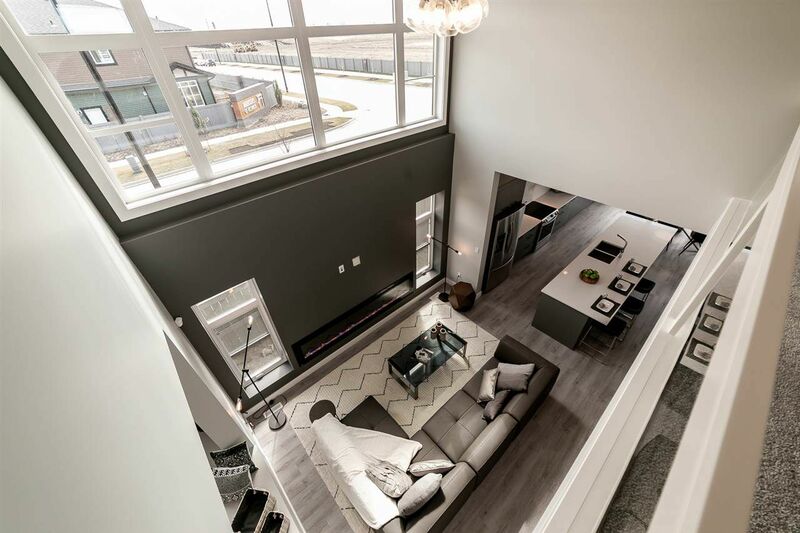 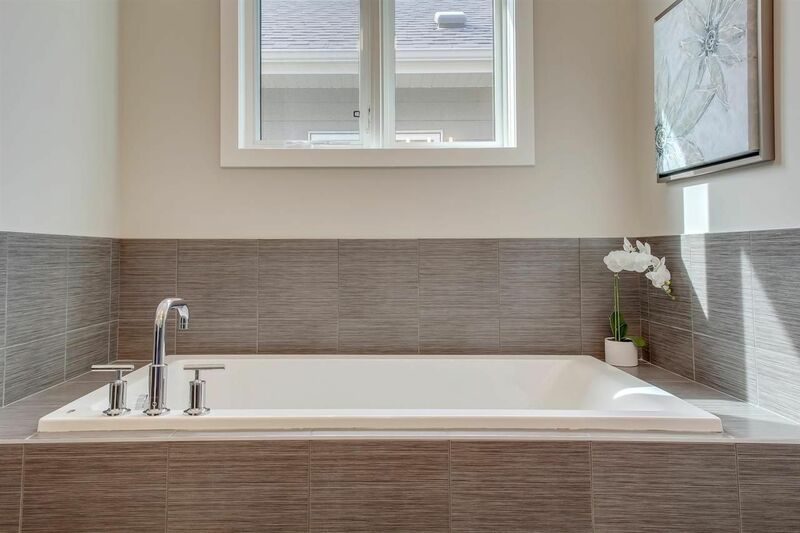 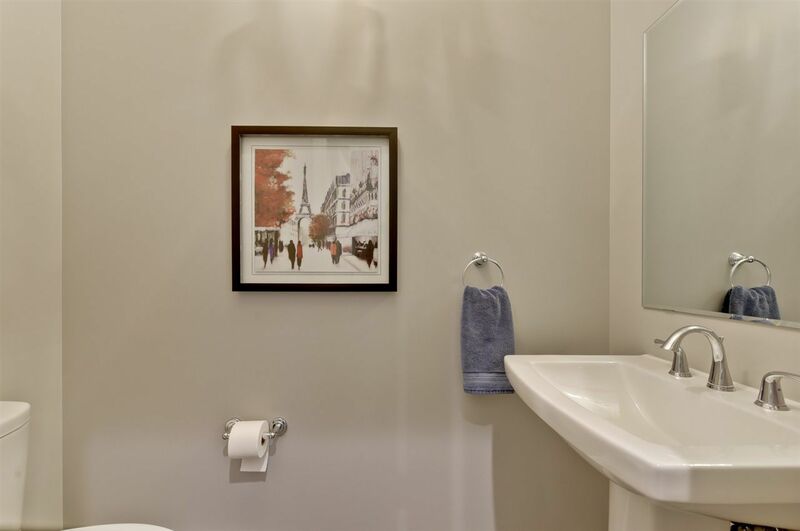 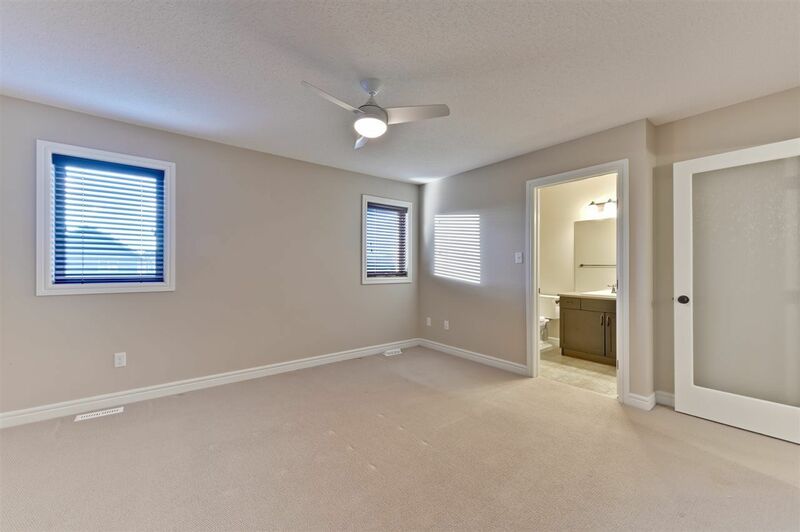 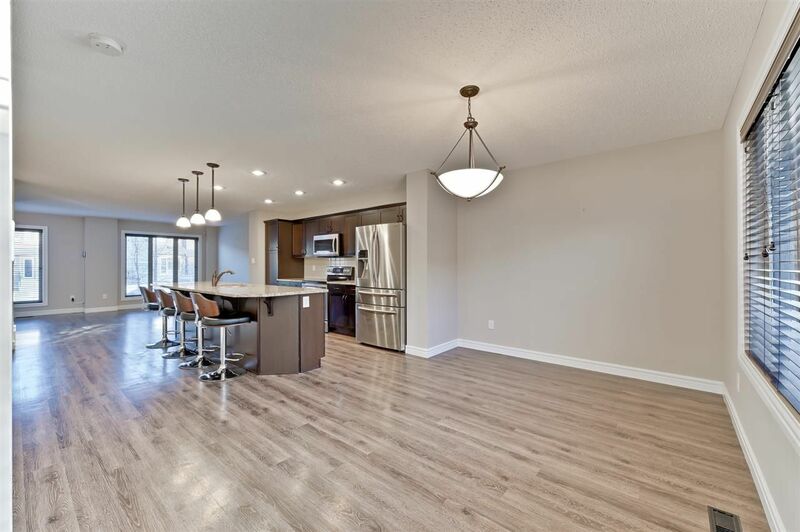 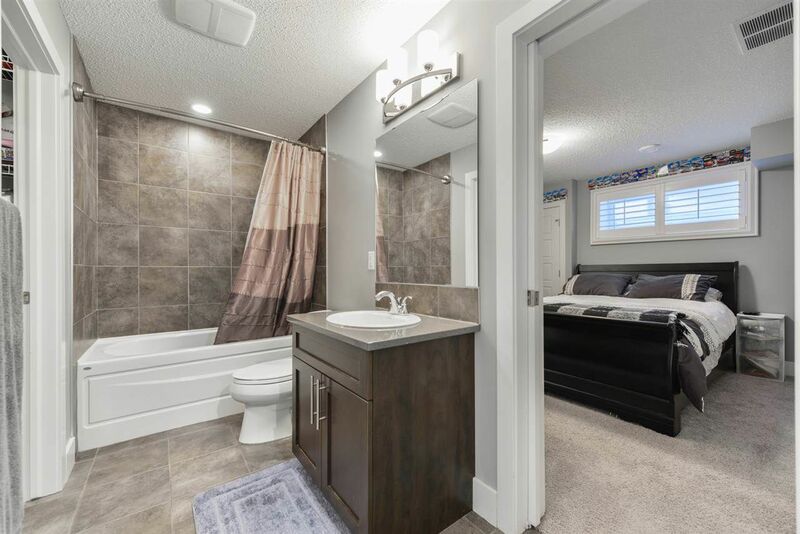 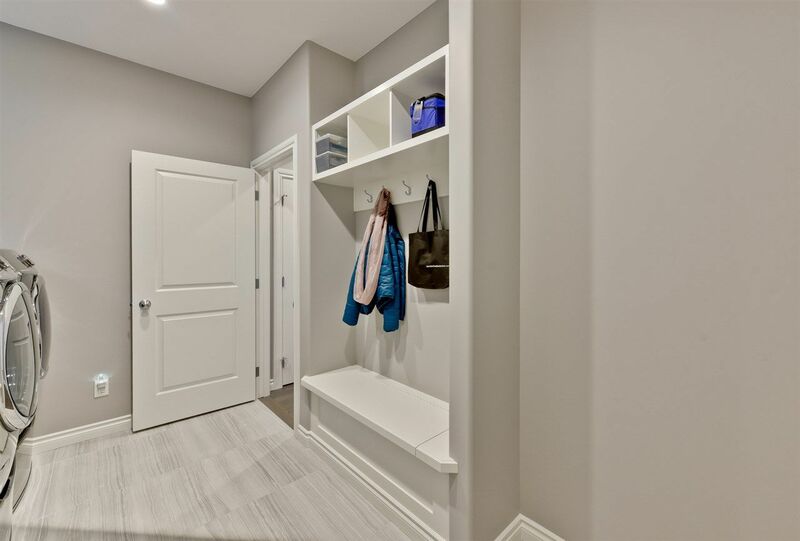 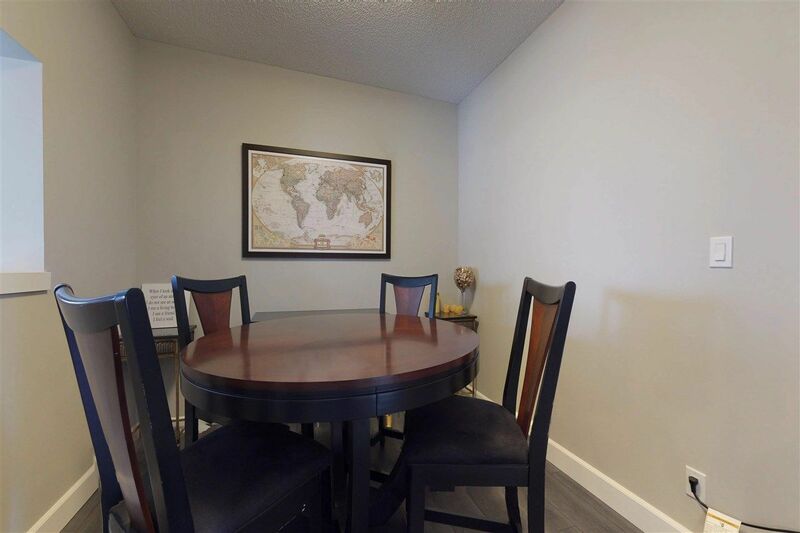 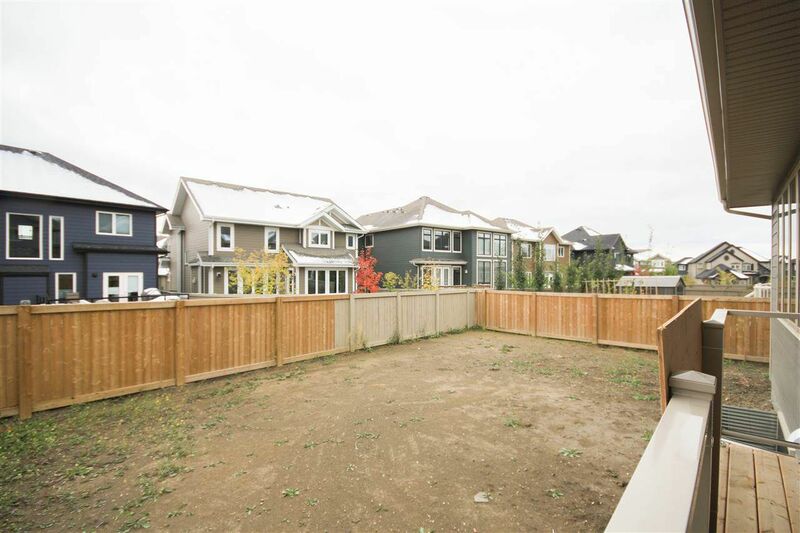 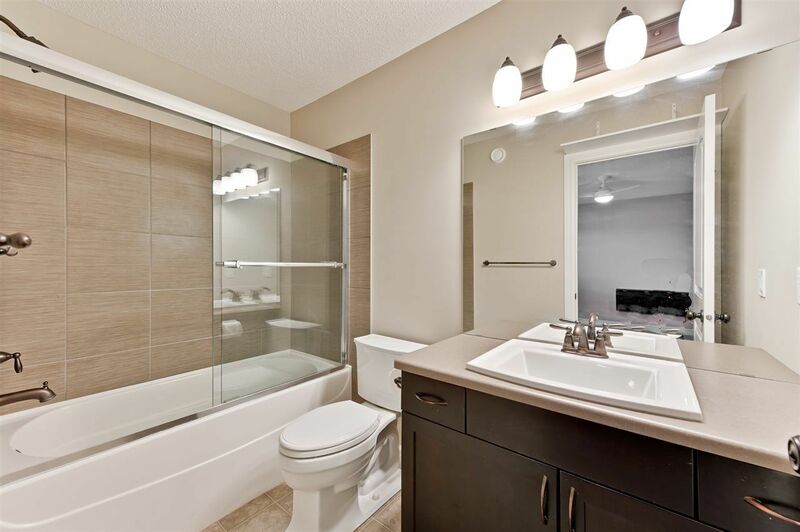 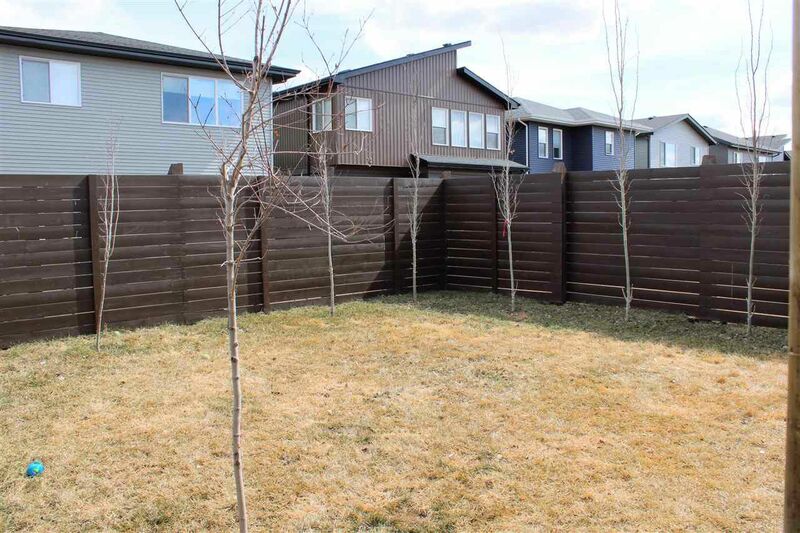 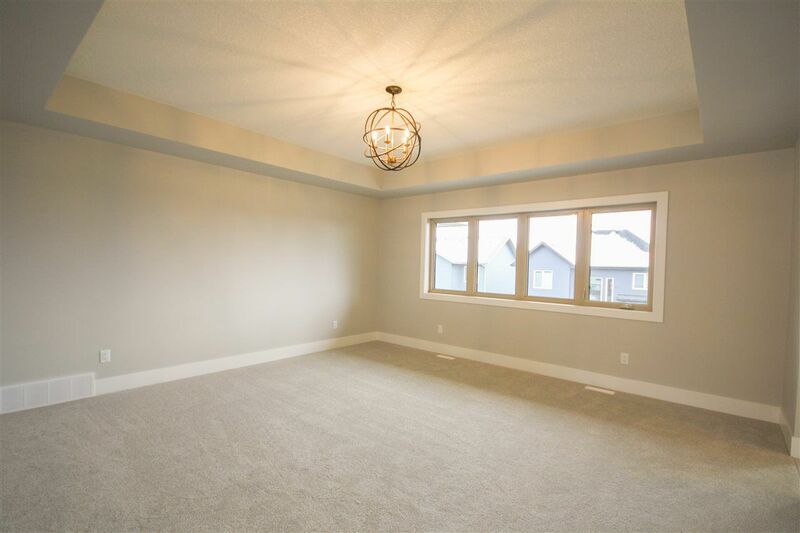 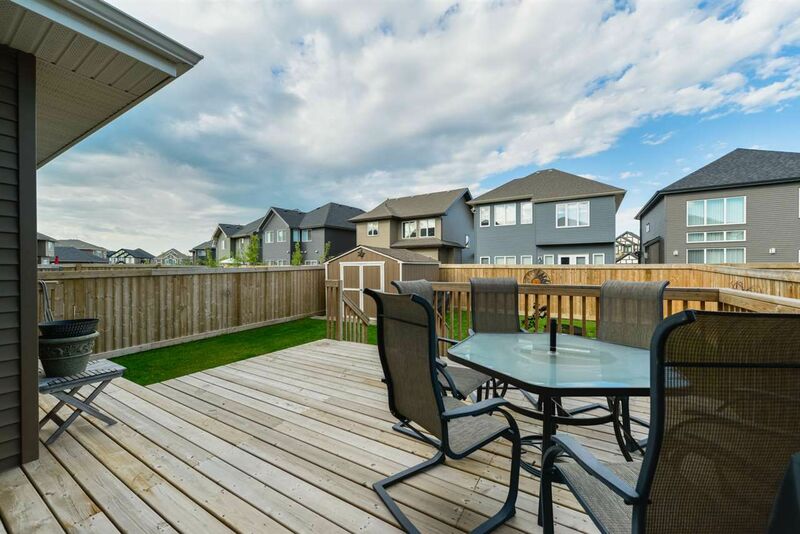 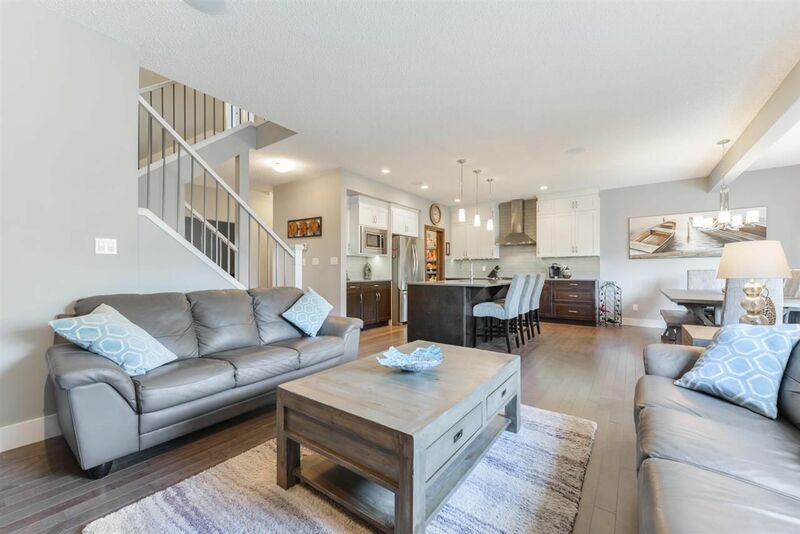 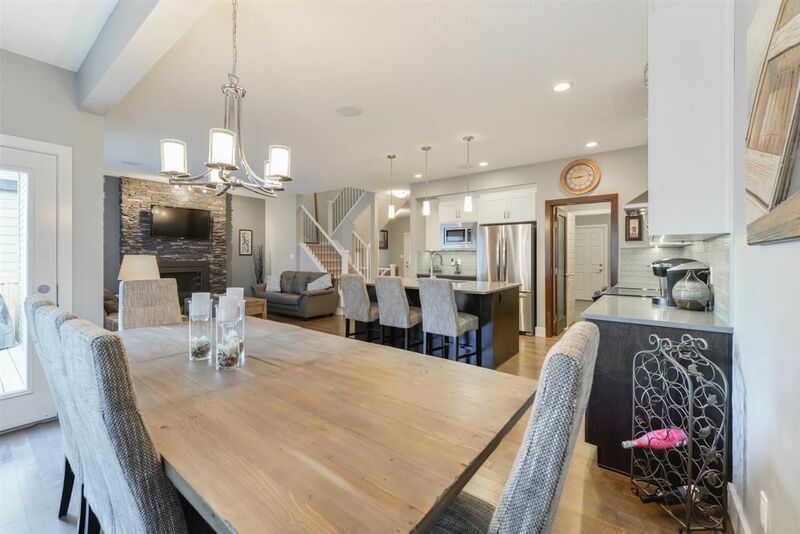 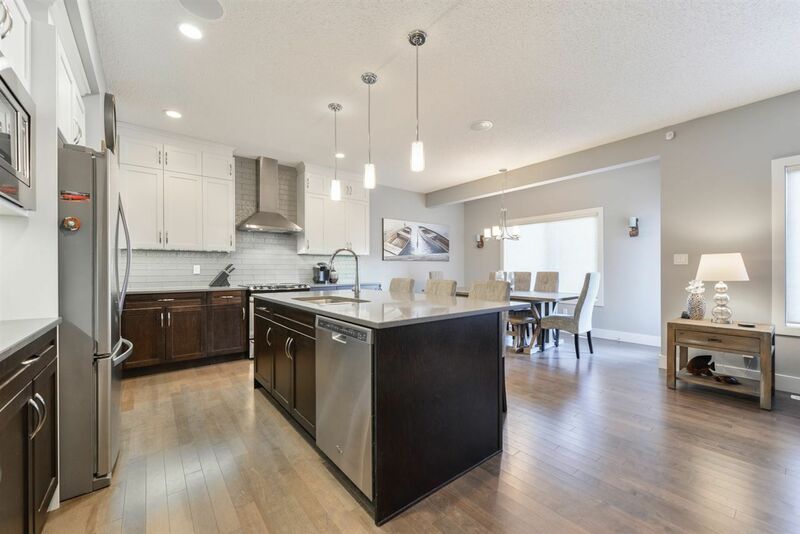 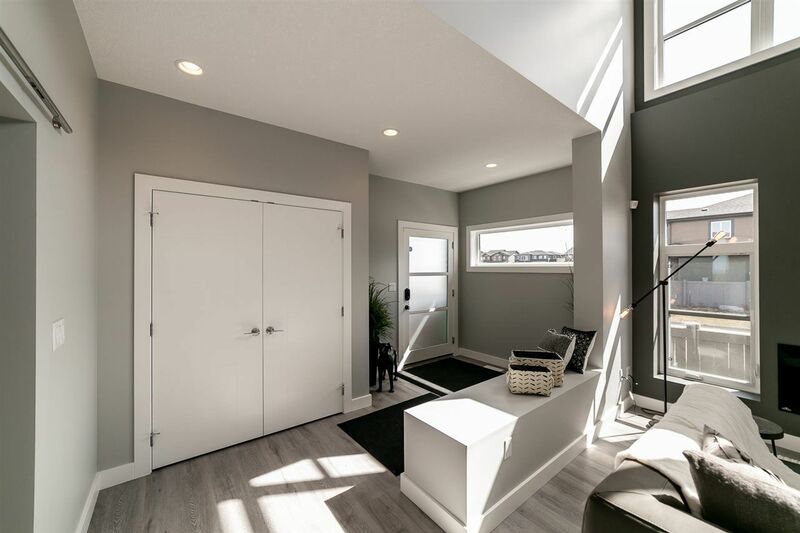 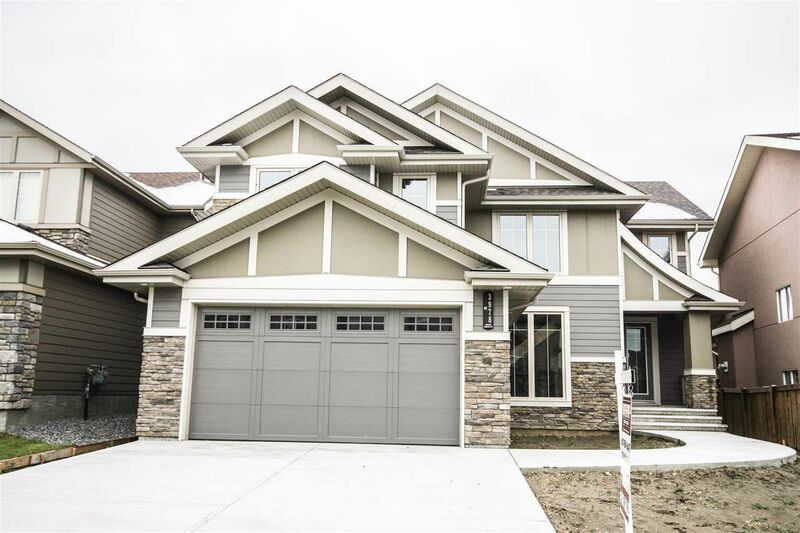 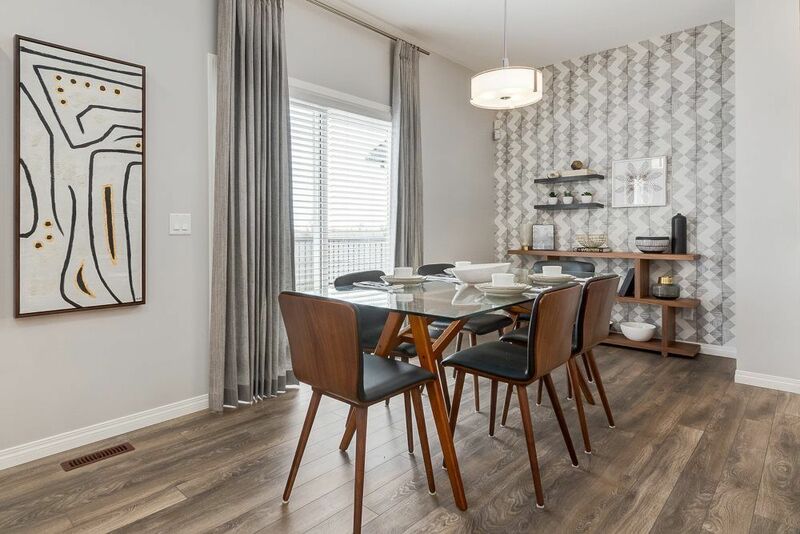 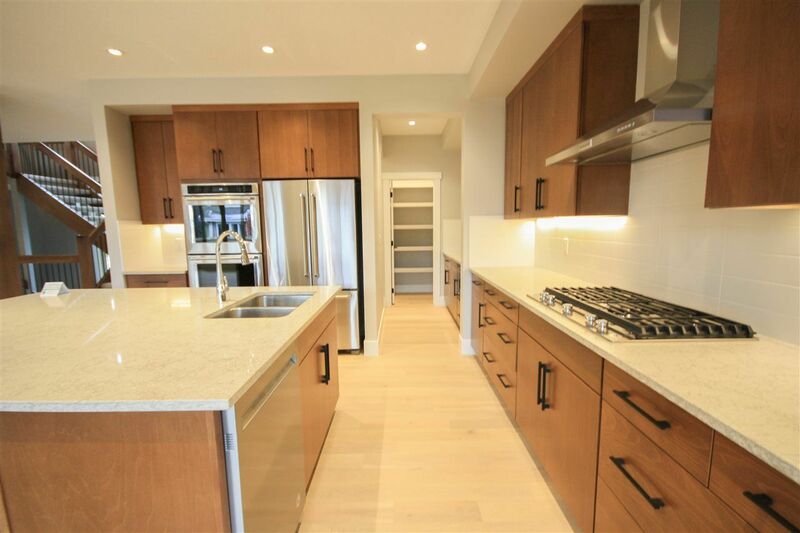 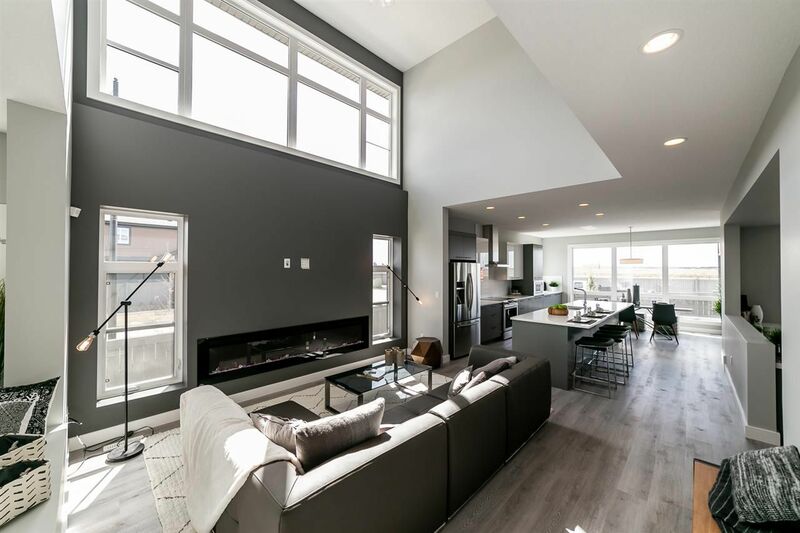 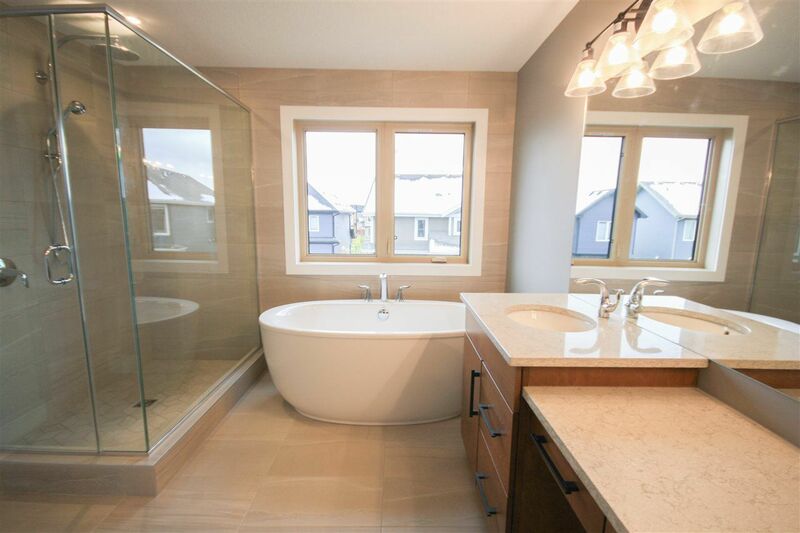 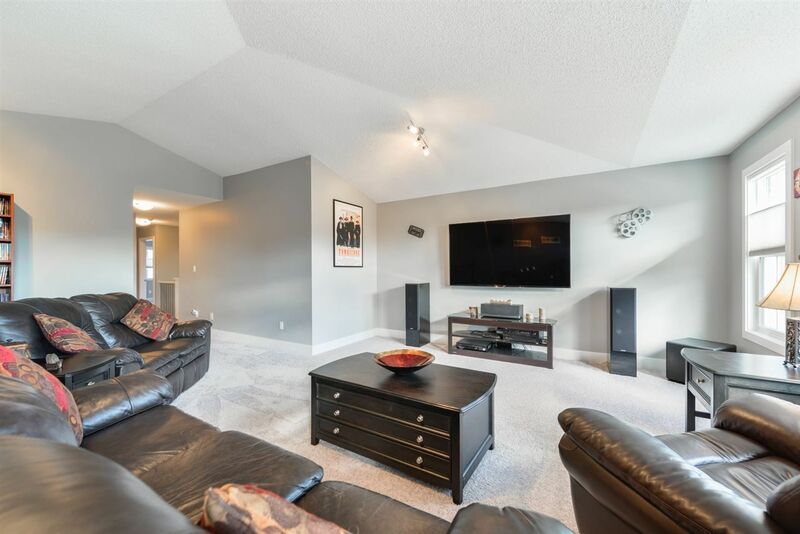 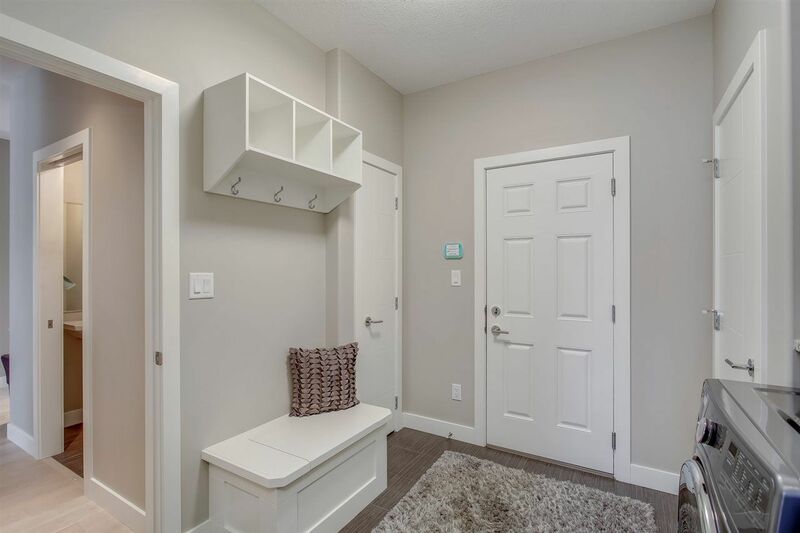 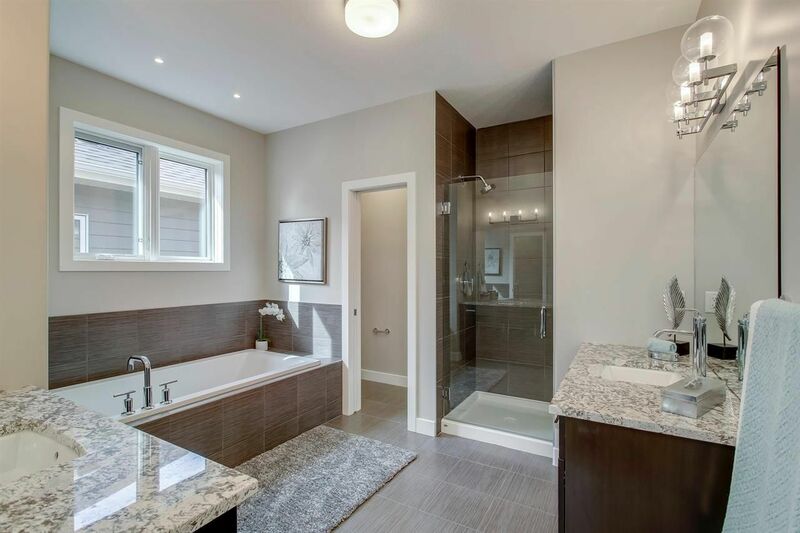 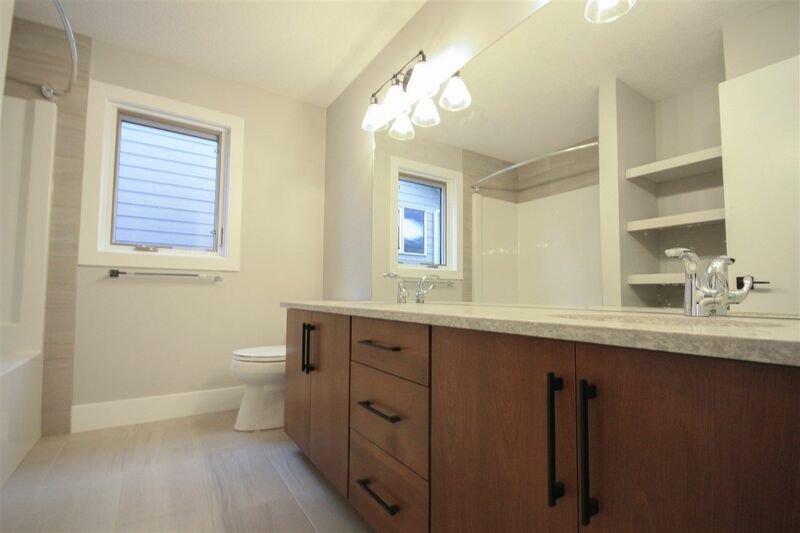 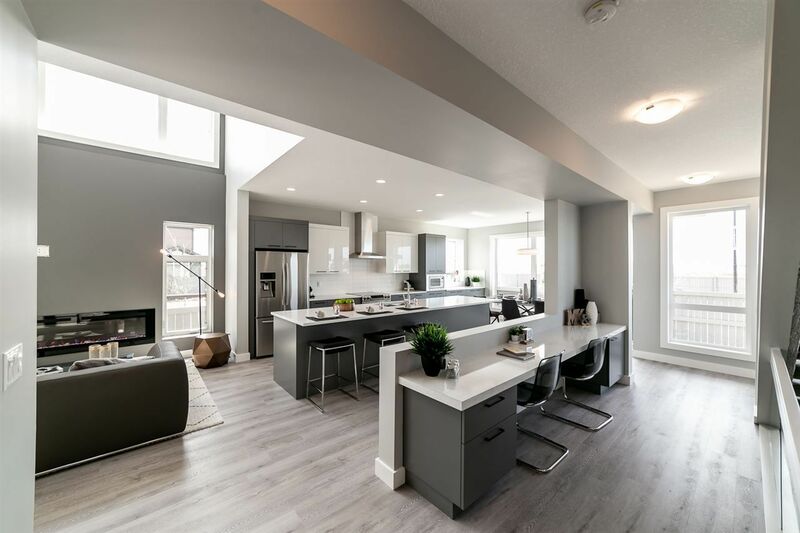 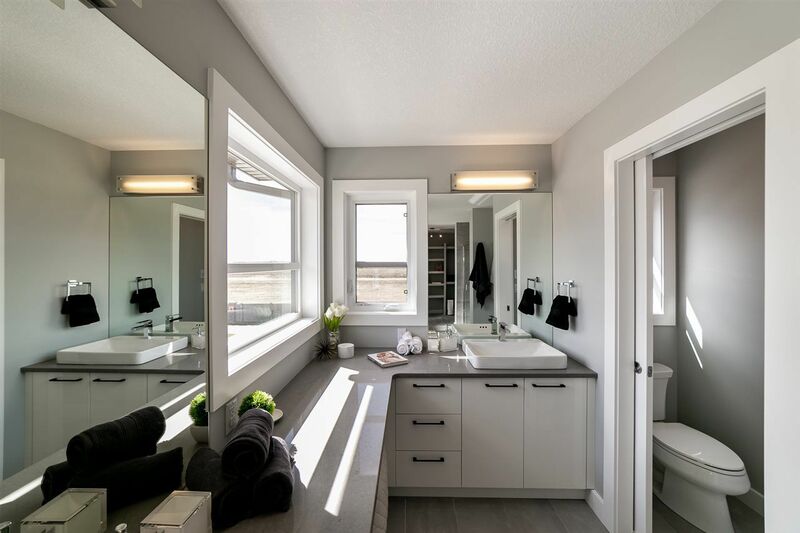 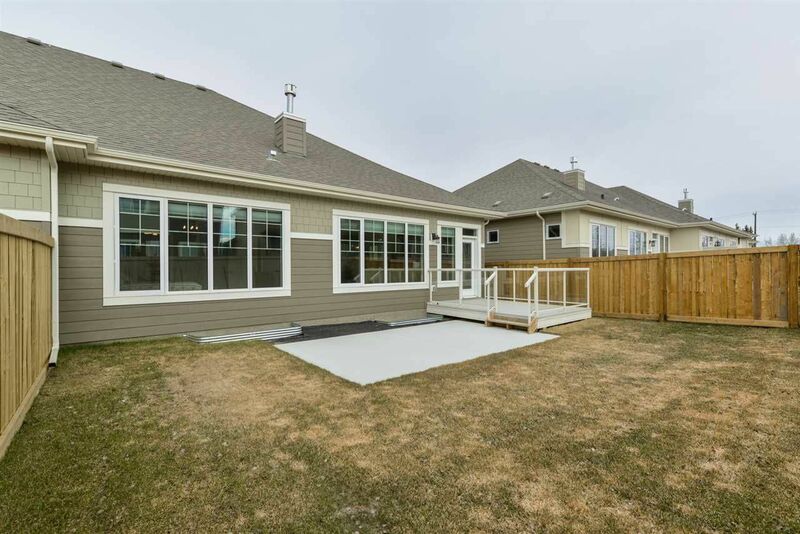 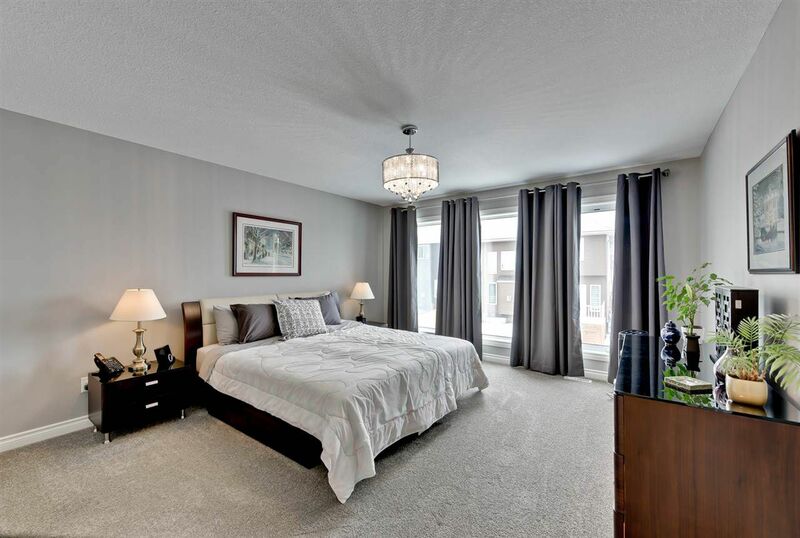 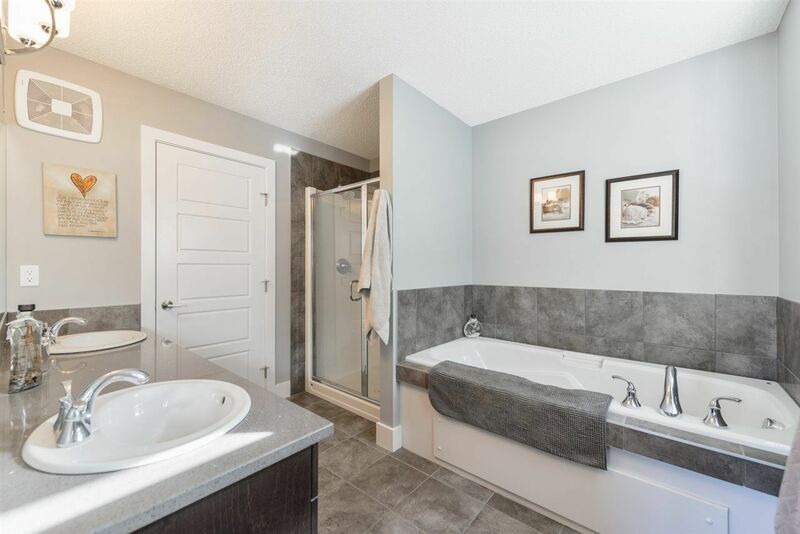 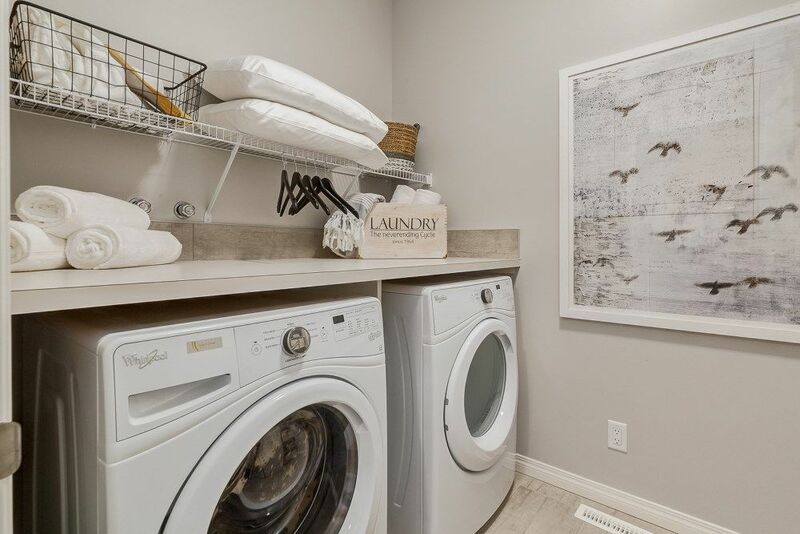 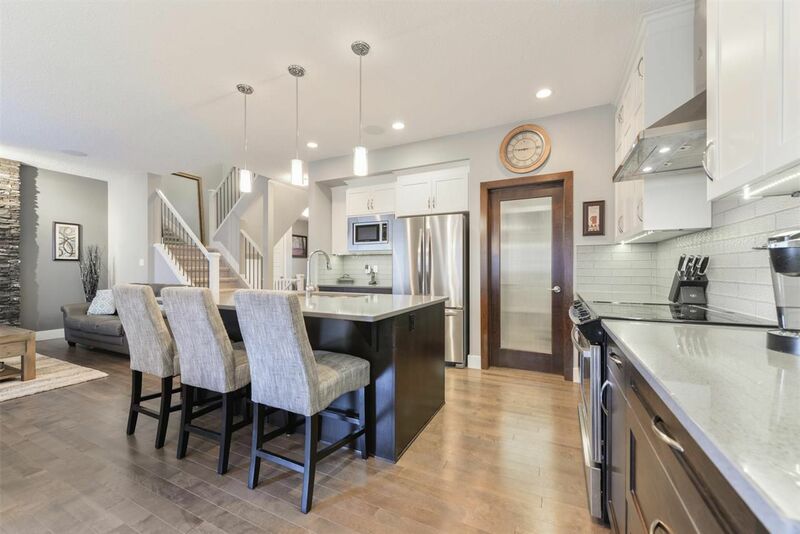 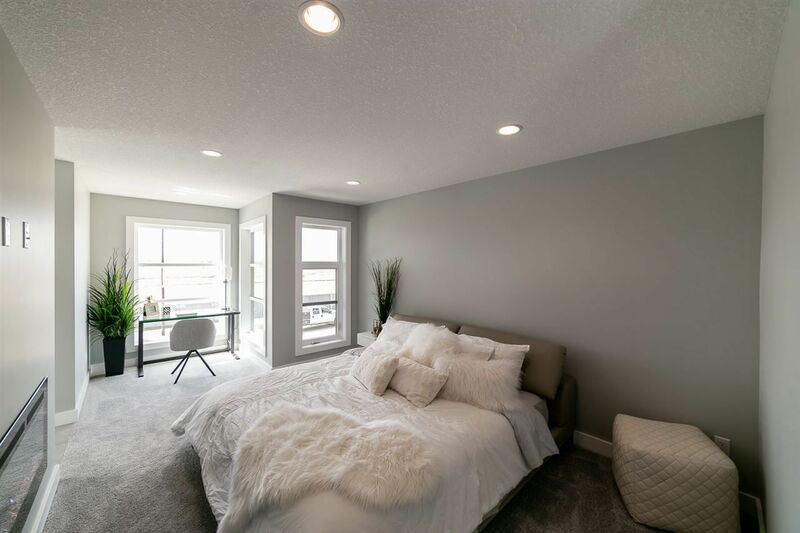 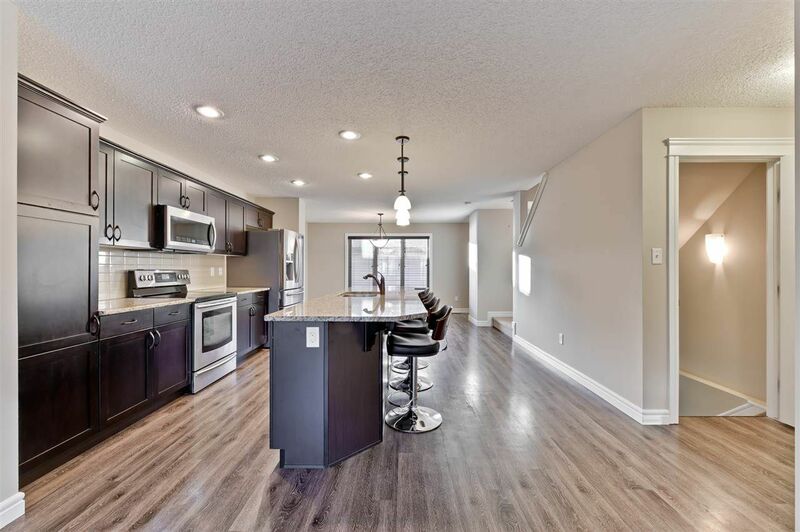 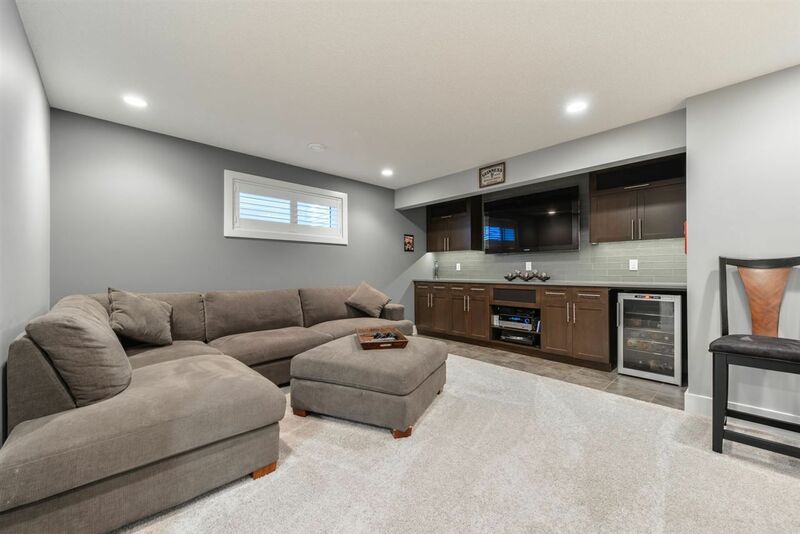 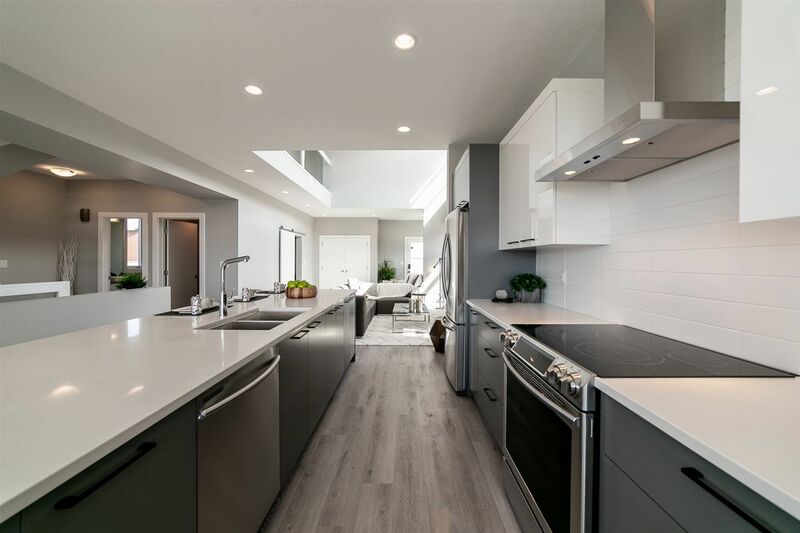 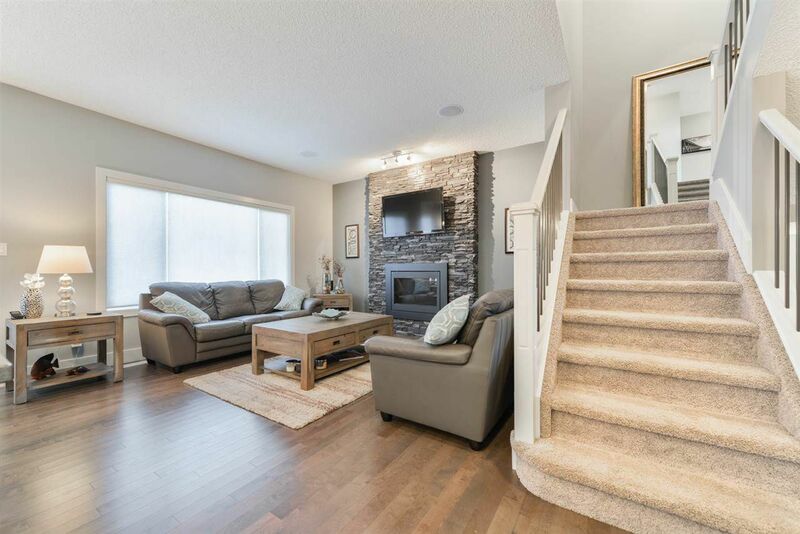 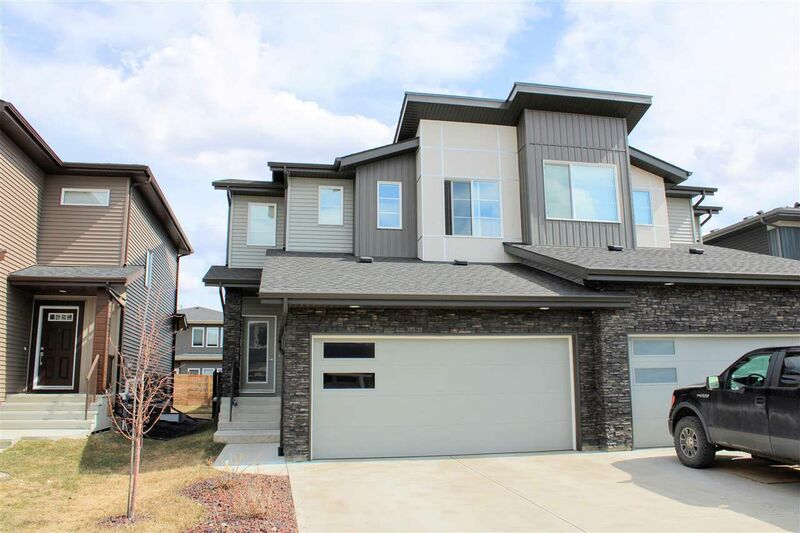 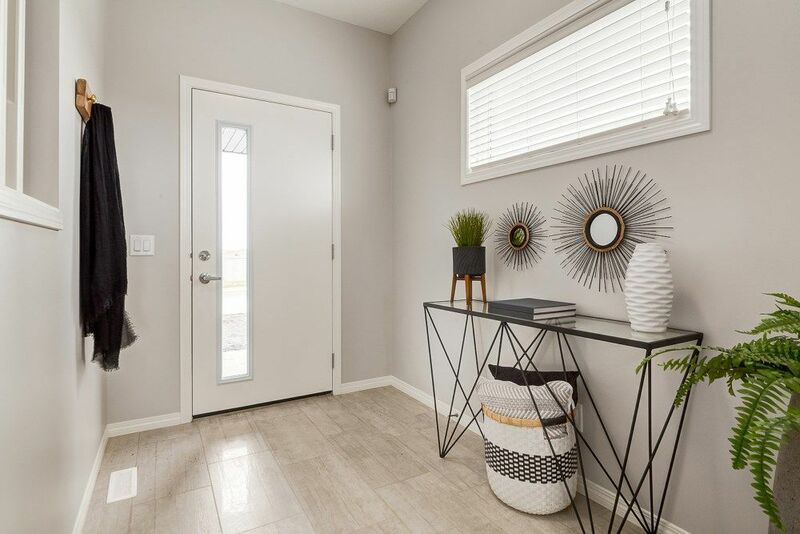 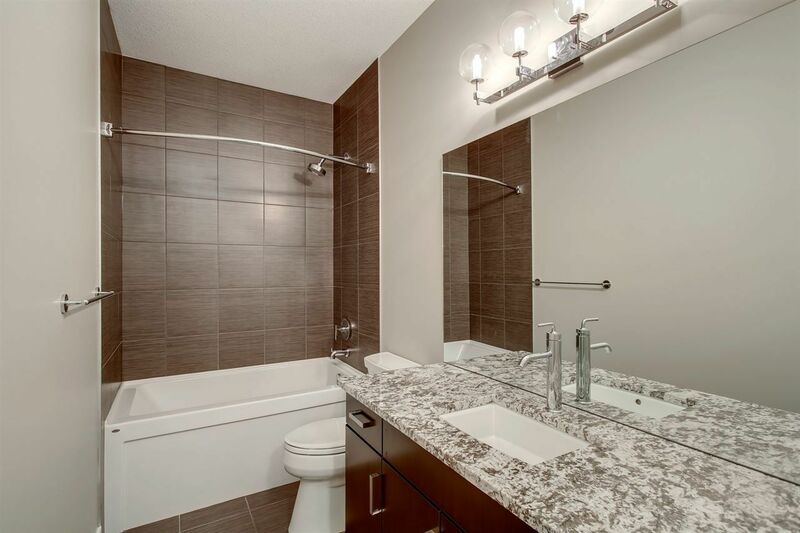 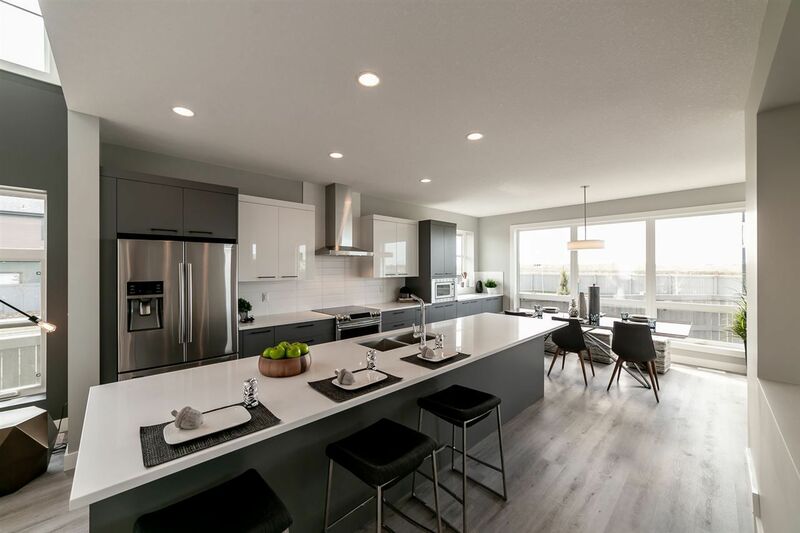 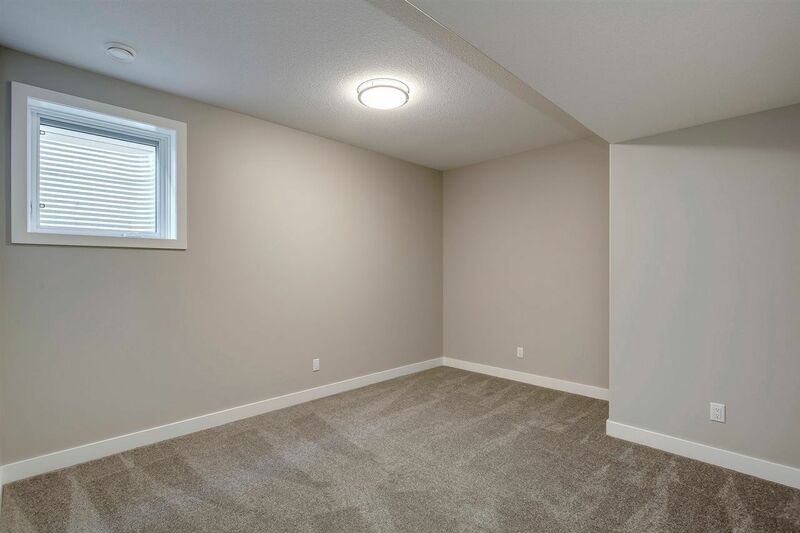 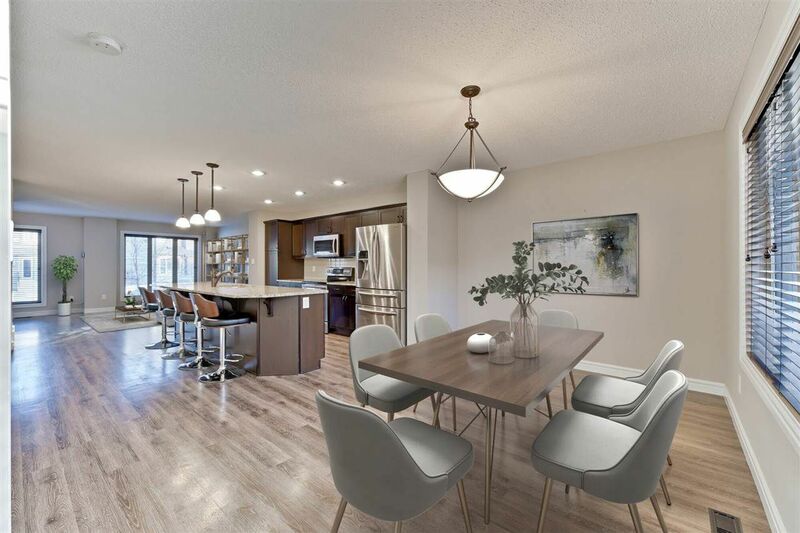 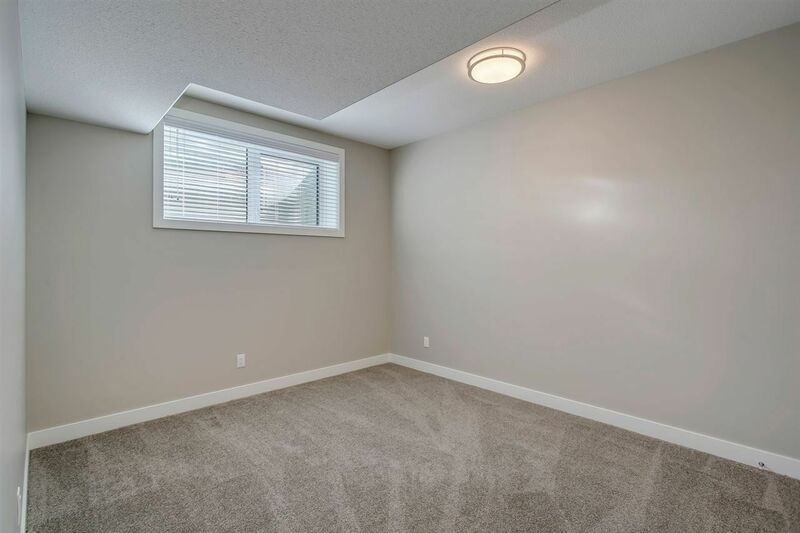 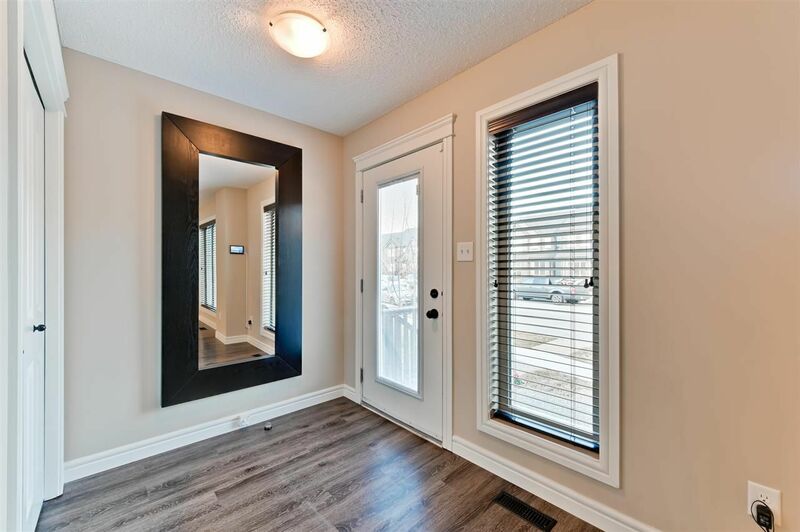 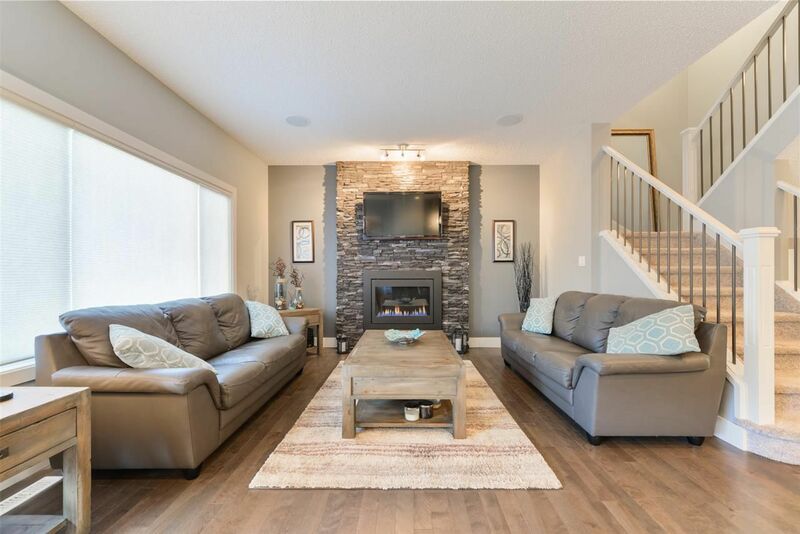 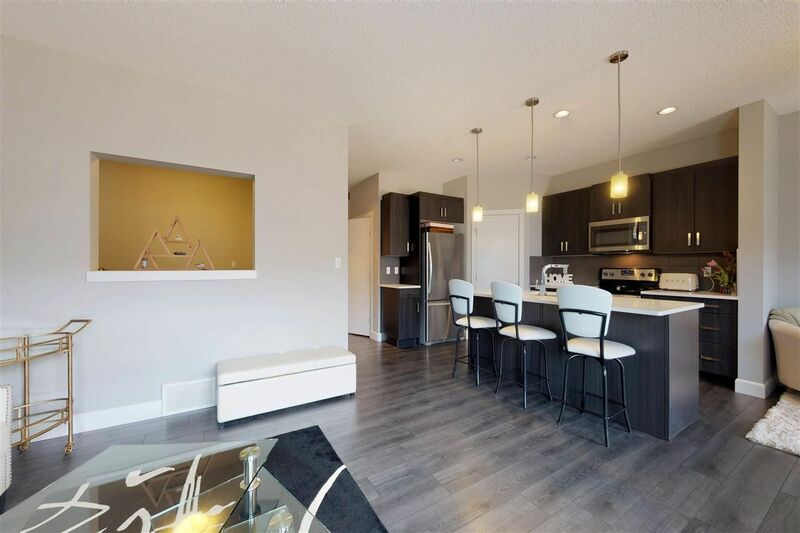 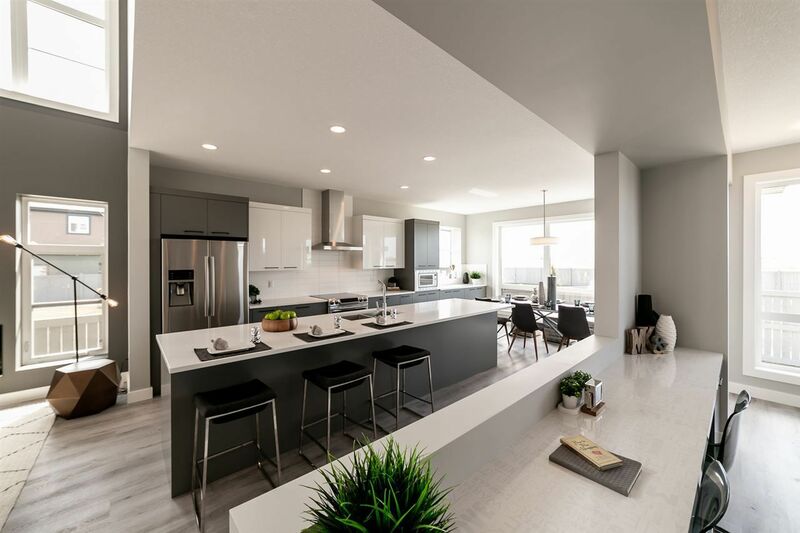 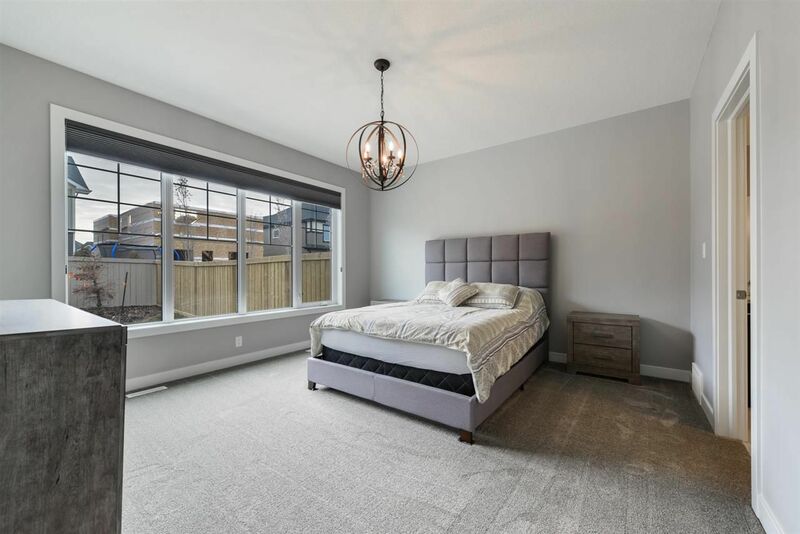 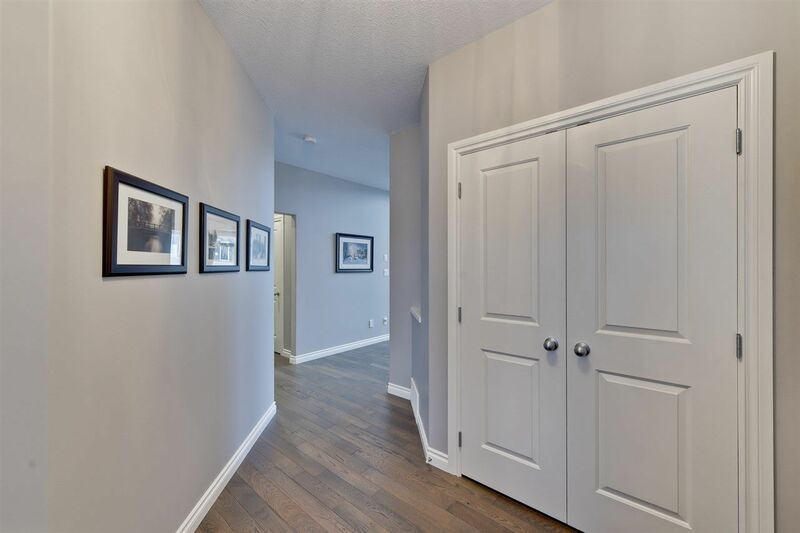 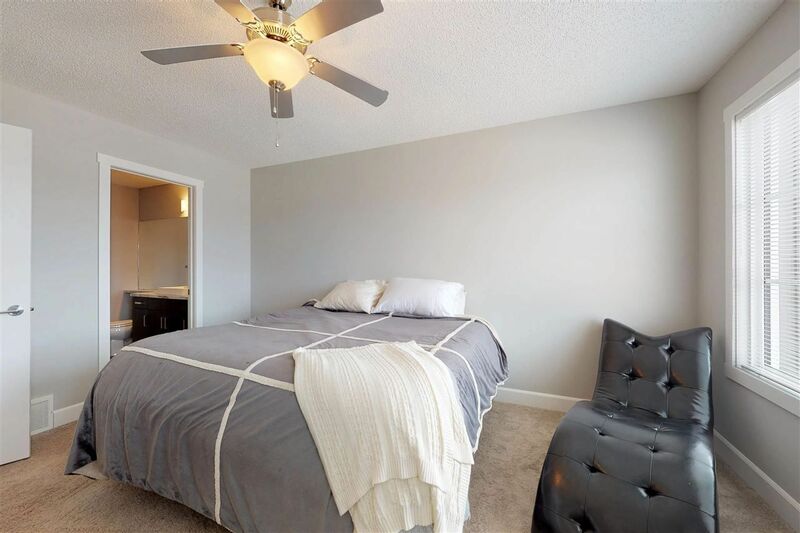 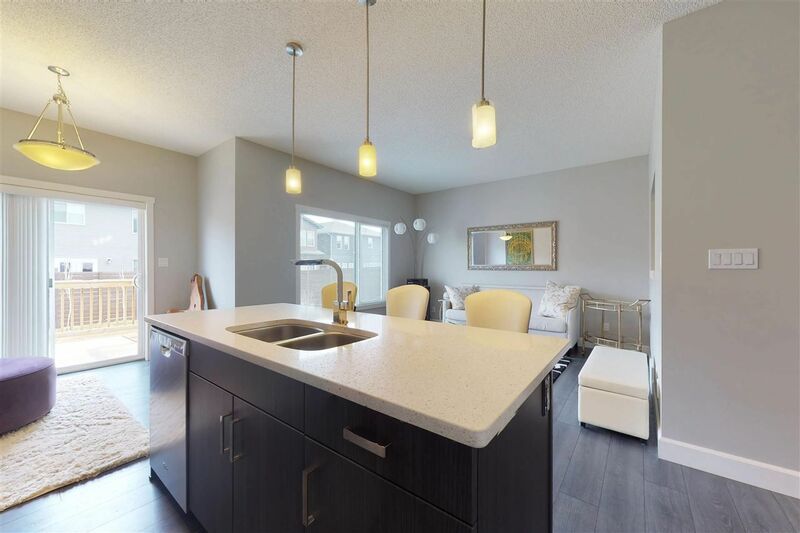 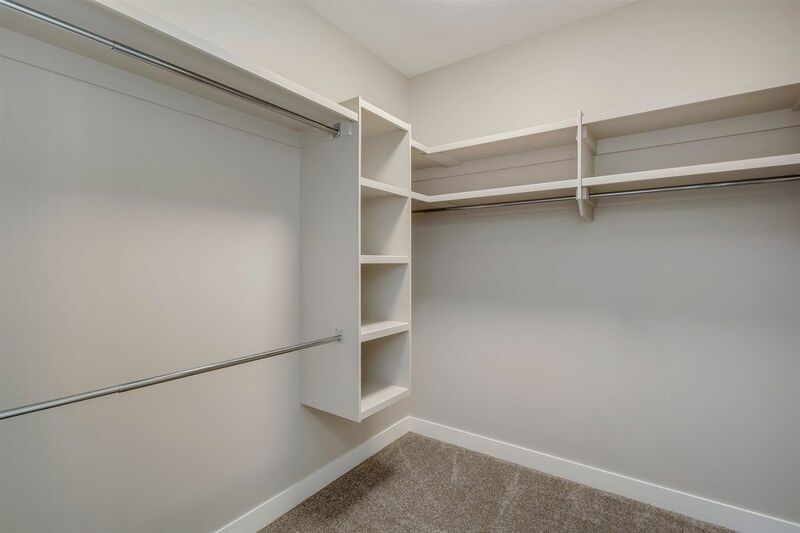 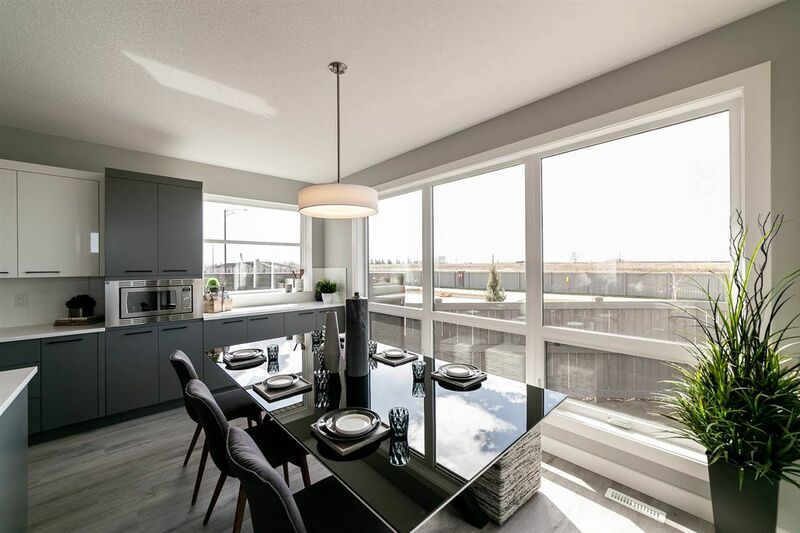 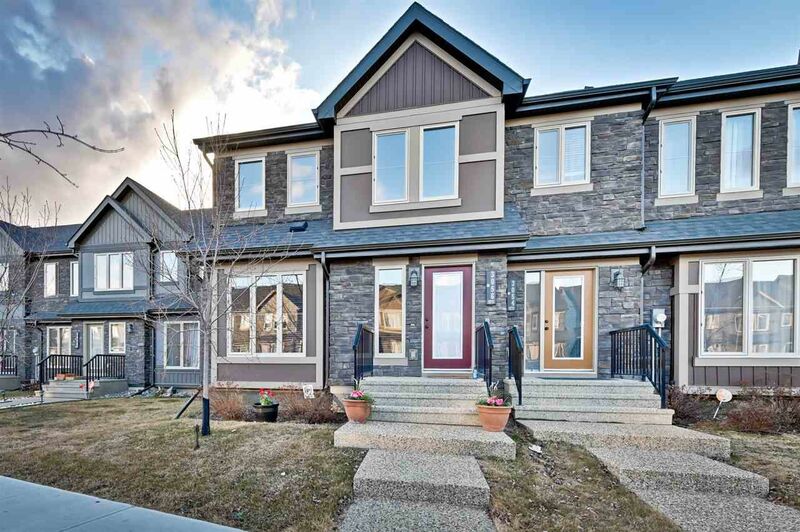 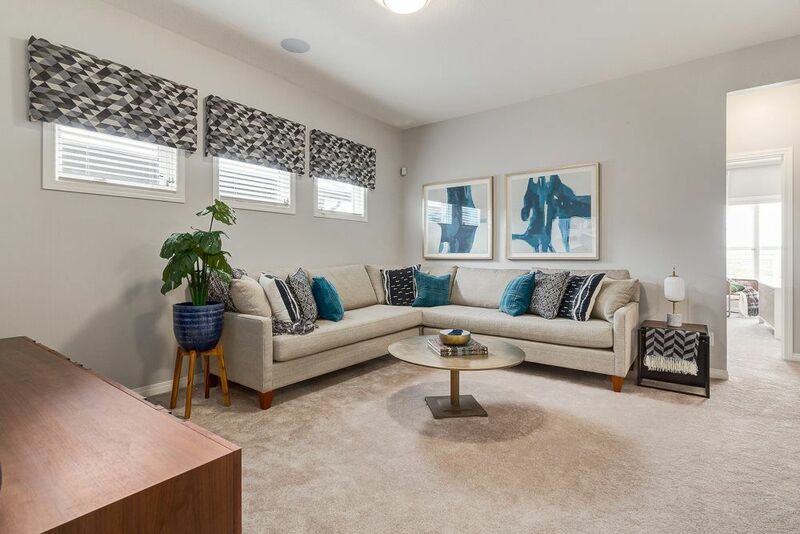 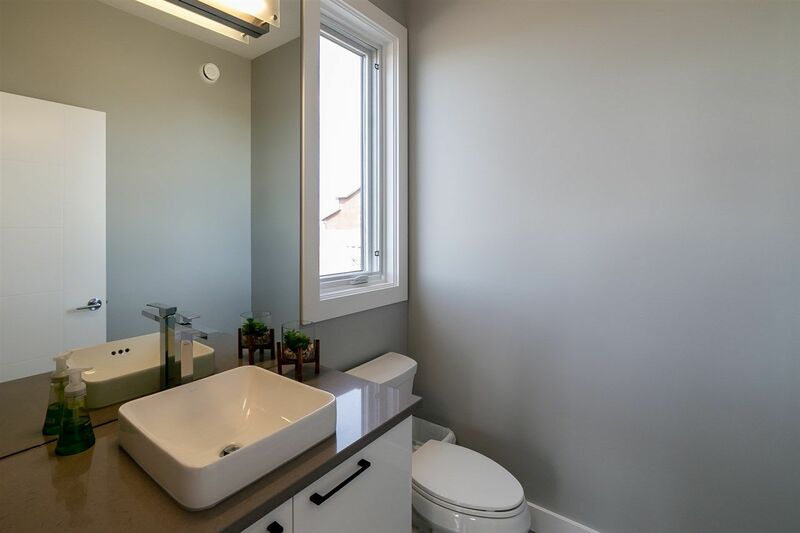 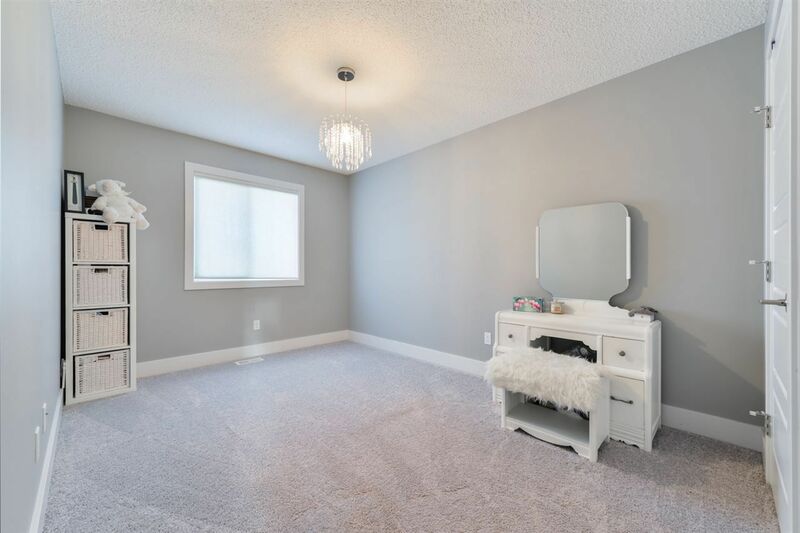 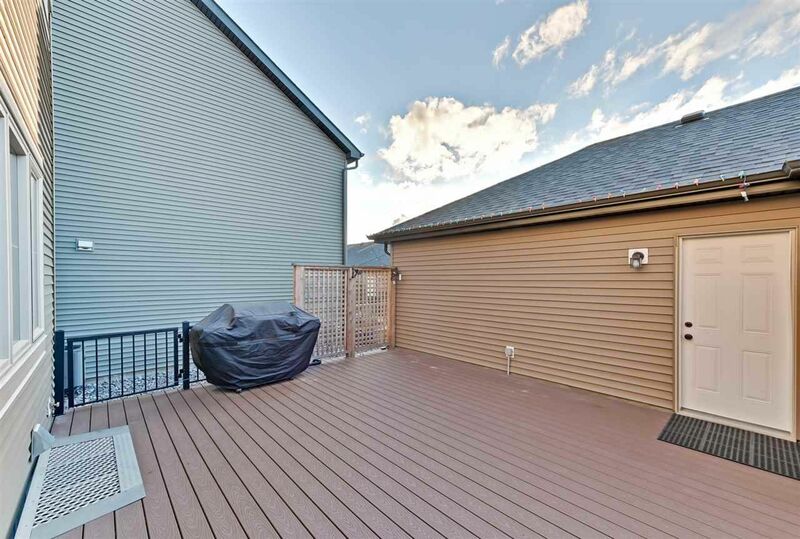 Houses in Keswick are newer beautiful upper-scale and luxury homes, similar to Cameron Heights, surrounded by mother-nature in the nearby ravines, minutes from the Edmonton international airport and Nisku. 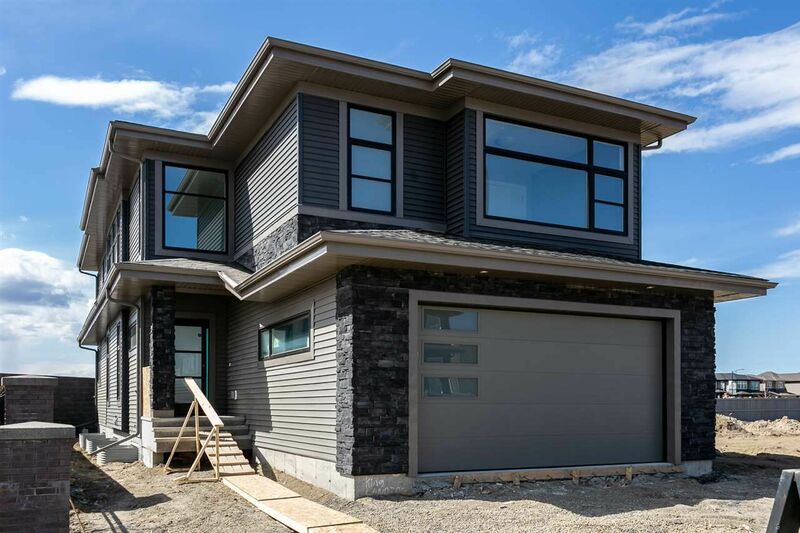 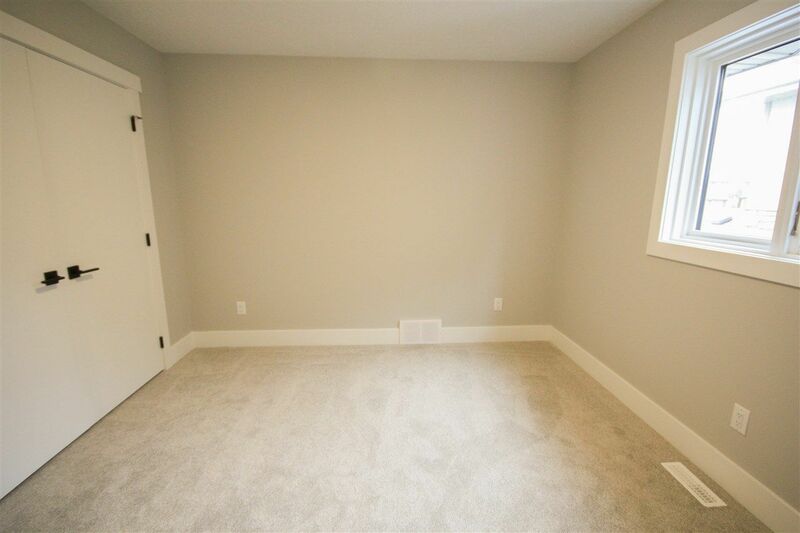 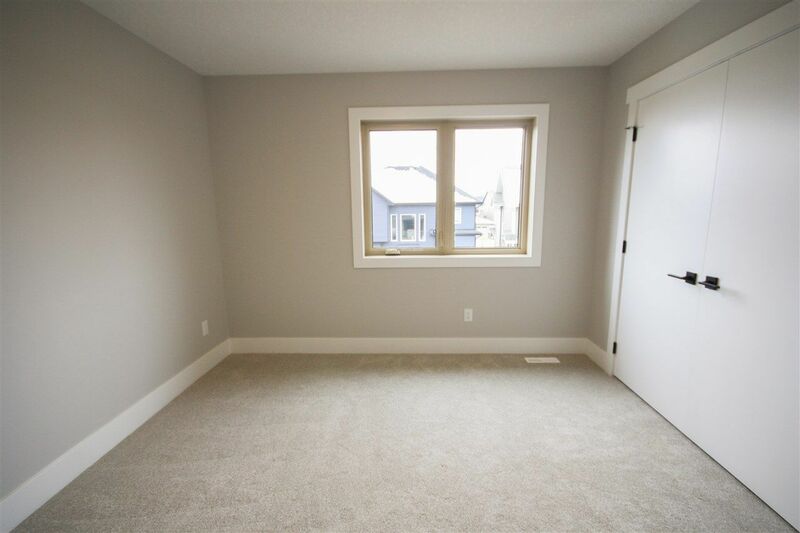 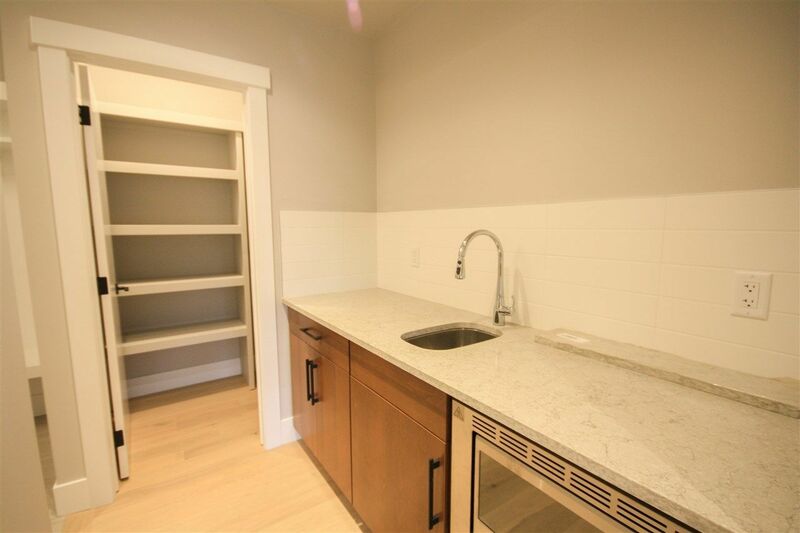 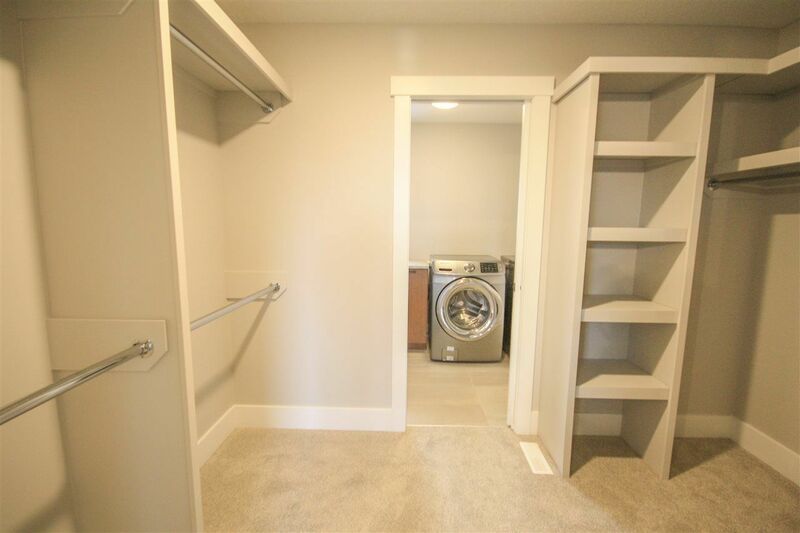 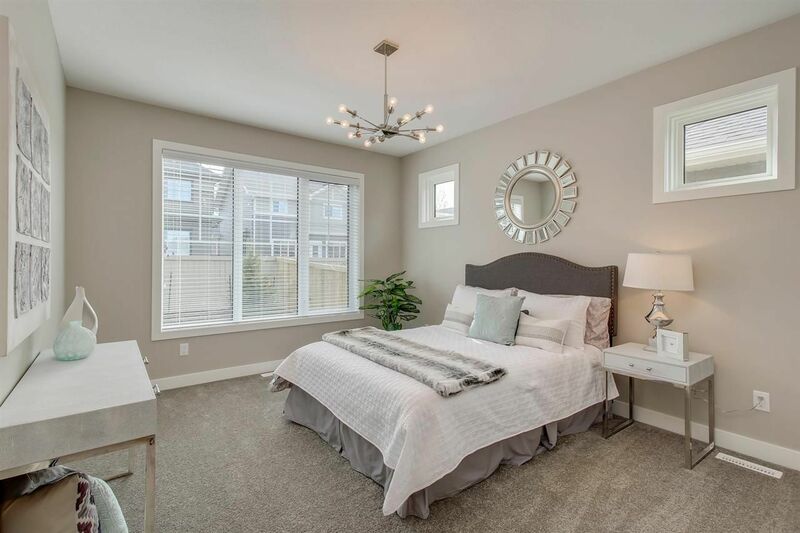 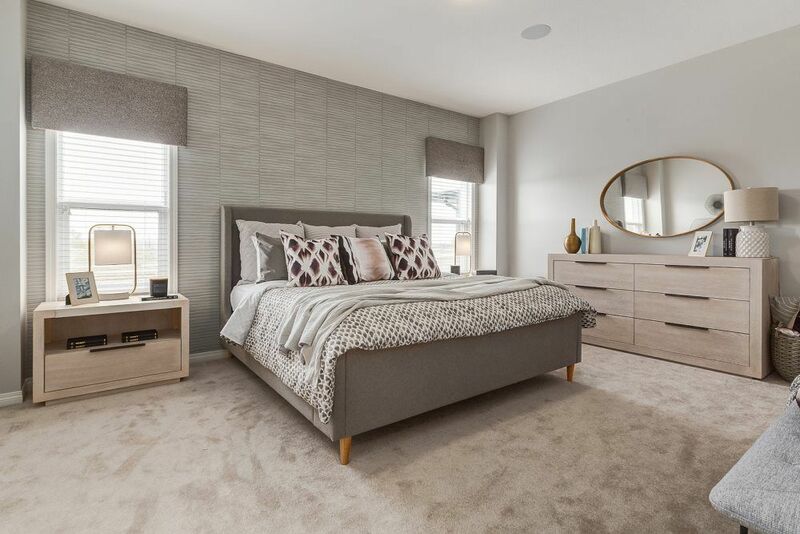 Quality builders include Landmark, Kimberly Homes, Excel, Dolce Vita Homes, Parkwood Master Builder, Vicky's Homes, Kanvi and Kimberly General Partners Ltd. Real estate in Keswick consists of newer upper scale homes, luxury dwellings and several half duplexes. 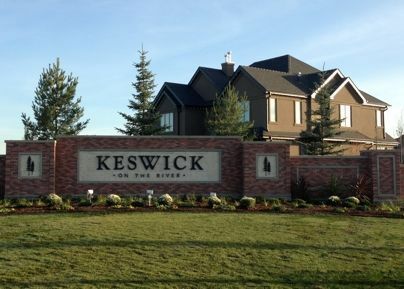 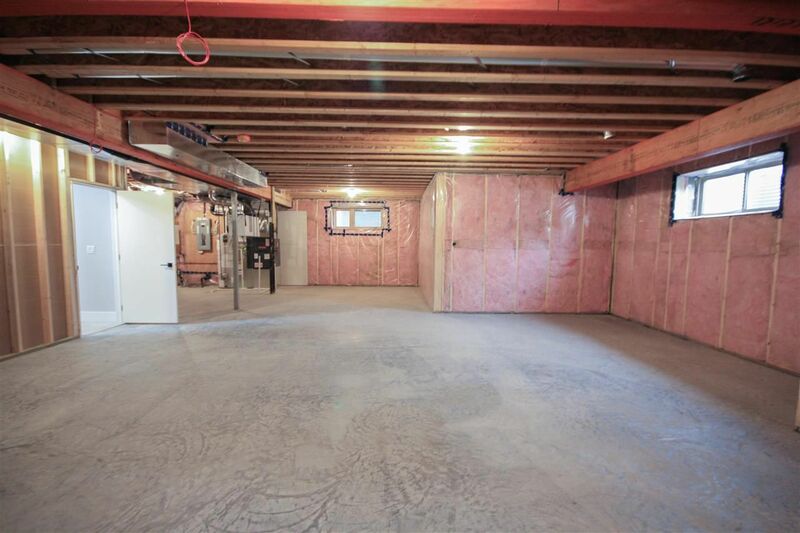 To keep the community ambiance, the houses in Keswick have a small annual homeowner association fee.